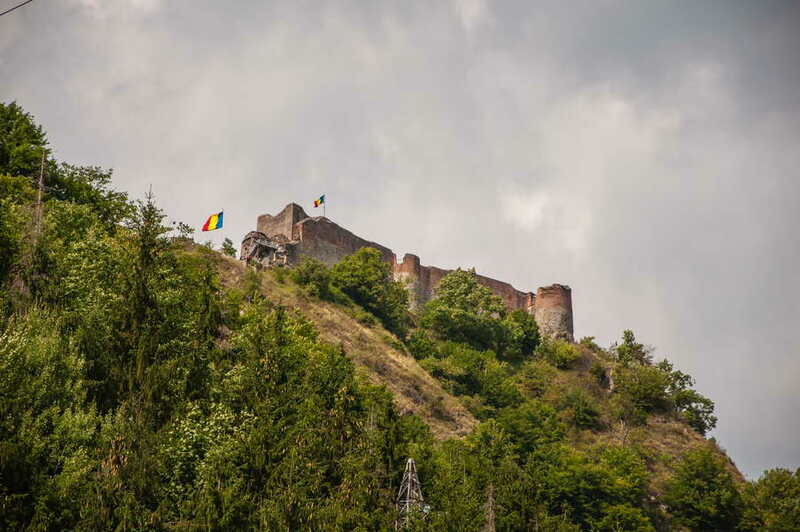 Yes, we have made the difficult decision to suspend Romanian tours in 2017, and we are not planning any in 2018 either (which does not mean that we will not tour Romania unofficially, in small scouting groups). 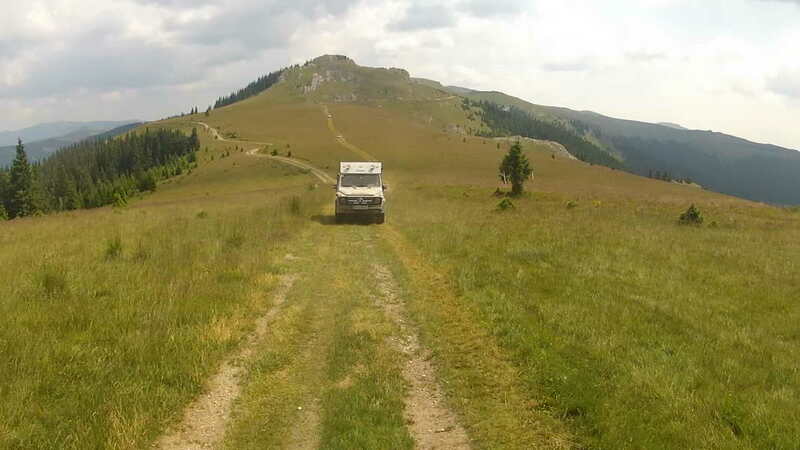 We reserve the possibility to reenact our Romanian tours in the future, if the circumstances change. 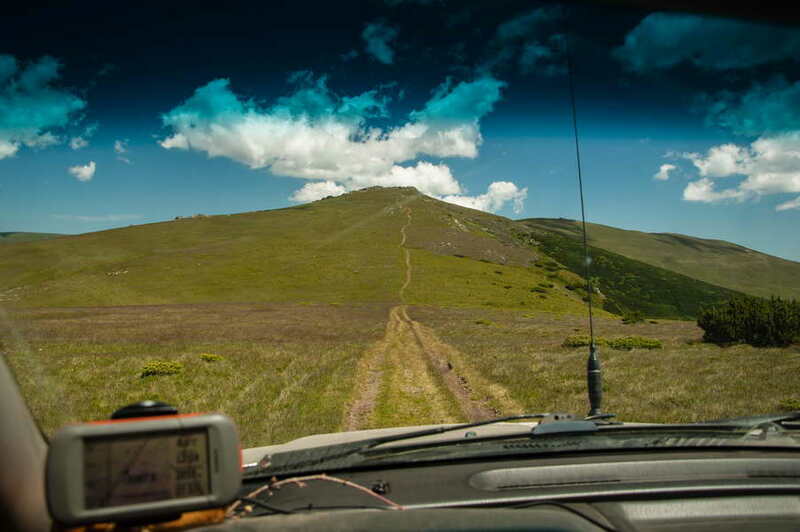 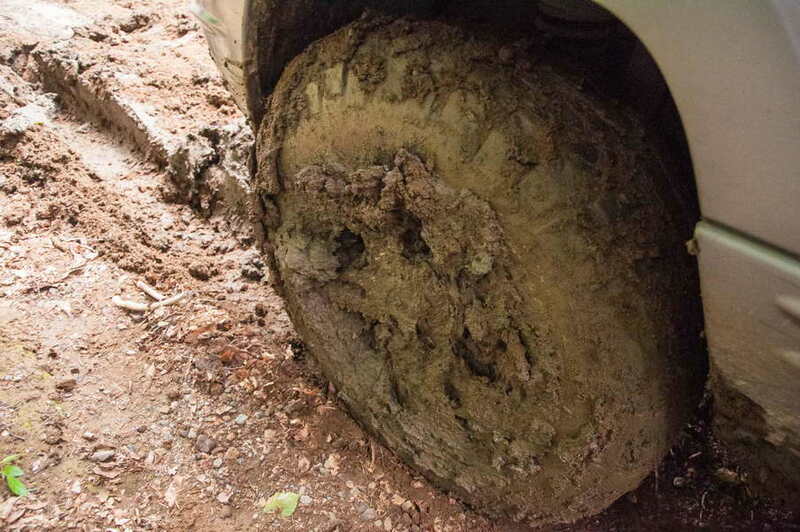 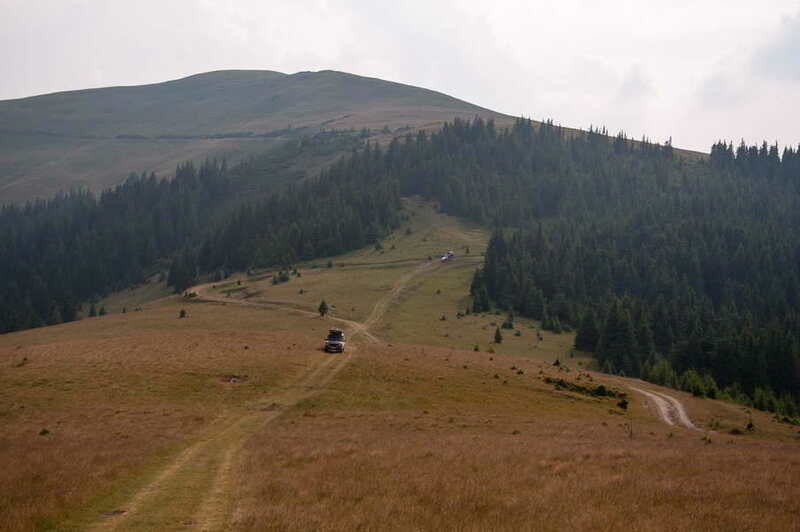 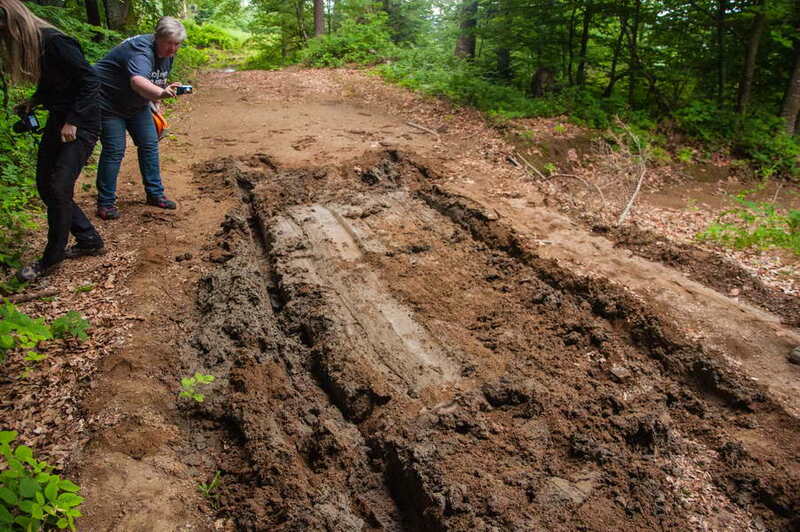 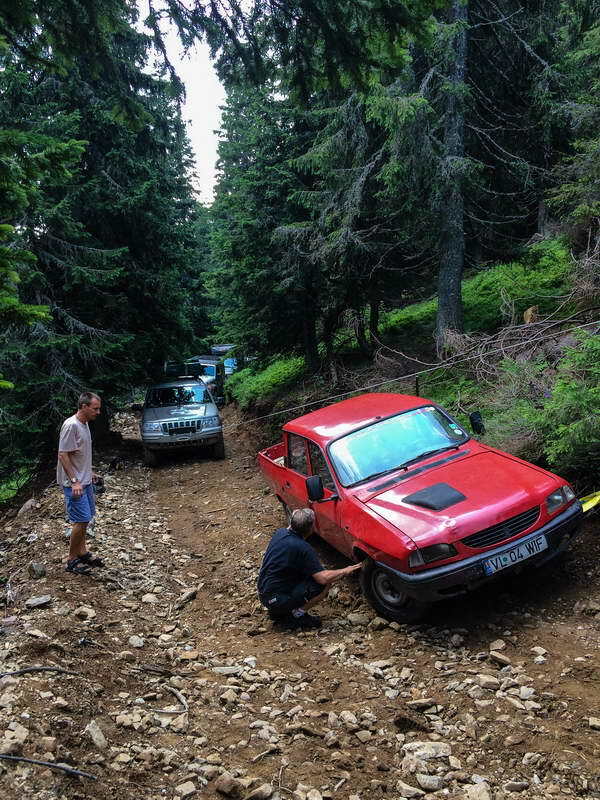 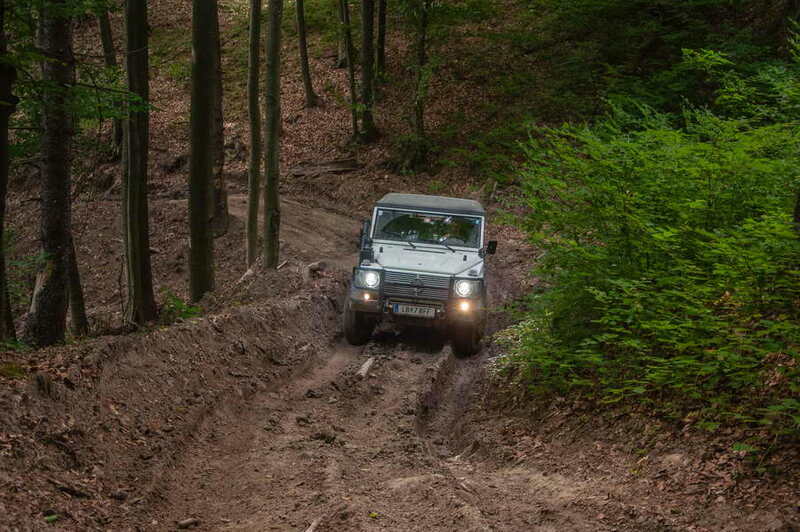 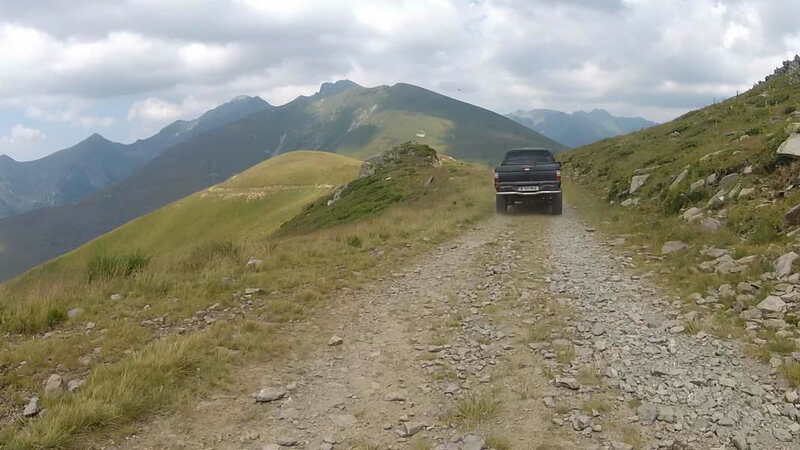 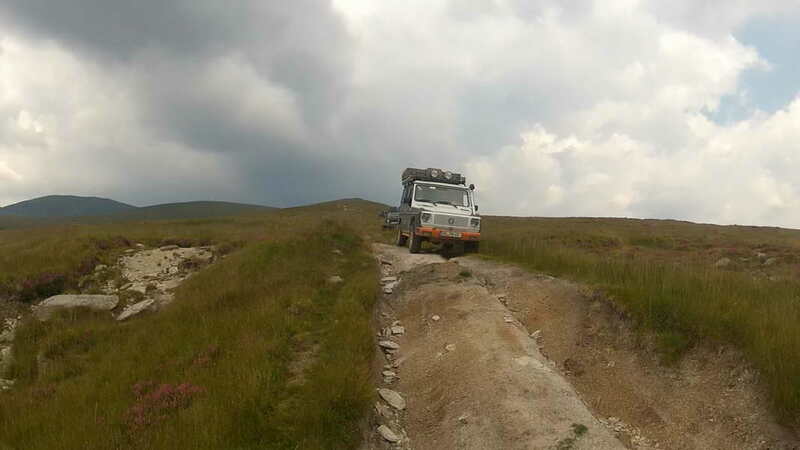 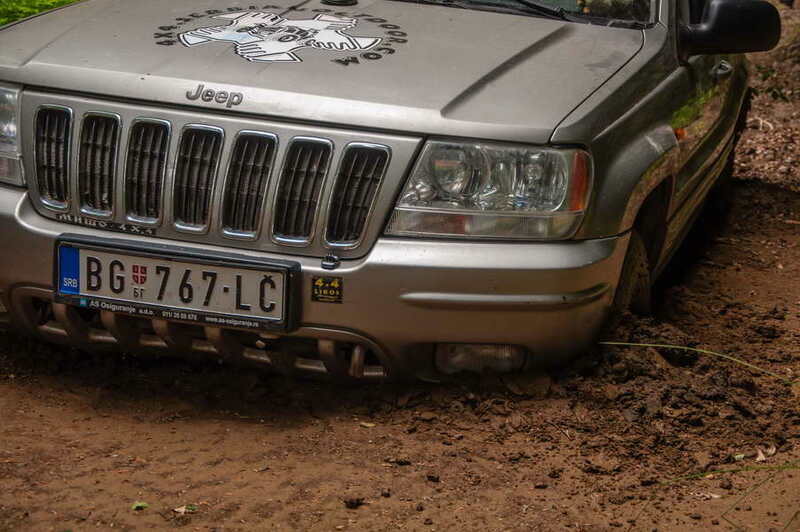 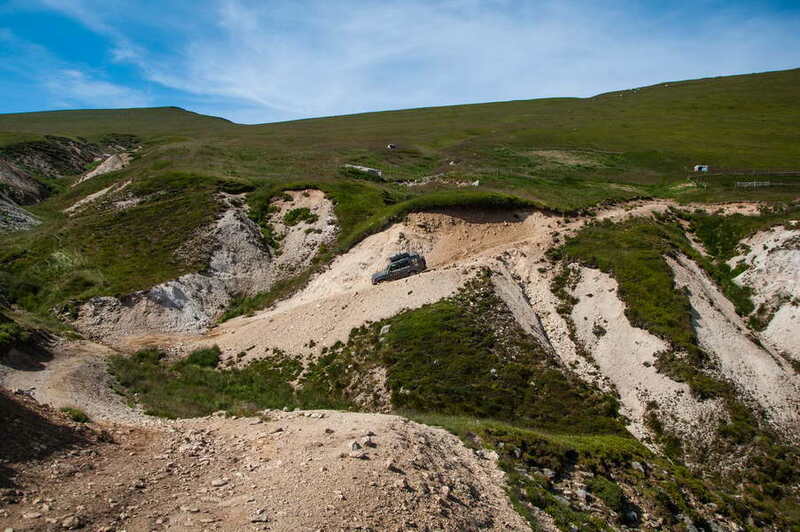 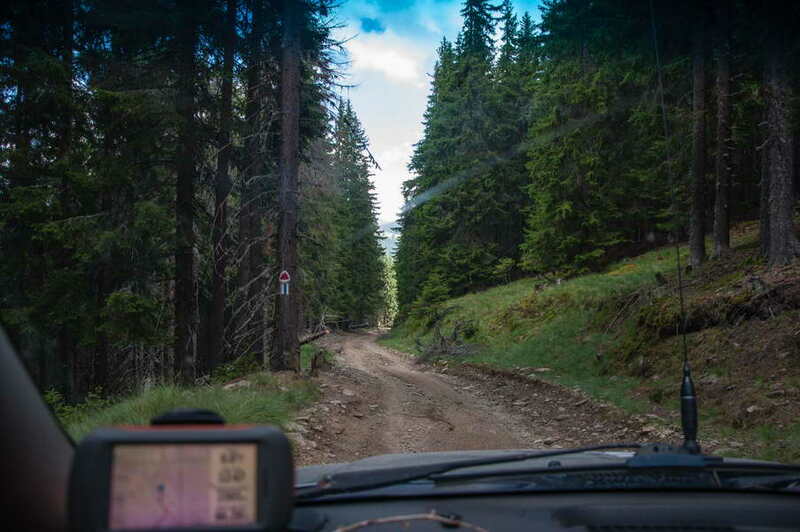 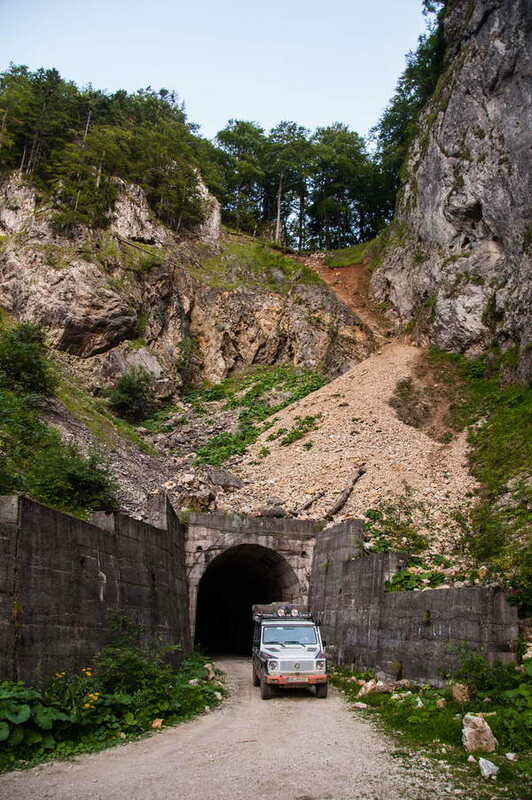 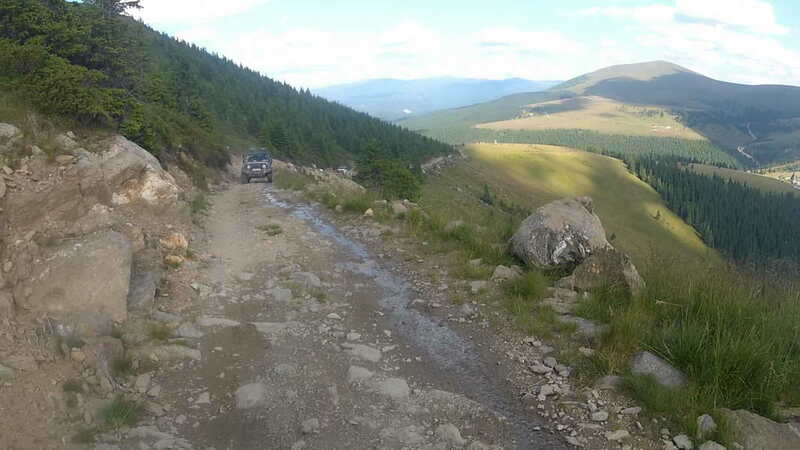 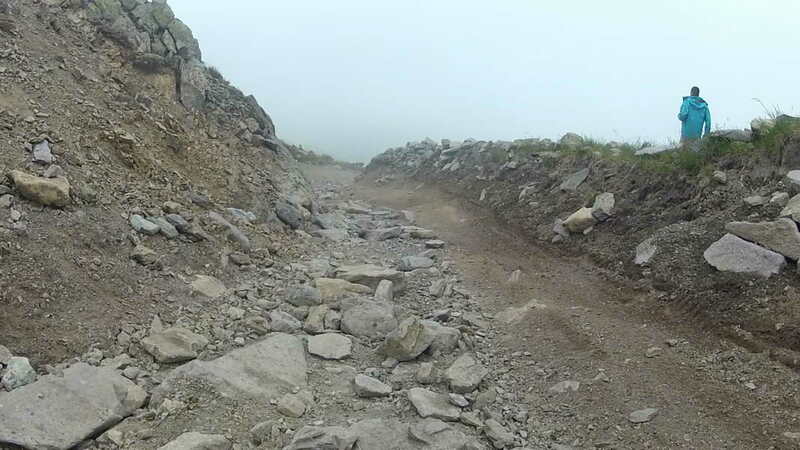 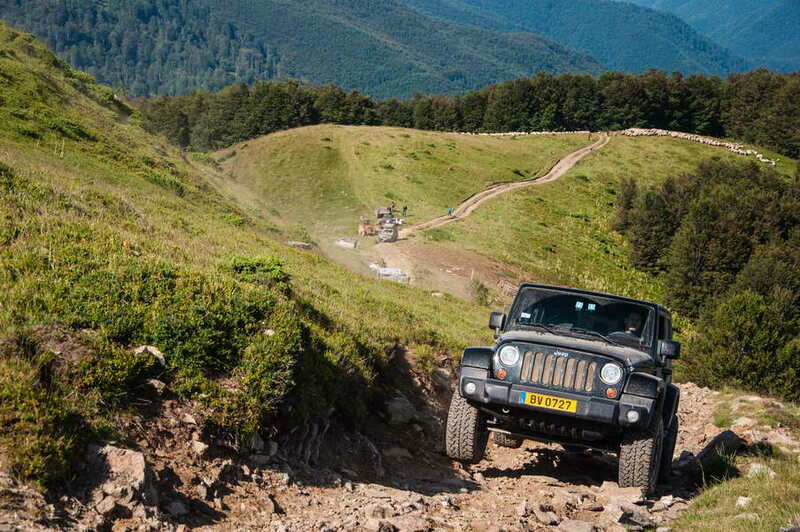 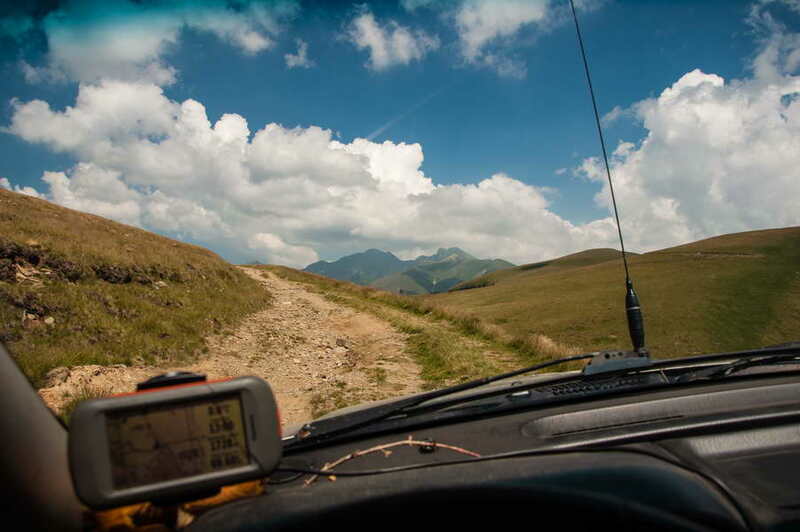 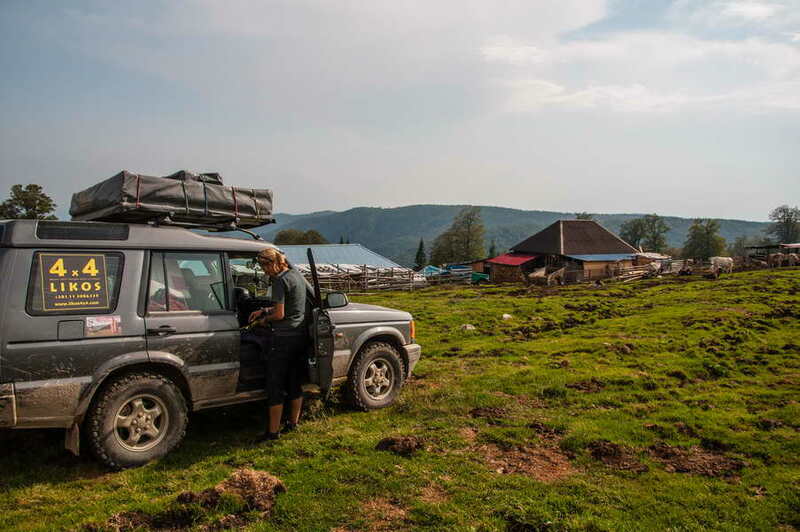 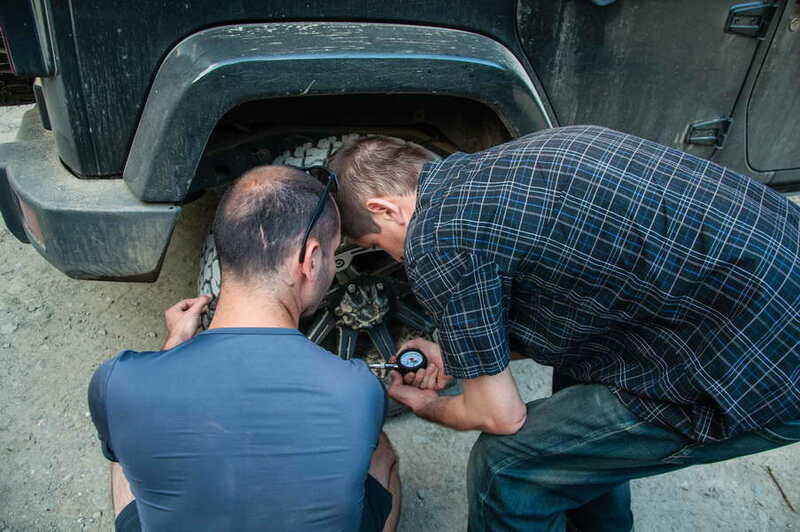 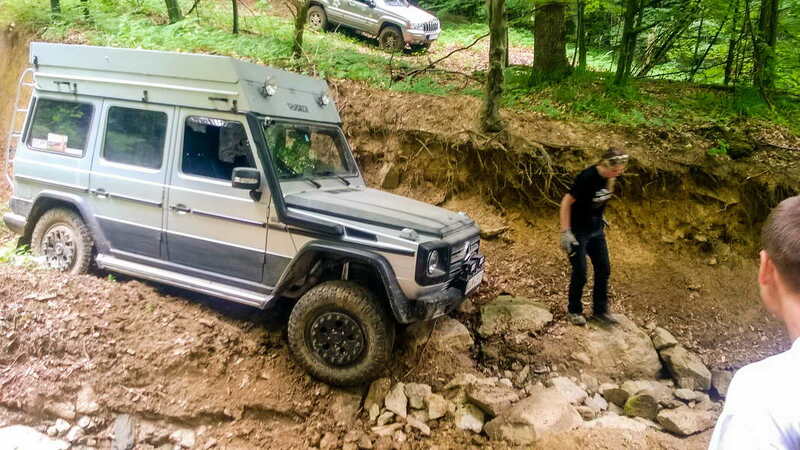 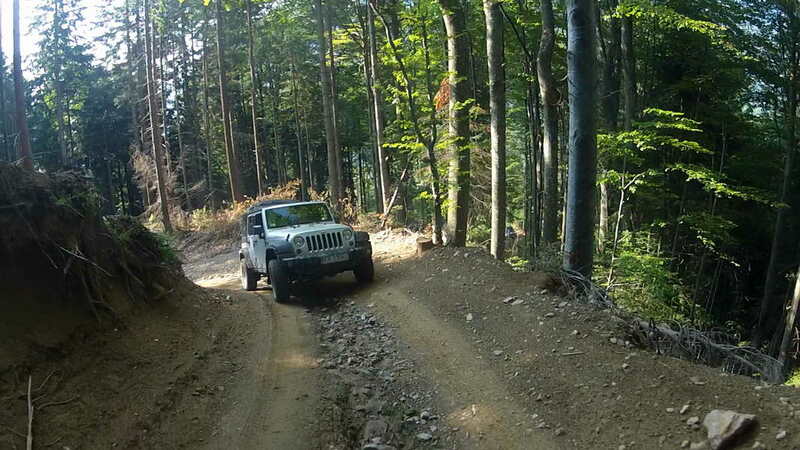 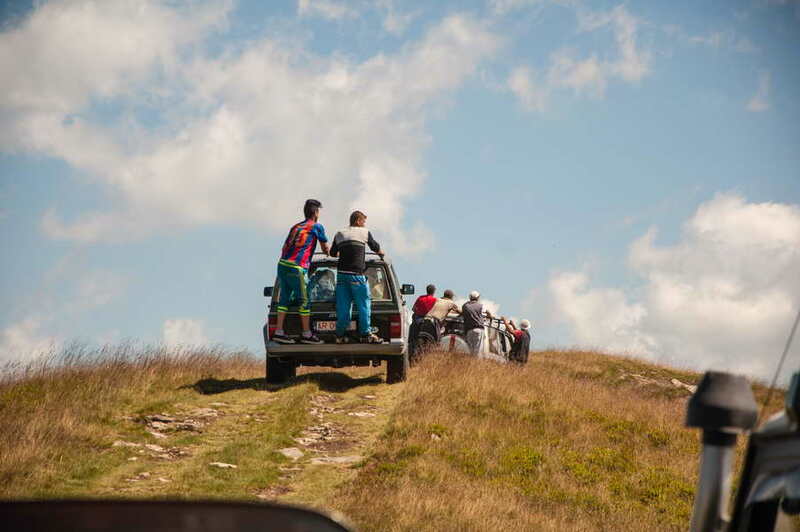 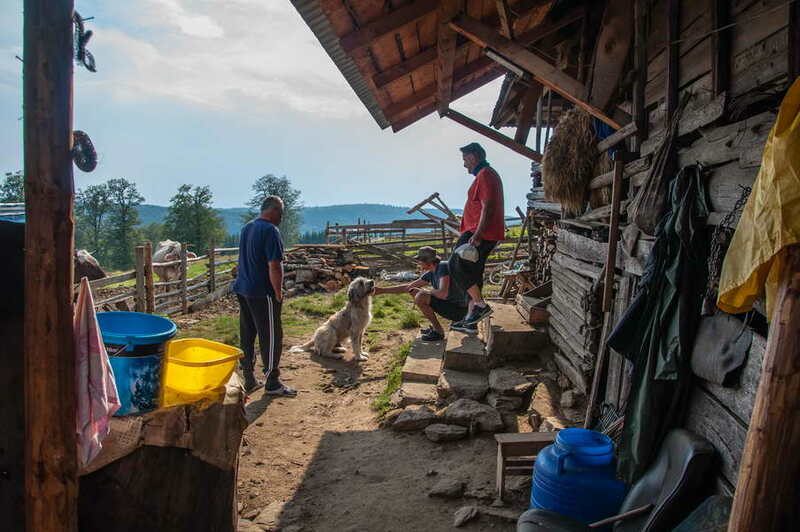 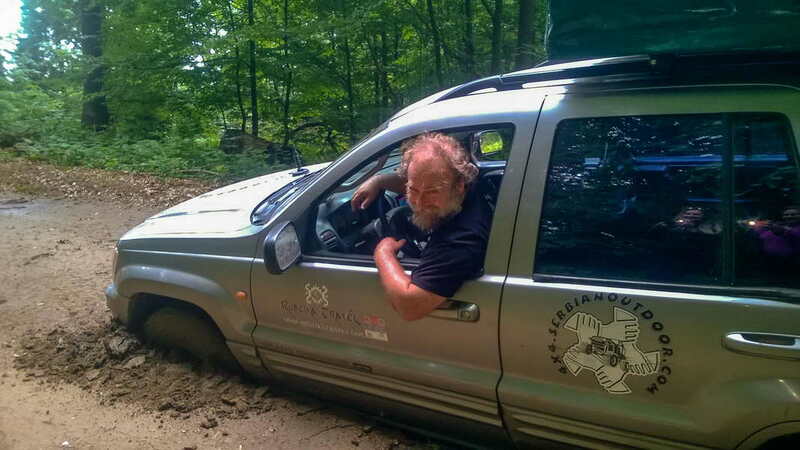 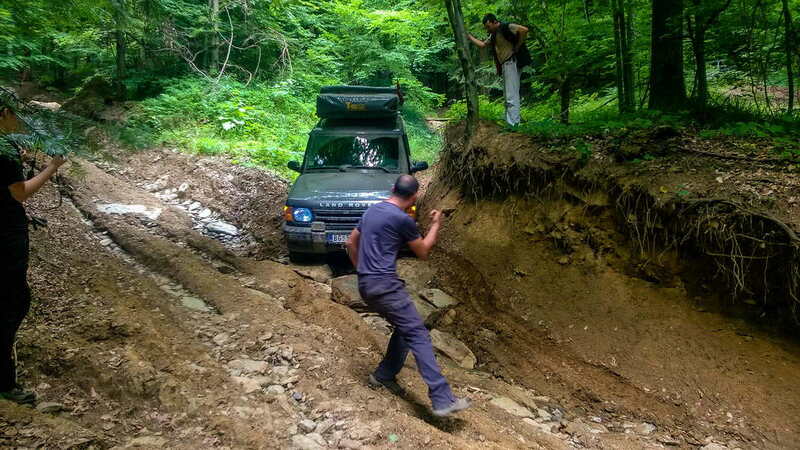 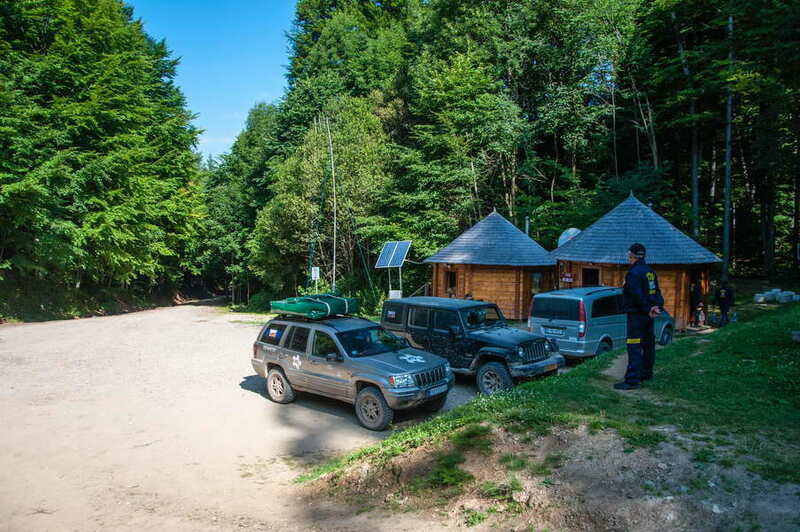 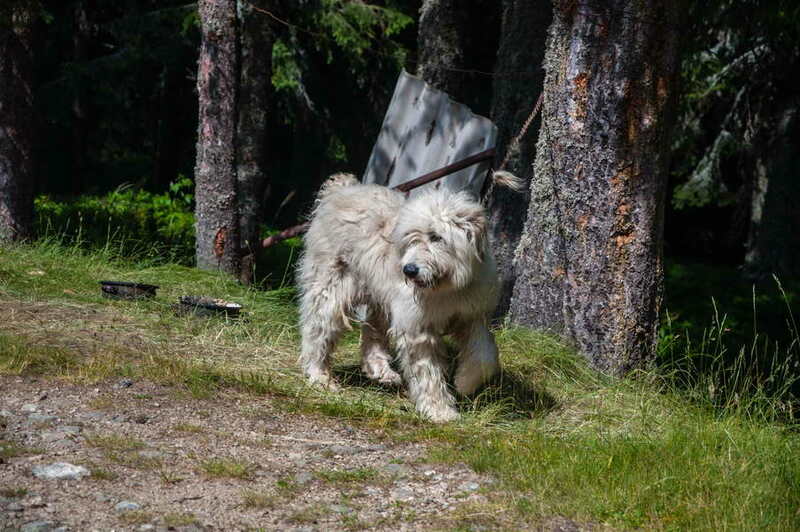 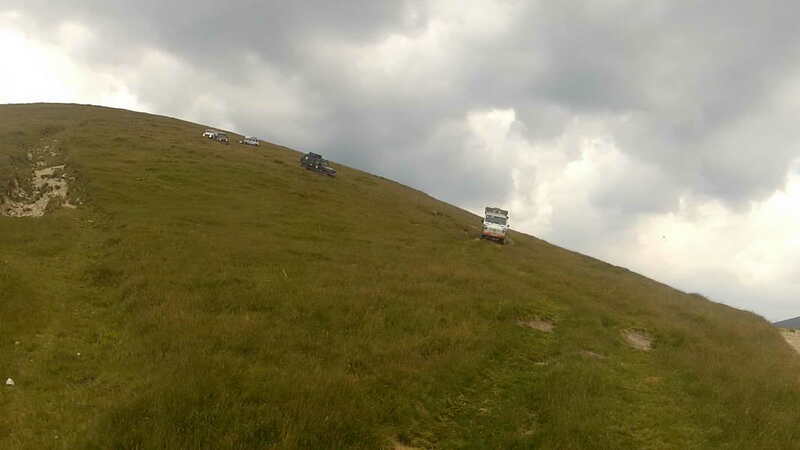 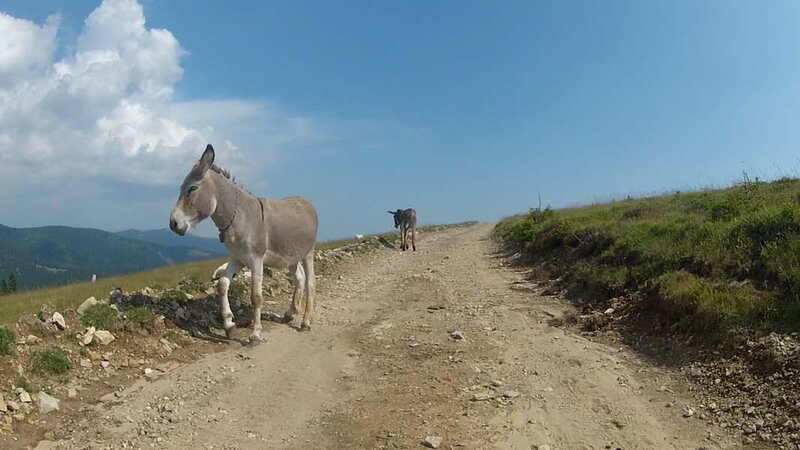 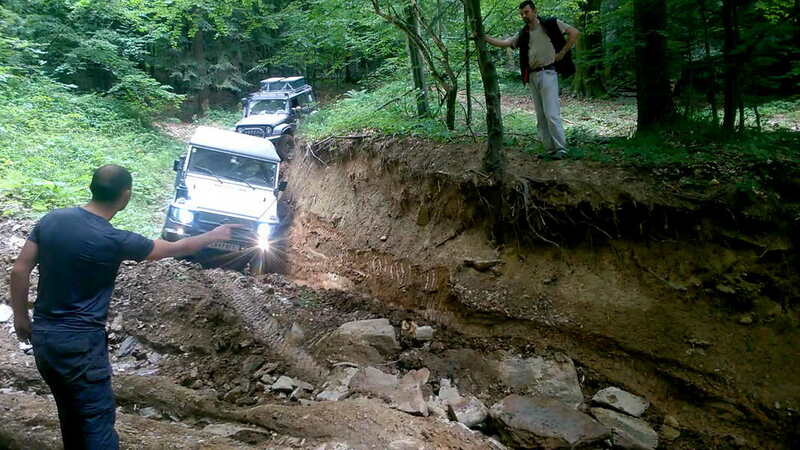 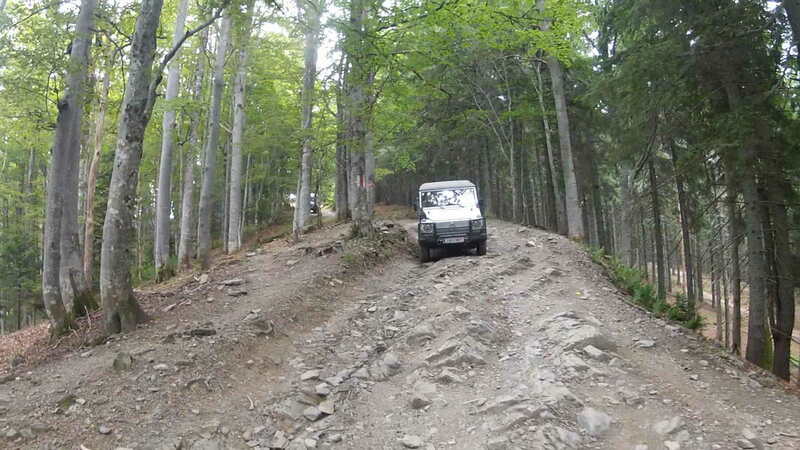 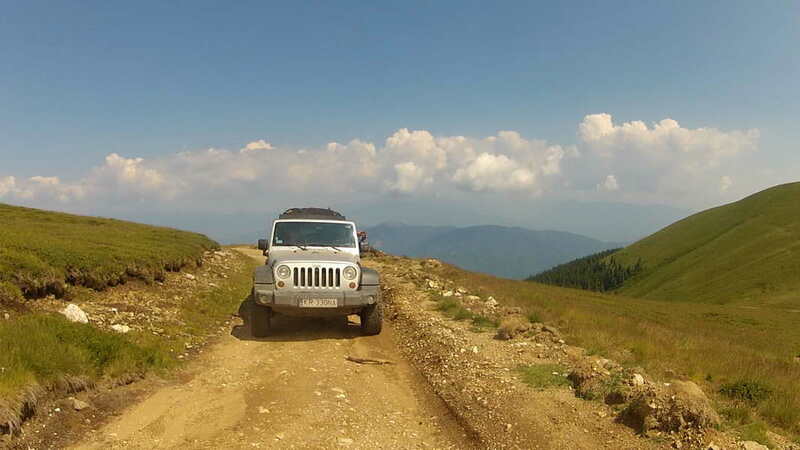 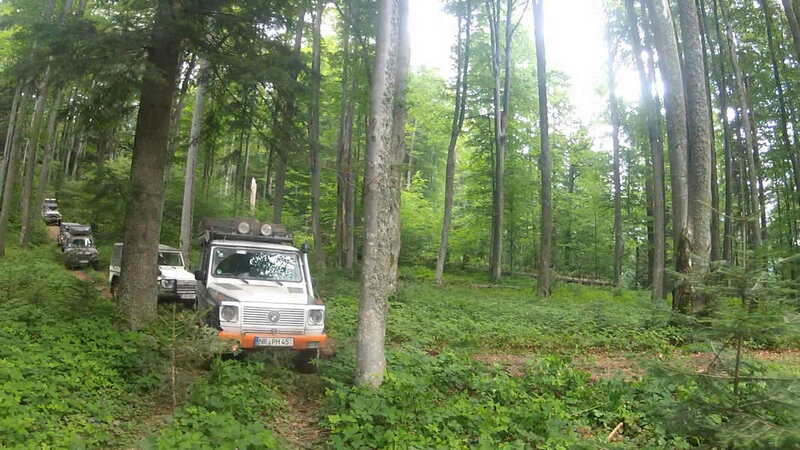 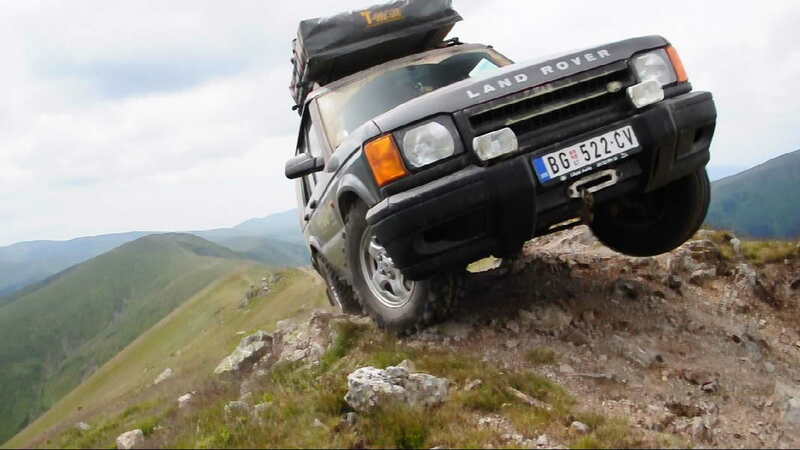 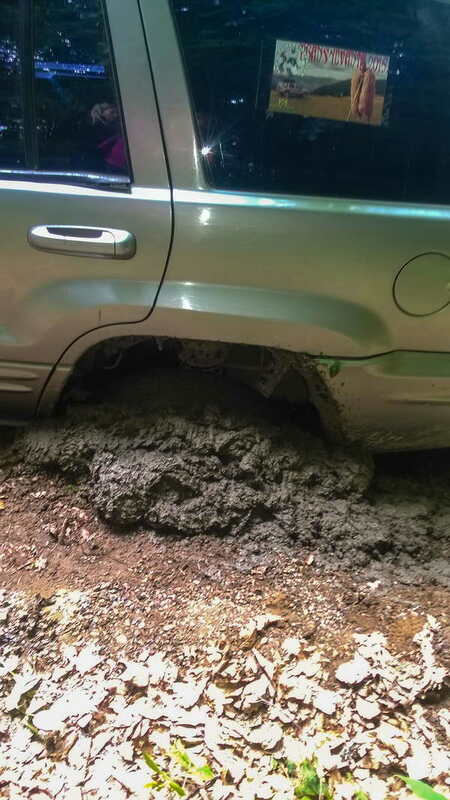 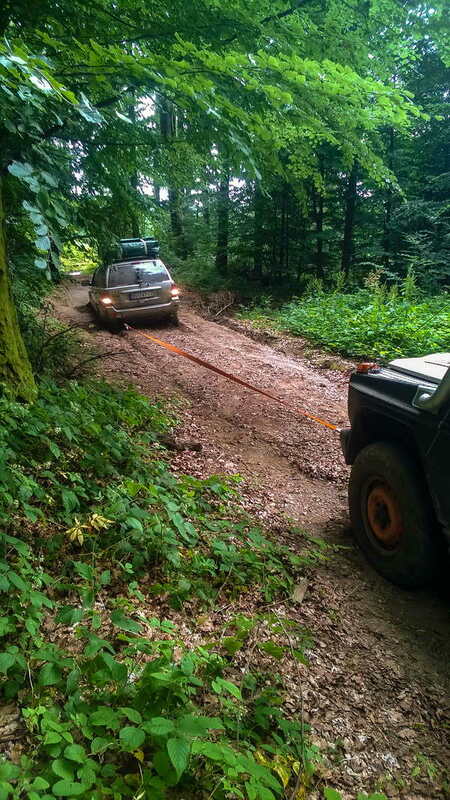 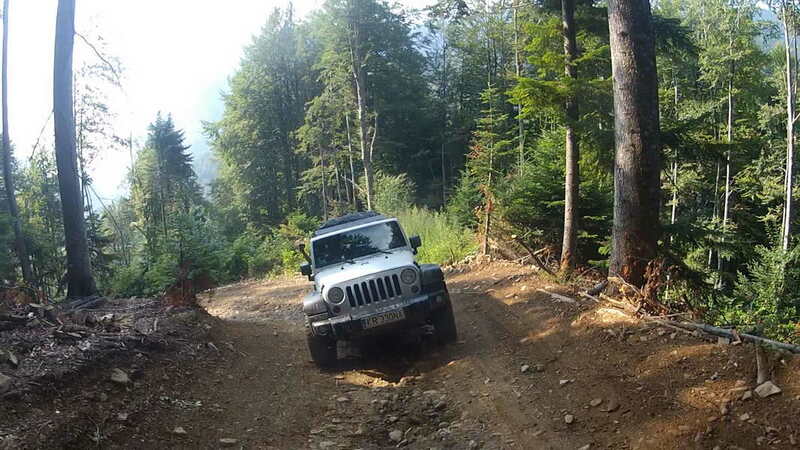 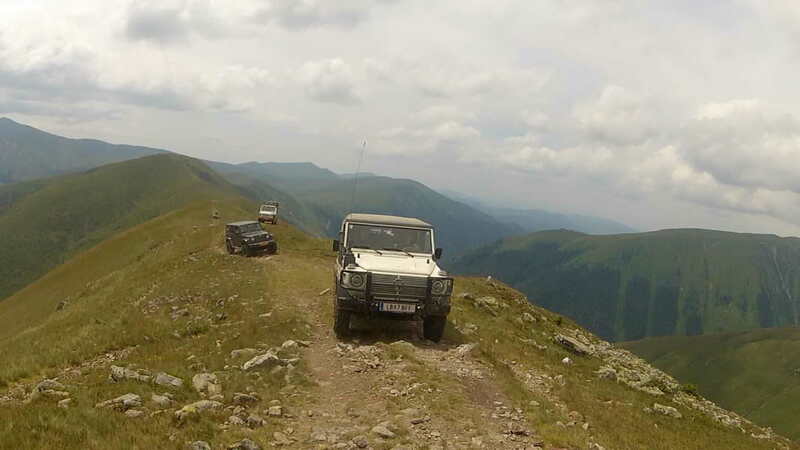 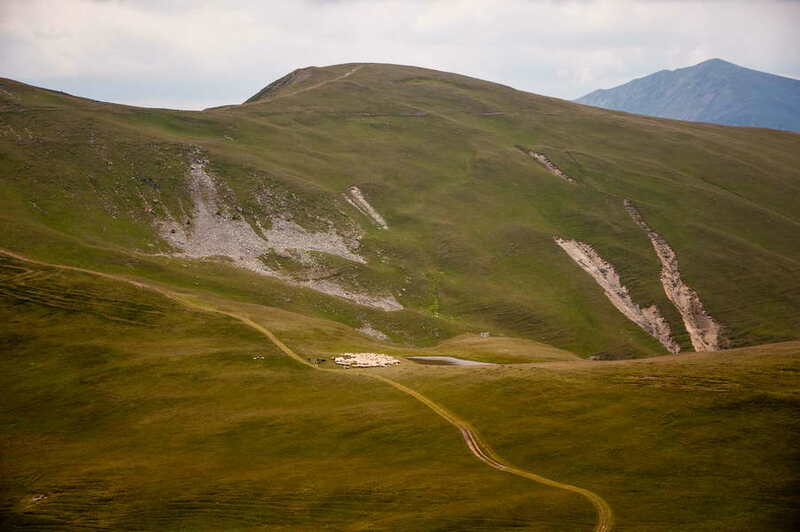 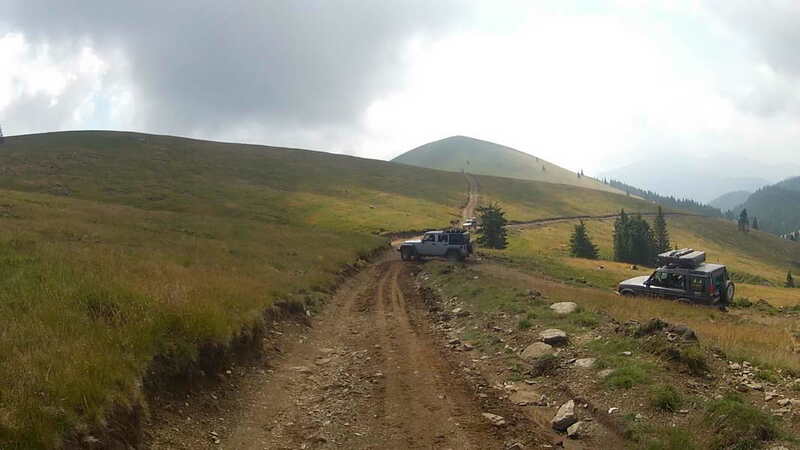 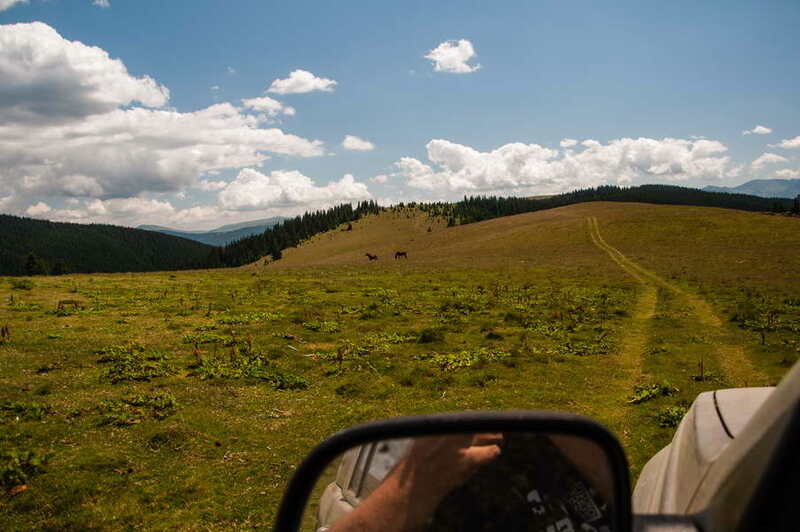 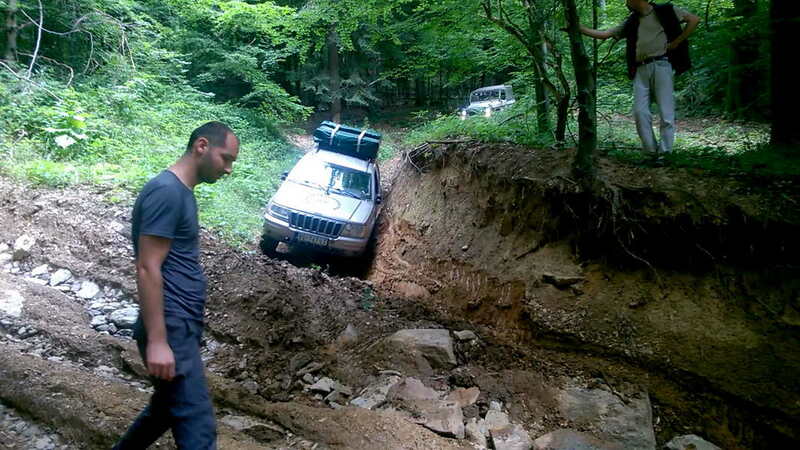 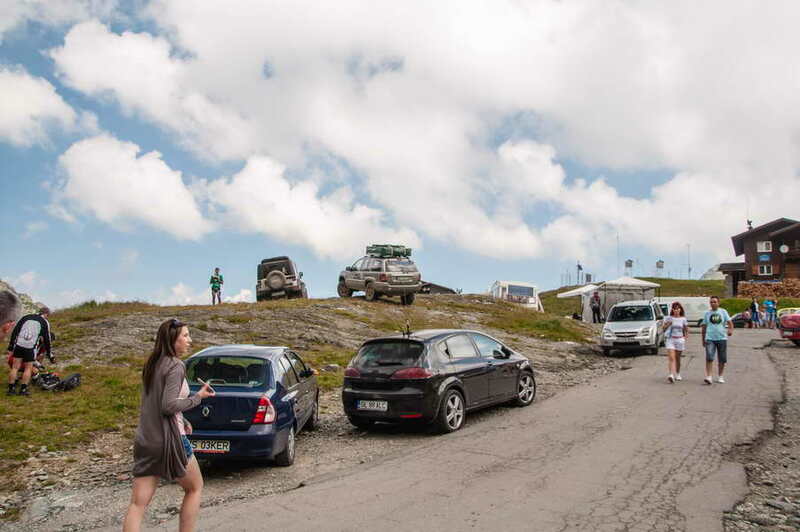 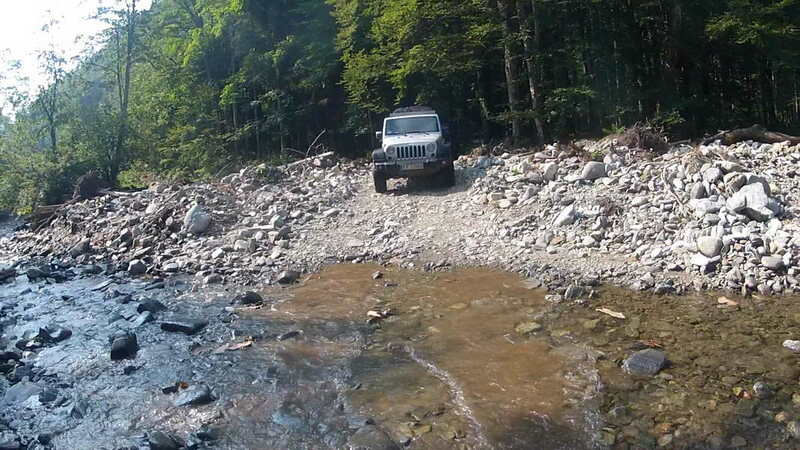 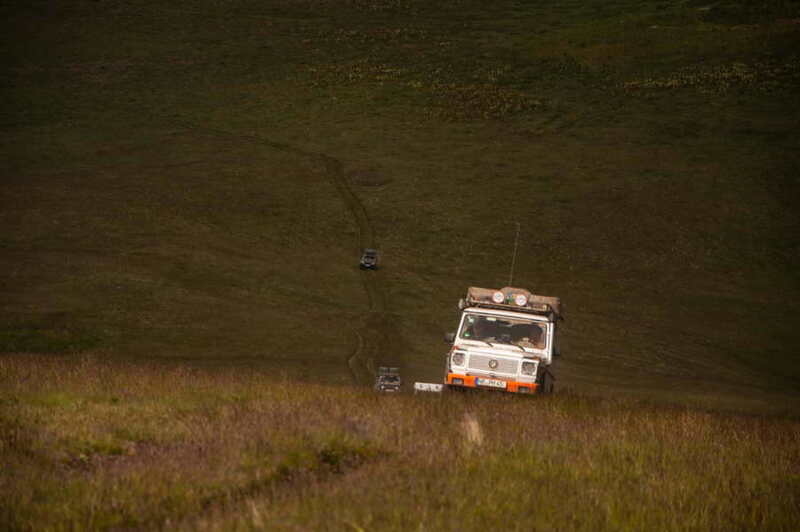 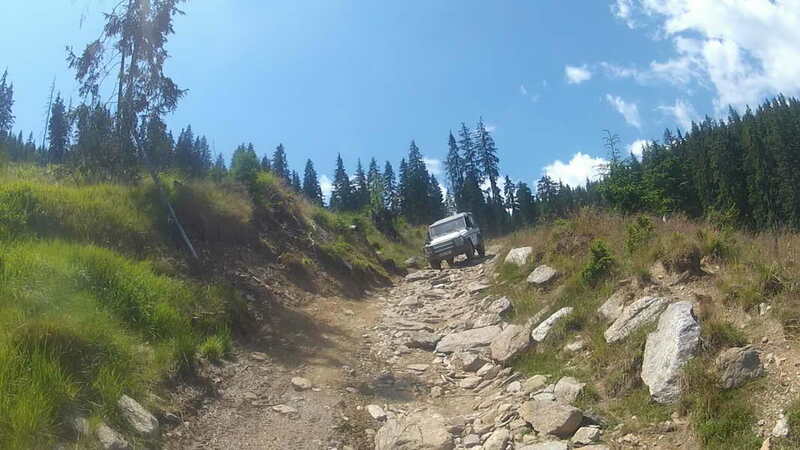 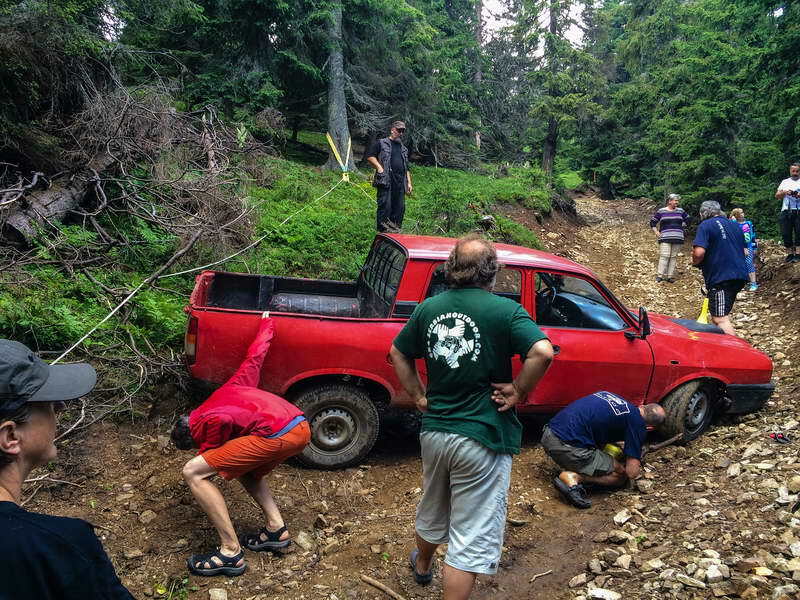 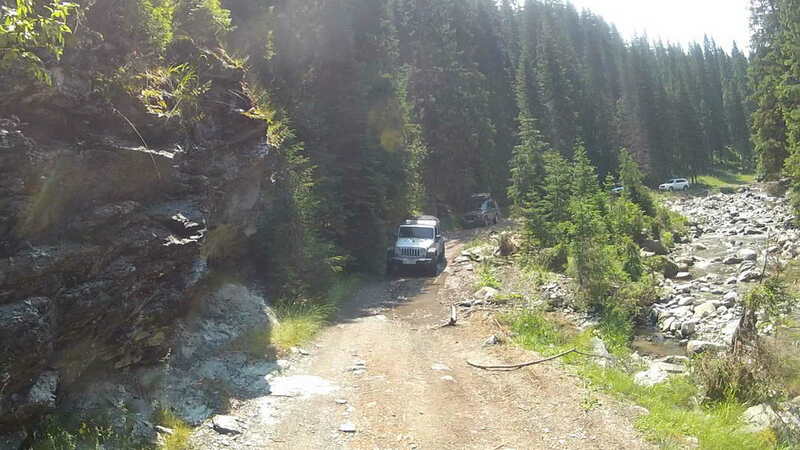 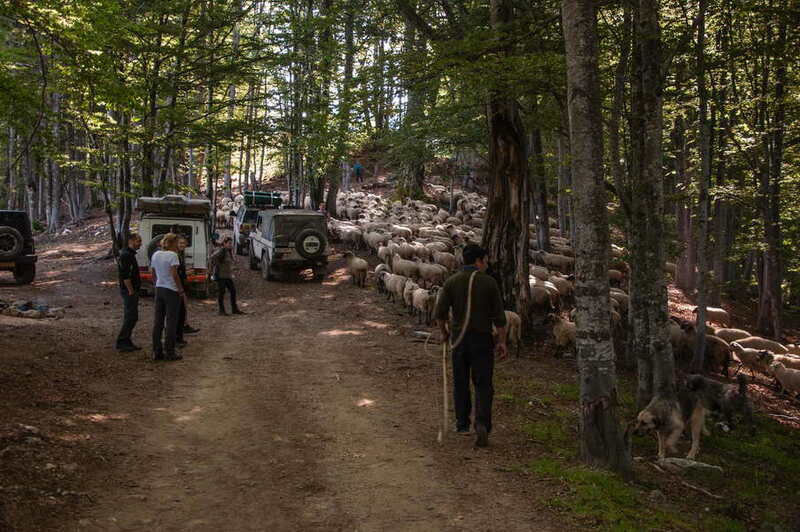 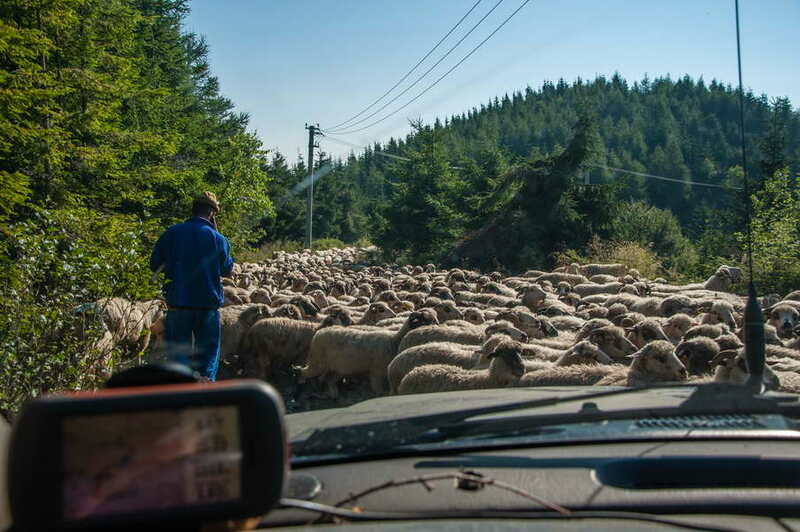 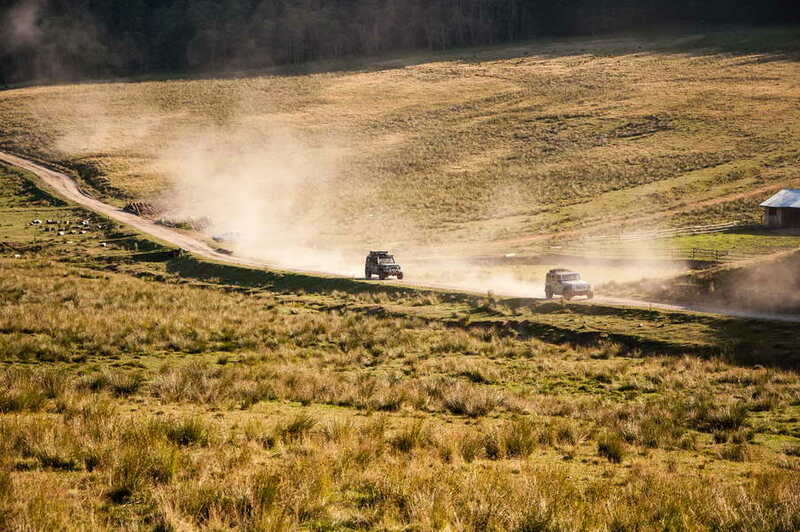 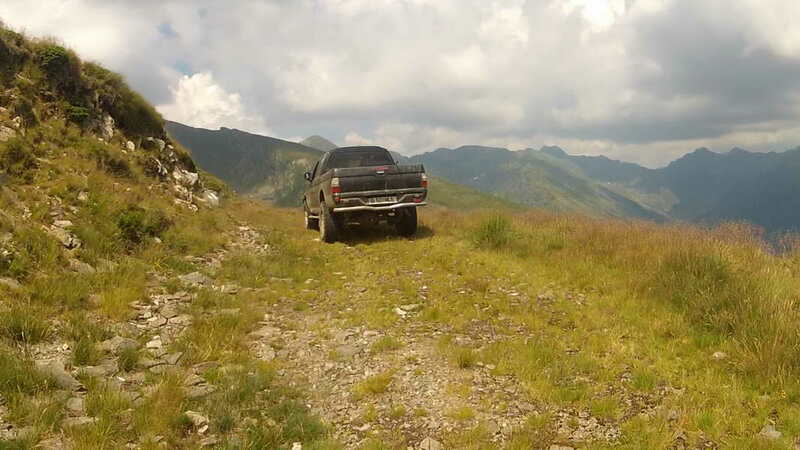 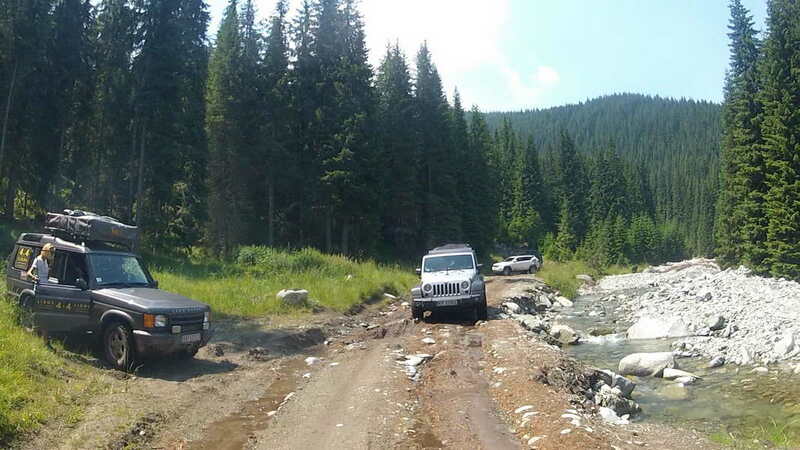 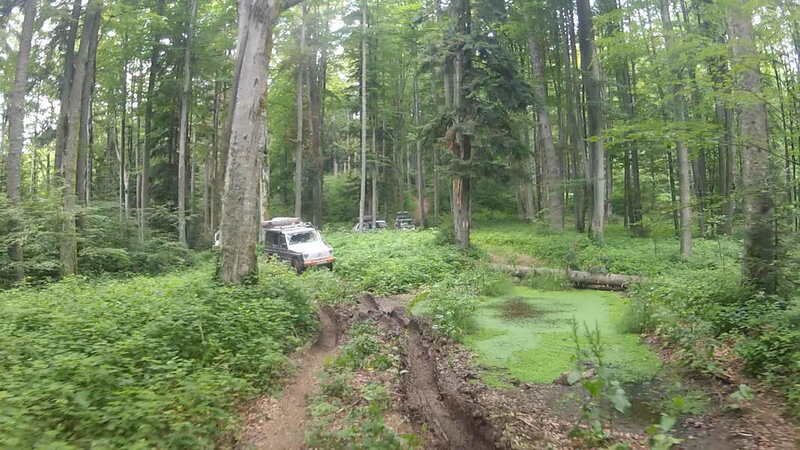 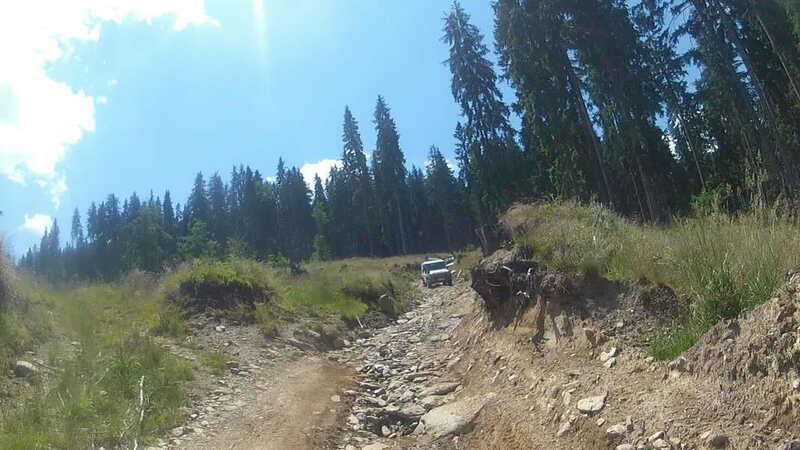 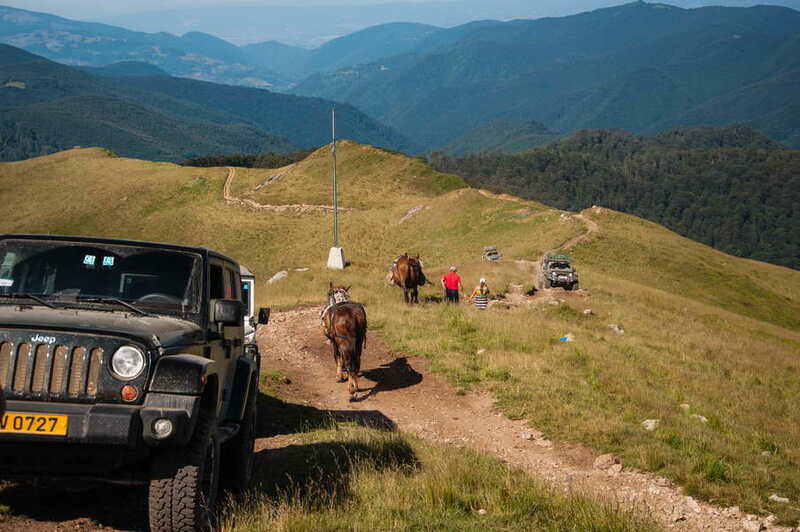 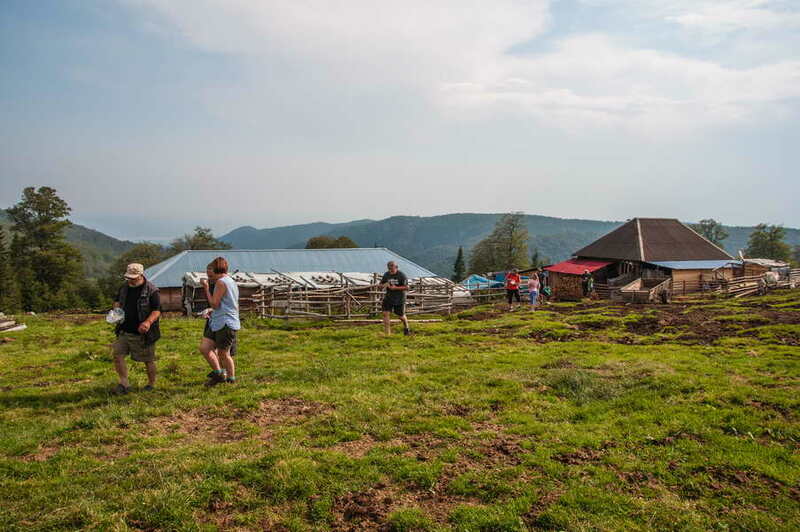 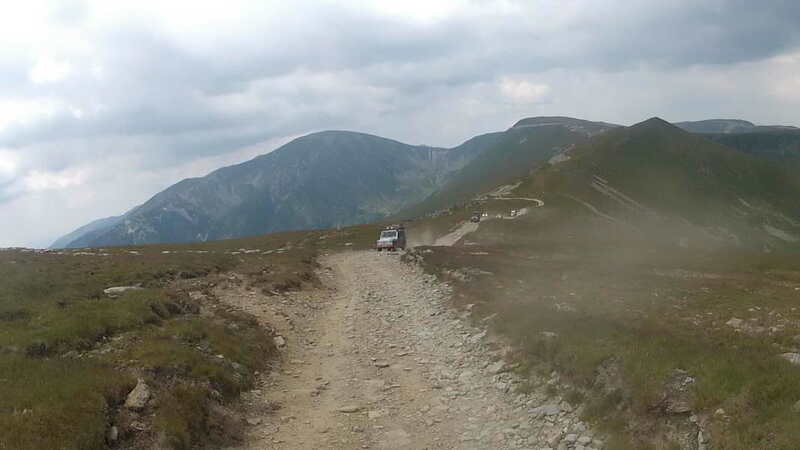 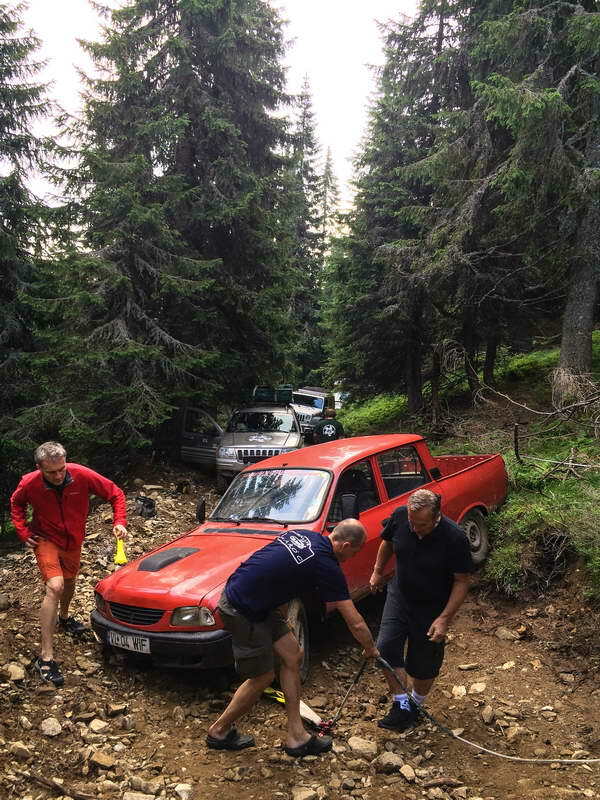 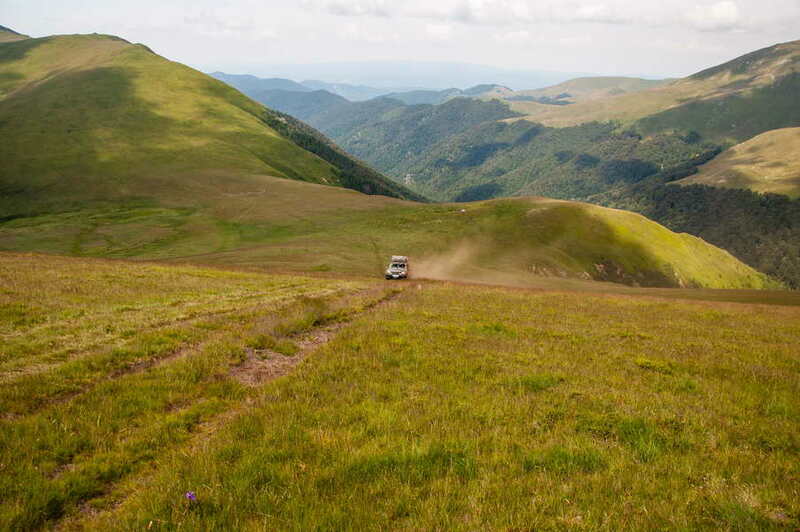 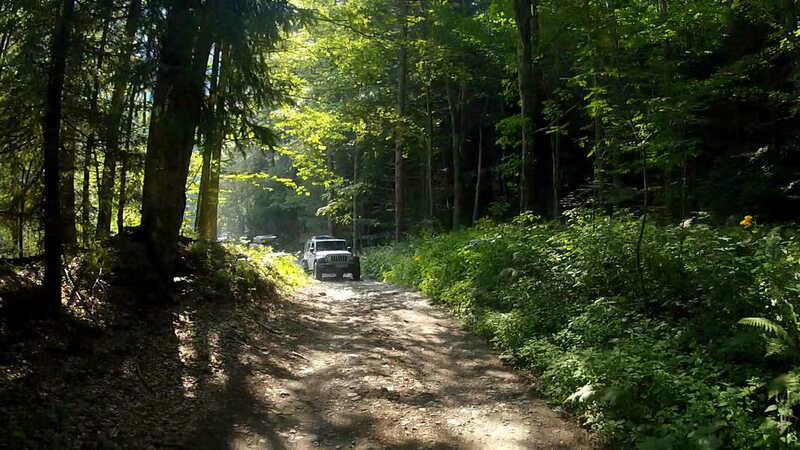 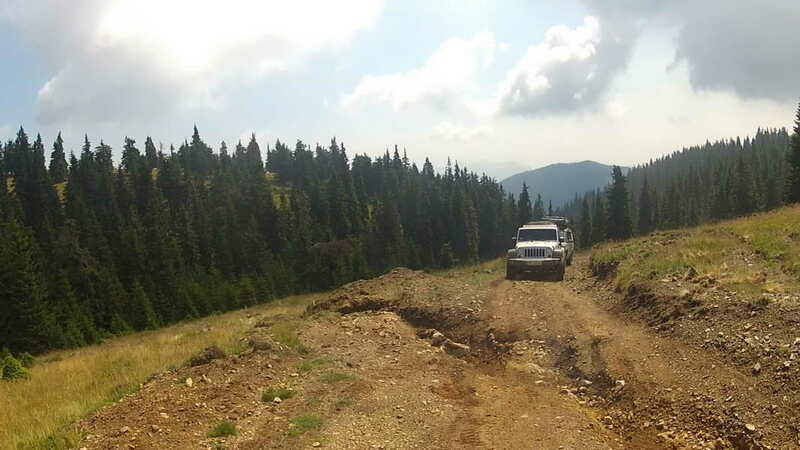 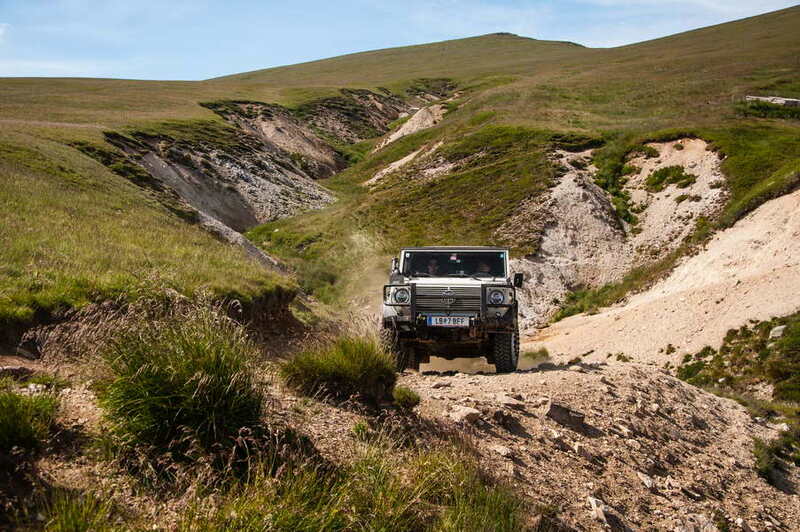 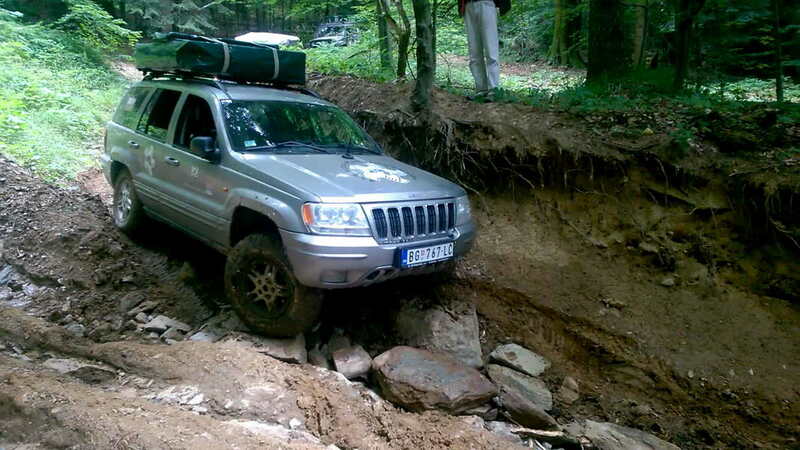 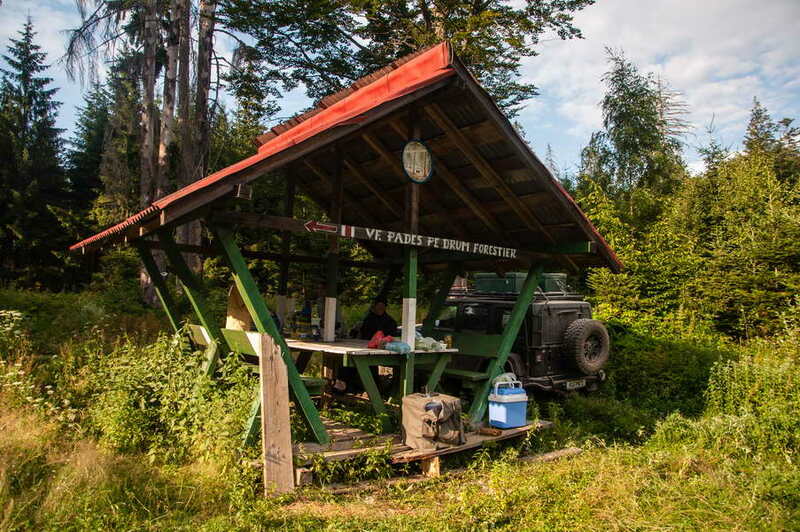 Offroad in Romania revisited – safe or forbidden? 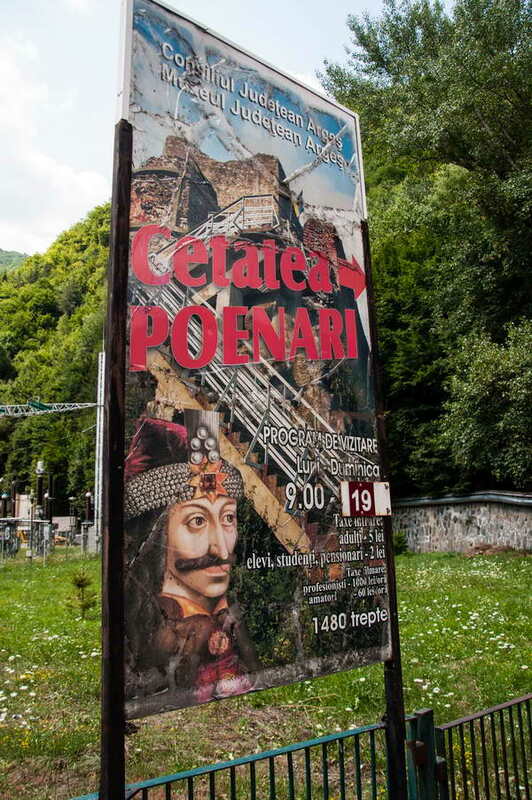 Well, if you analize the Romanian tour market carefully, it’s not exactly “business as usual”, or at least not the way it was done some years ago. 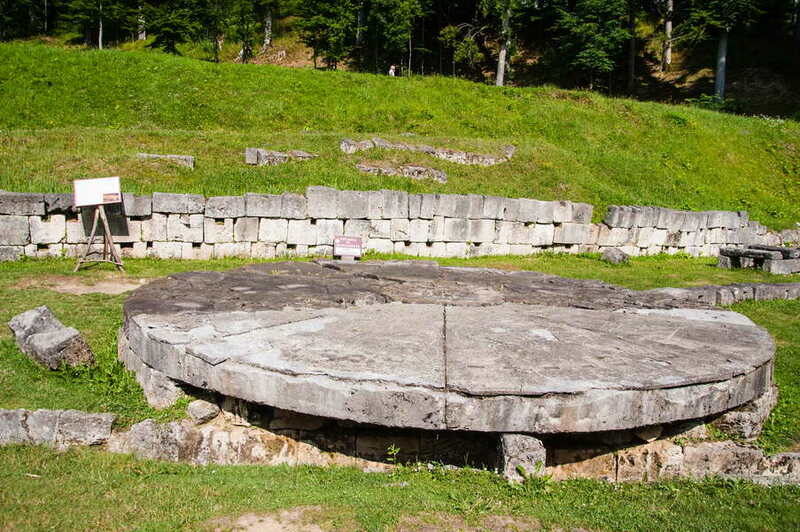 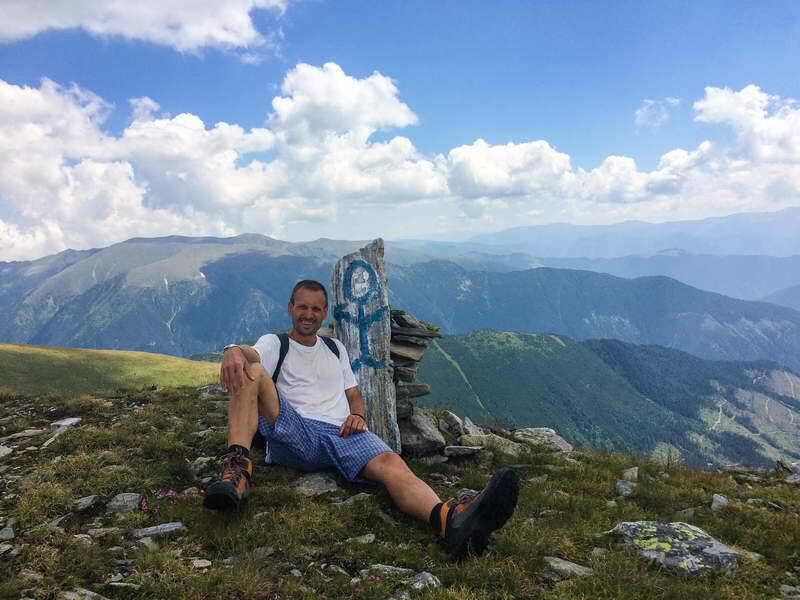 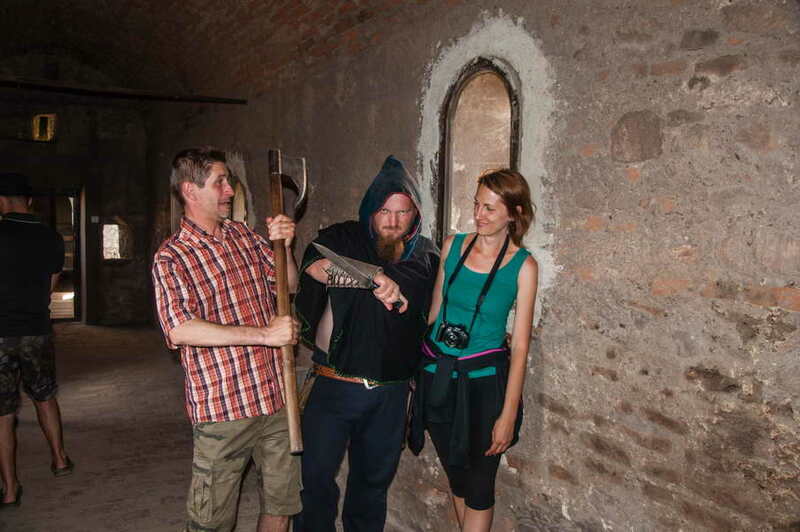 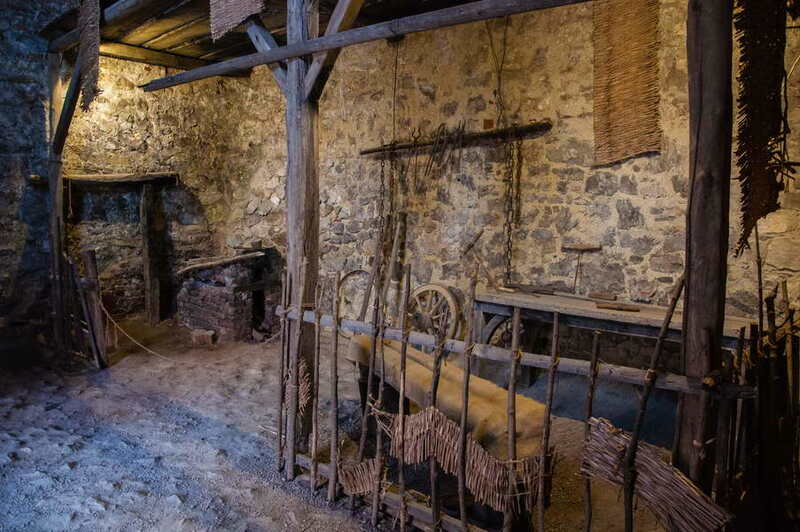 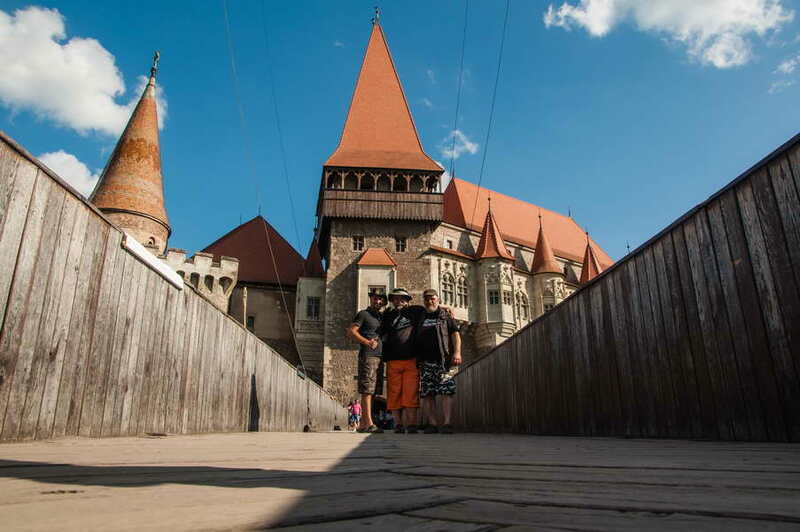 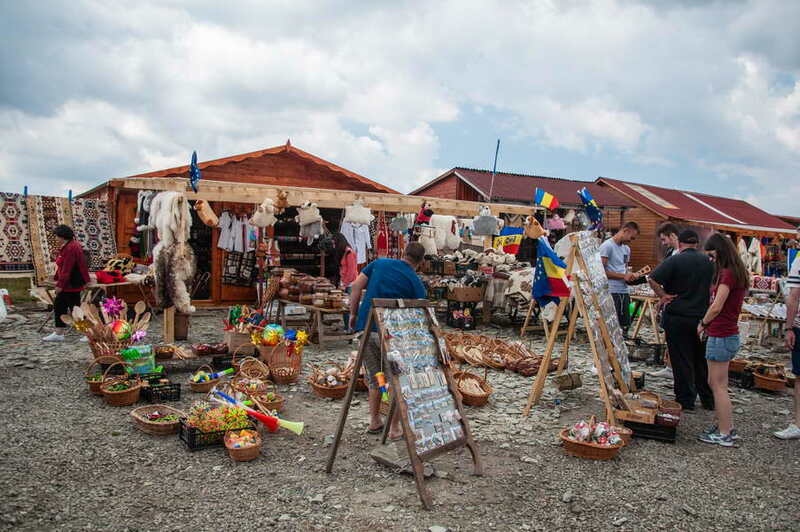 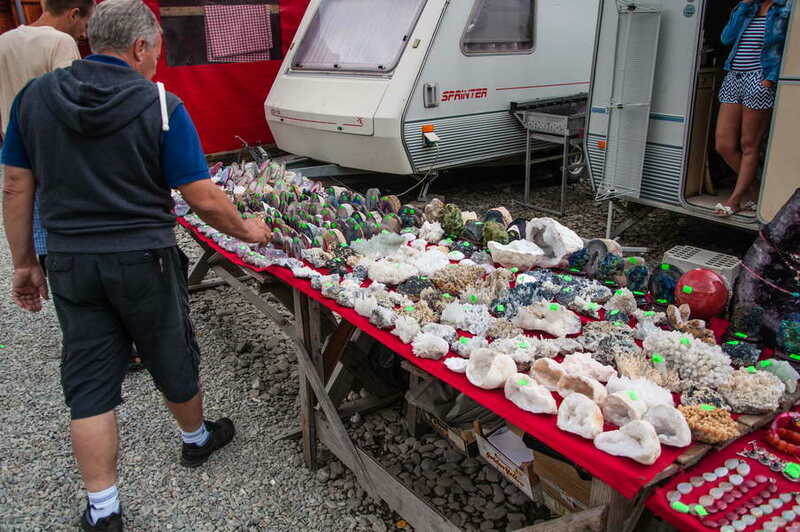 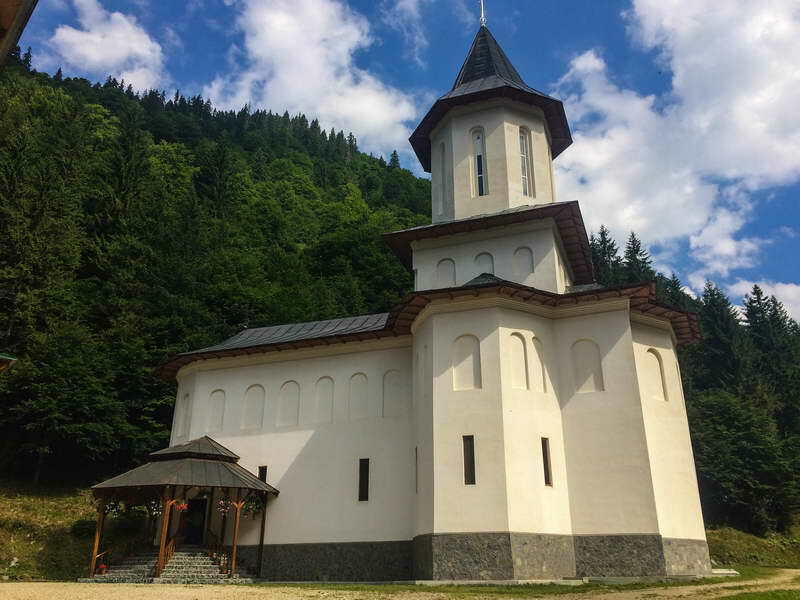 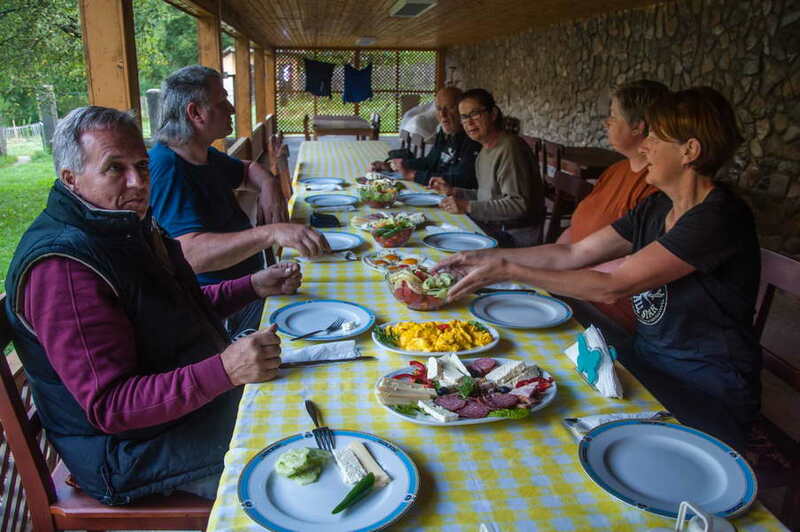 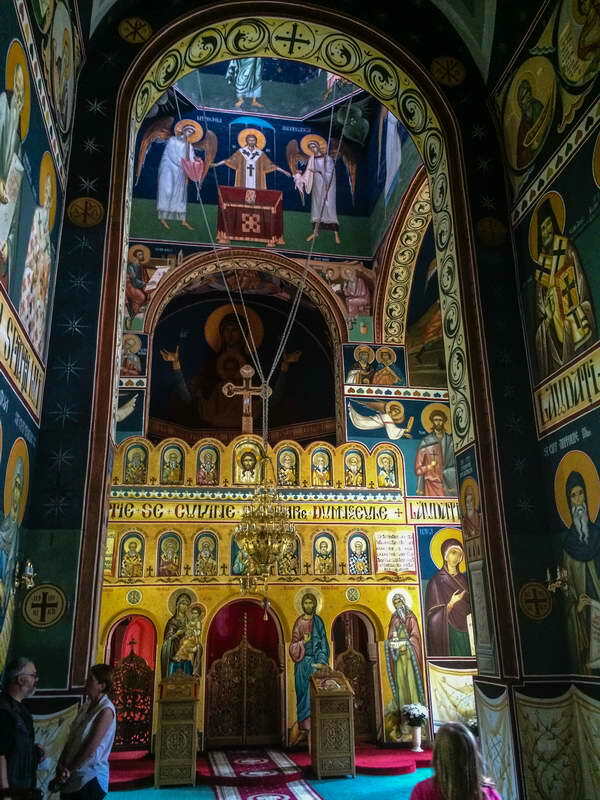 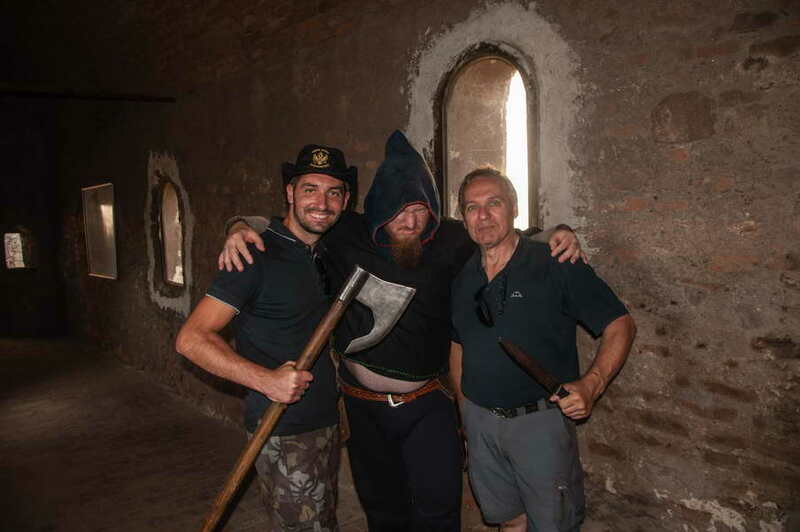 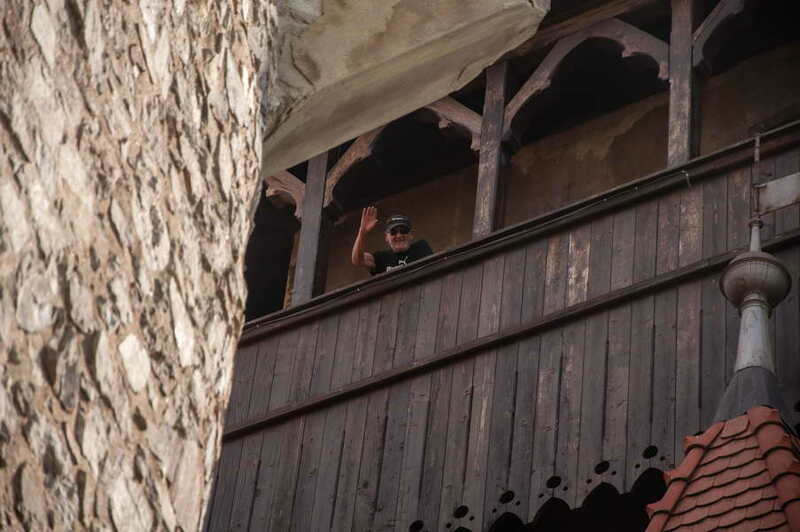 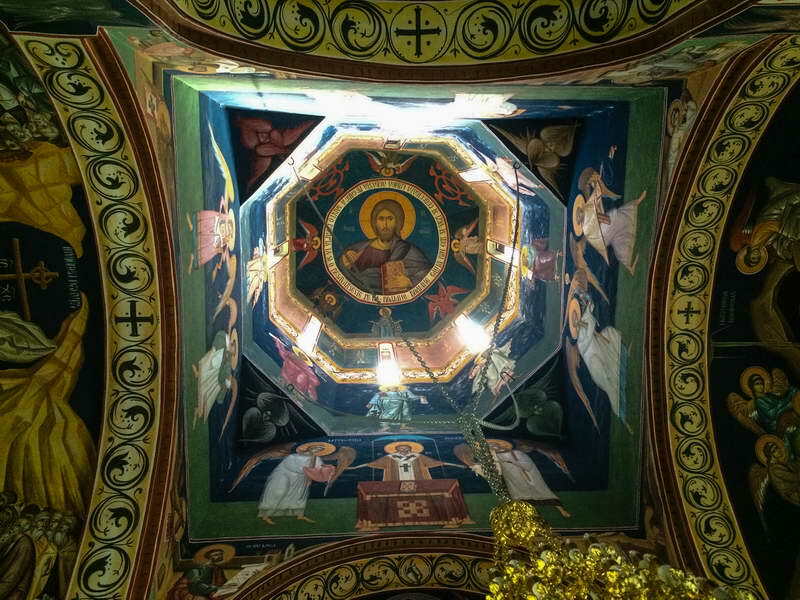 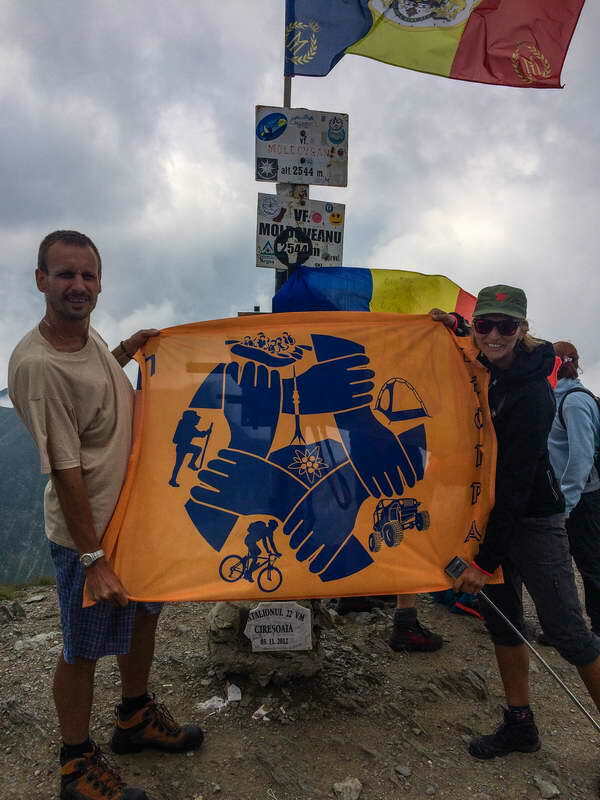 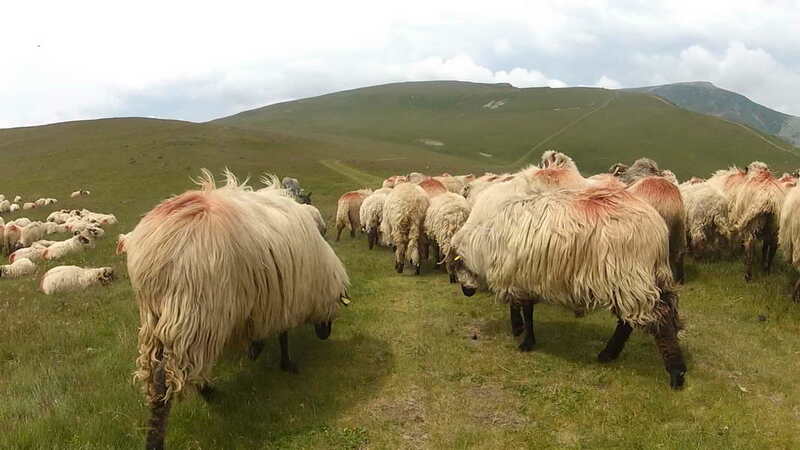 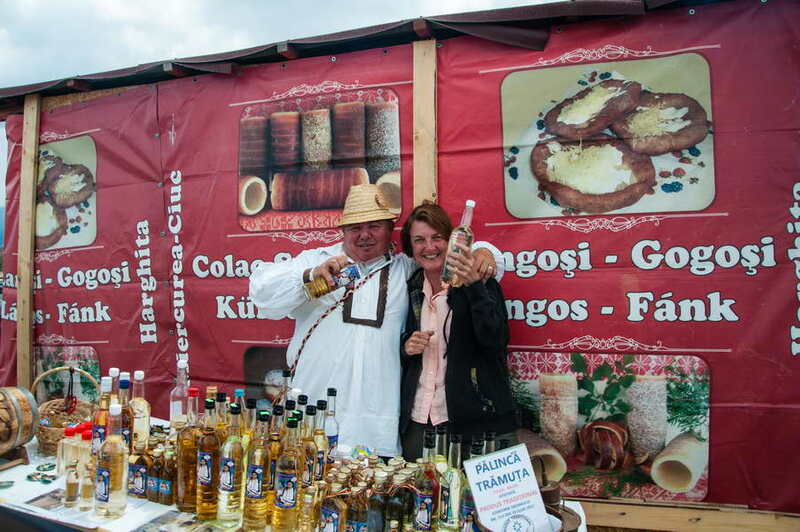 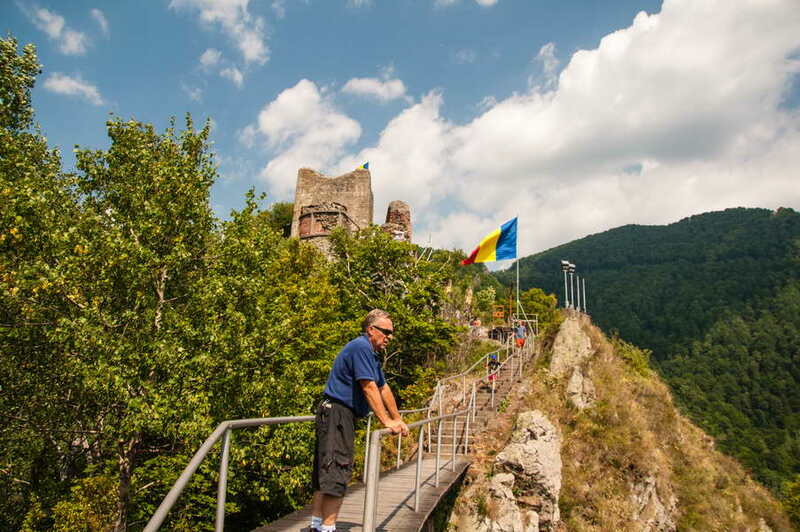 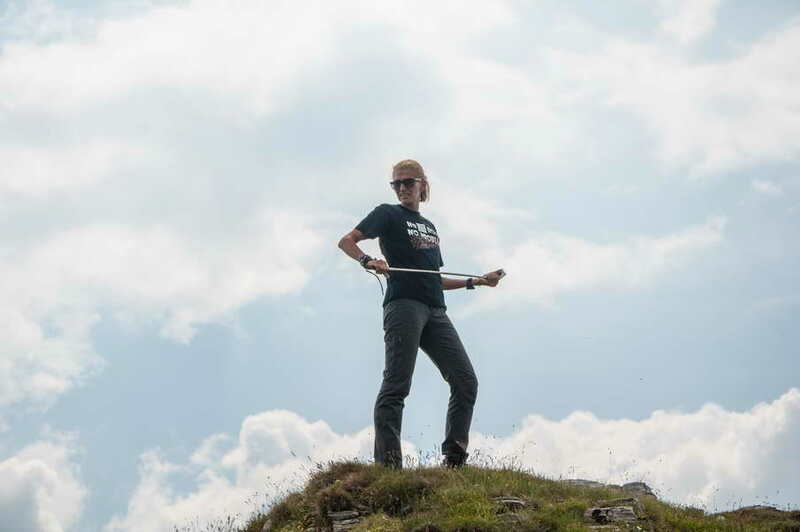 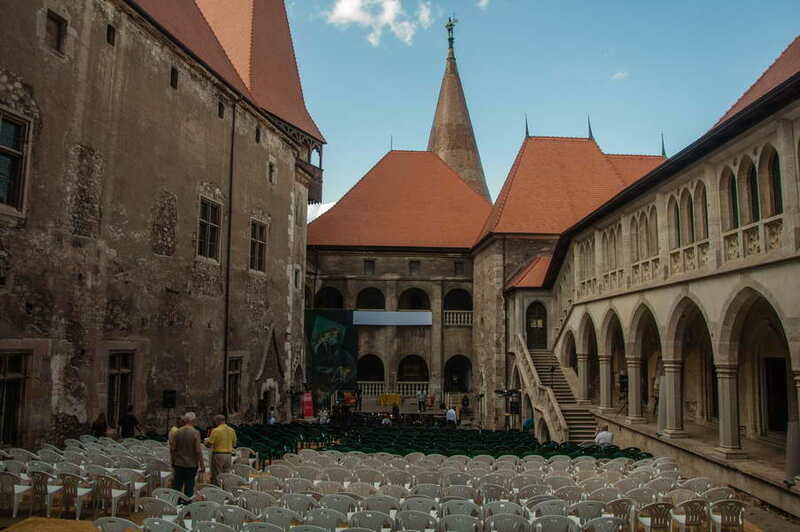 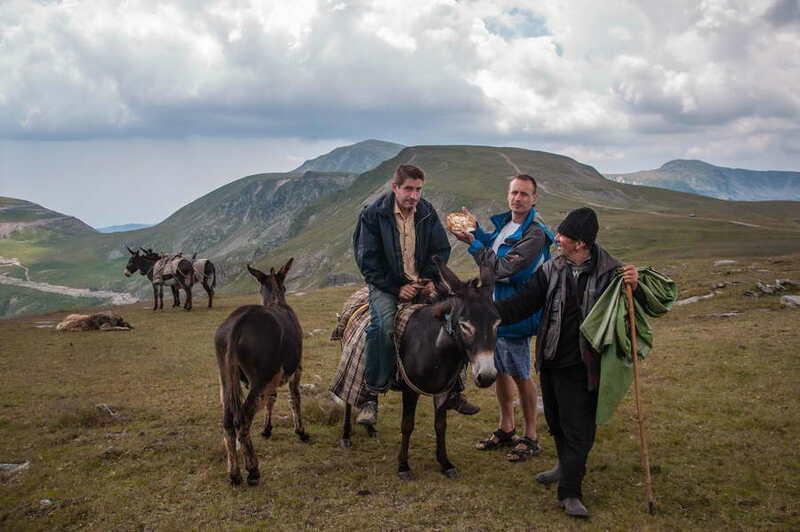 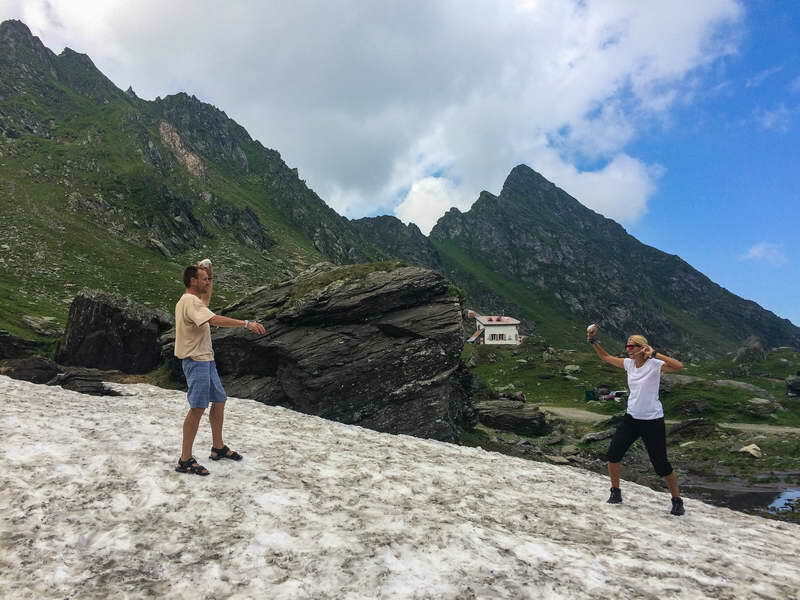 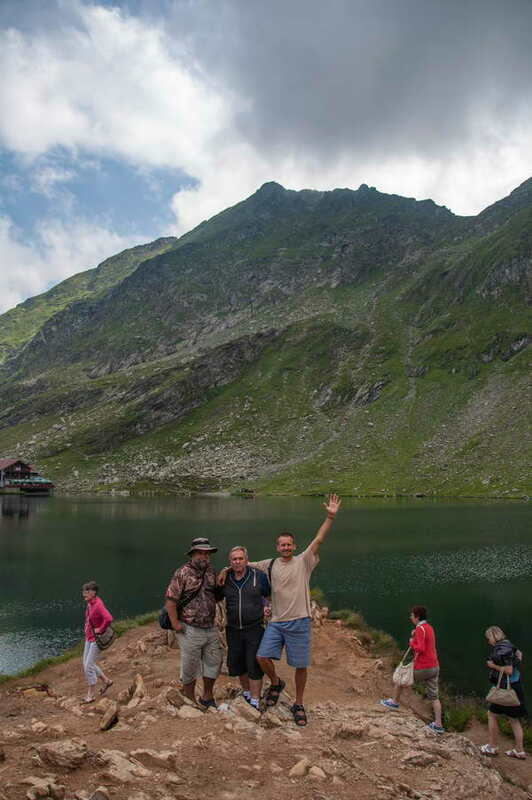 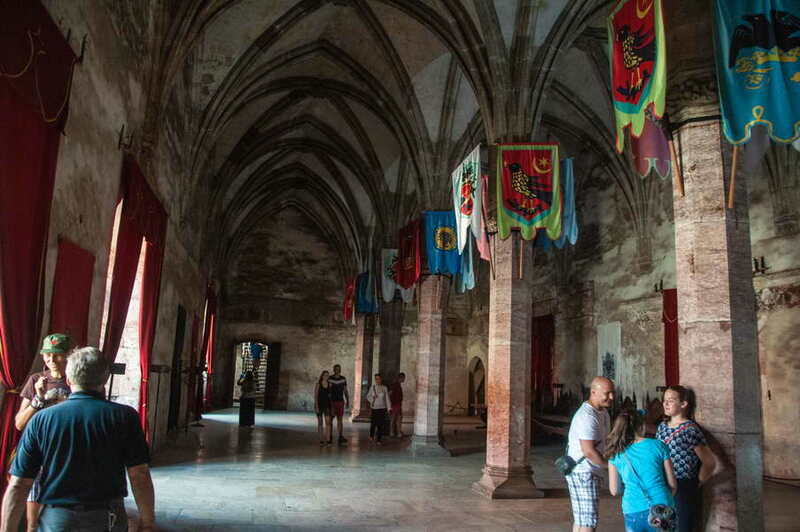 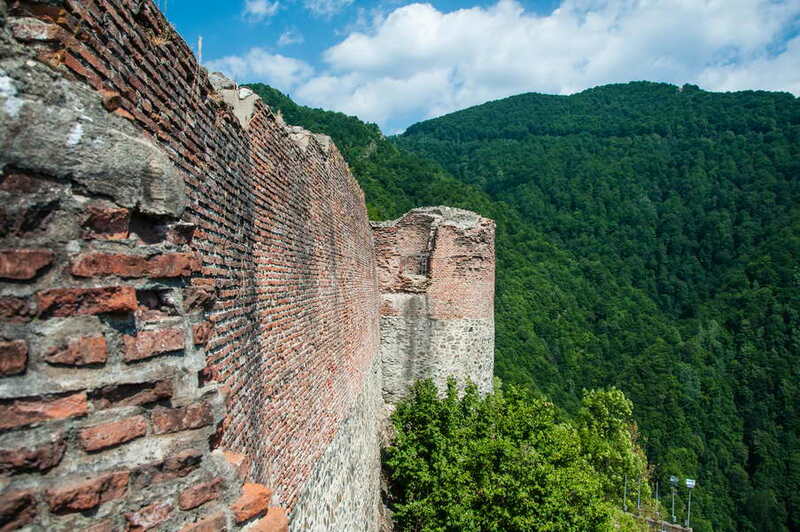 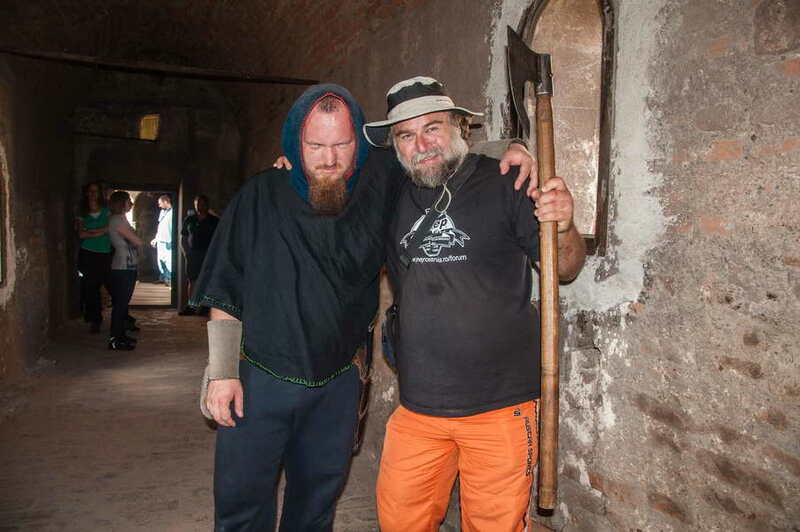 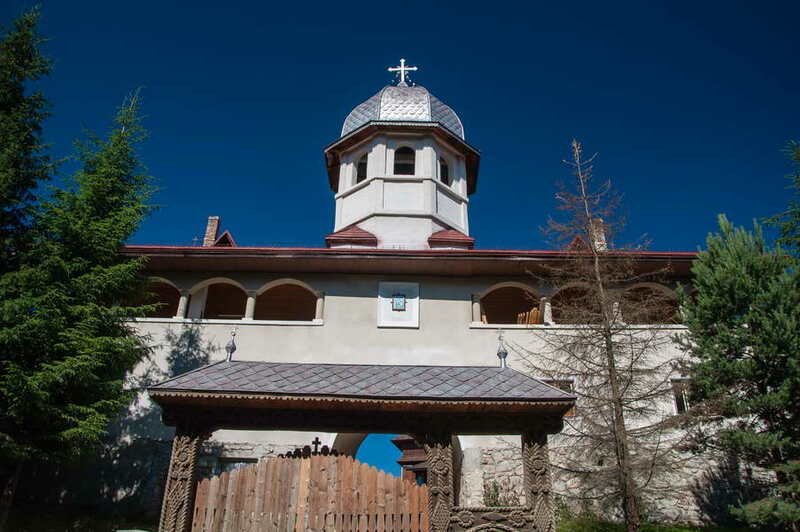 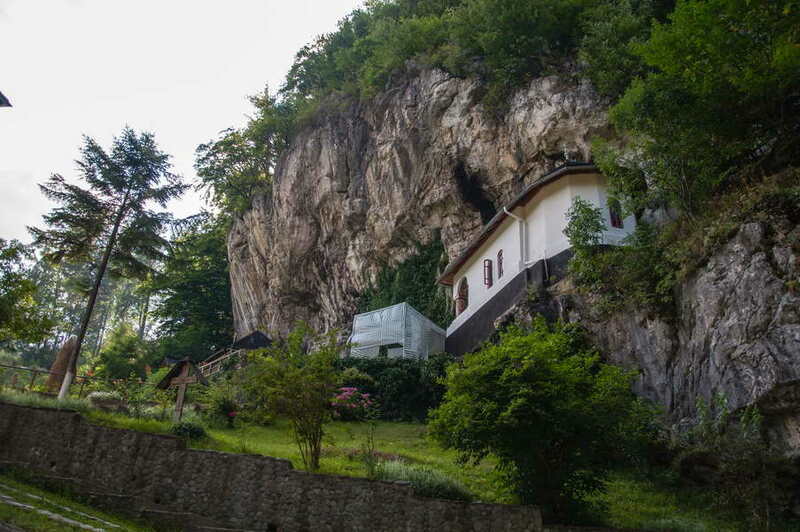 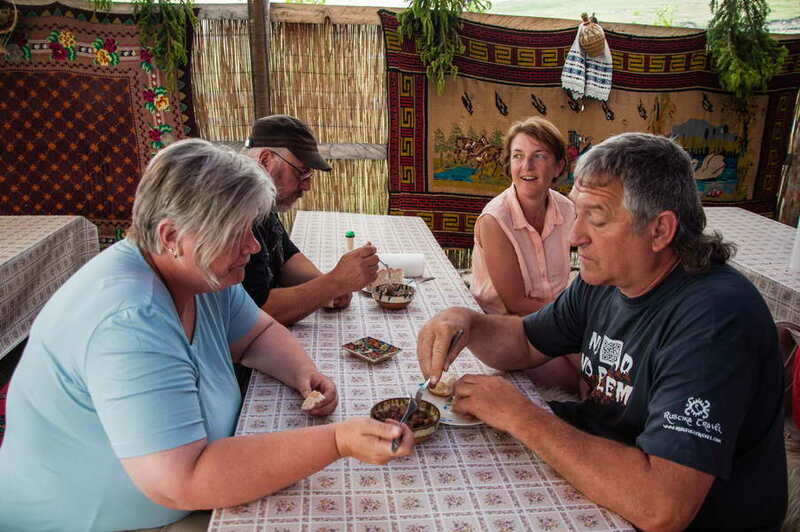 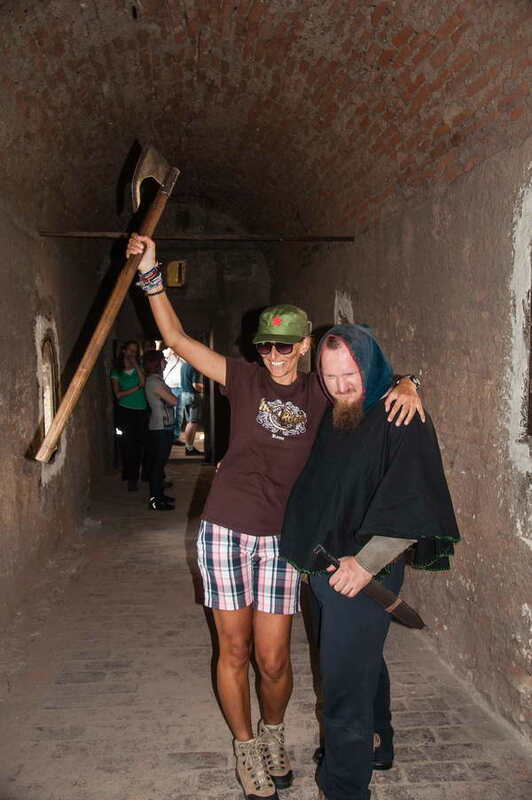 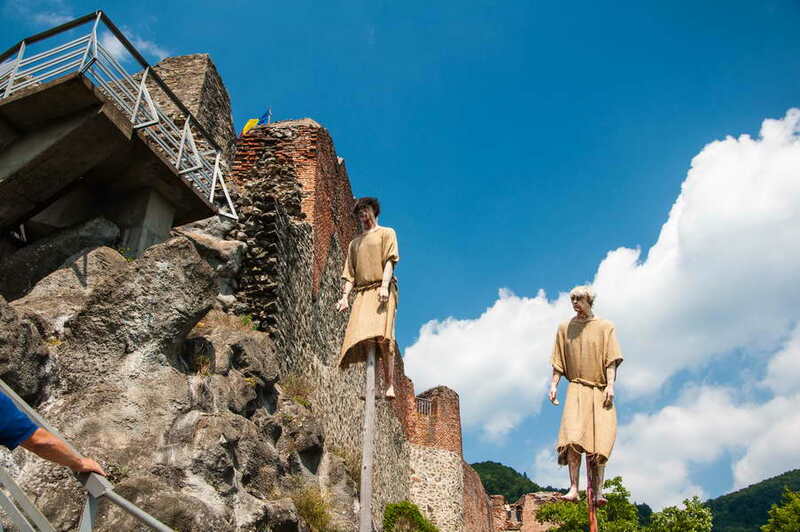 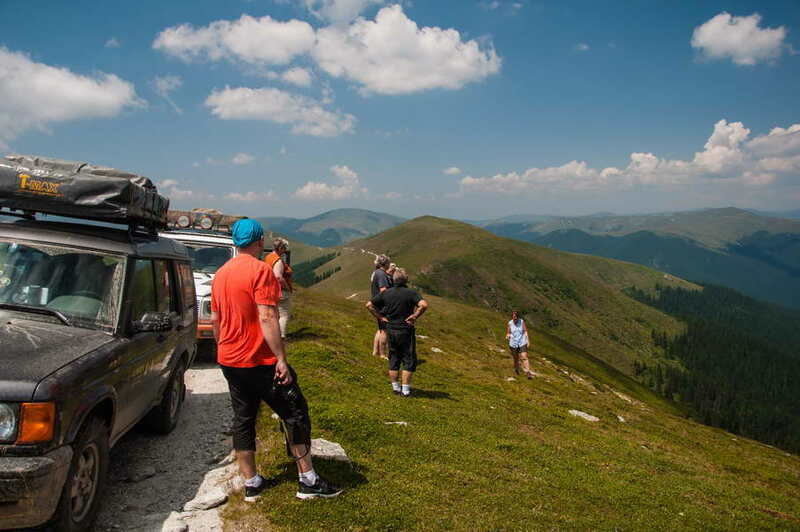 Of course, the big tour operators, especially those whose main focus of business is on Romania and Carpathian tours, have a vital interest to keep the tours functioning as normal as possible, hiding all the efforts they’re investing to achieve that. 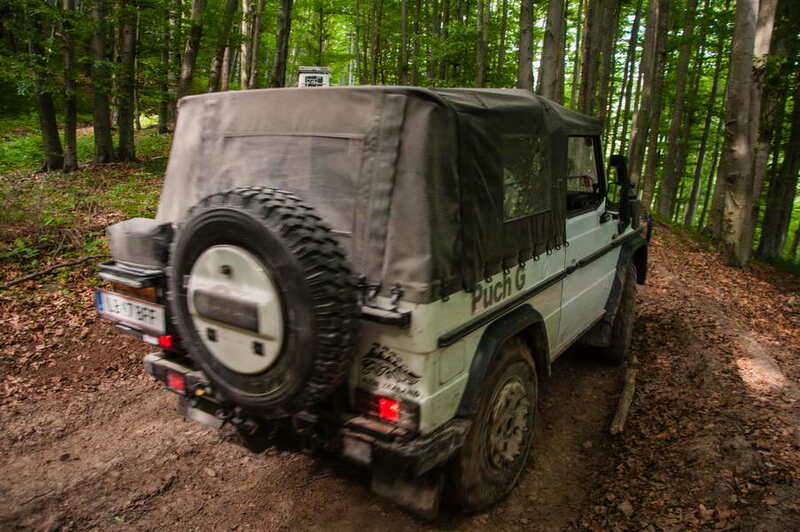 But subtle changes in the tour spectre can be seen. 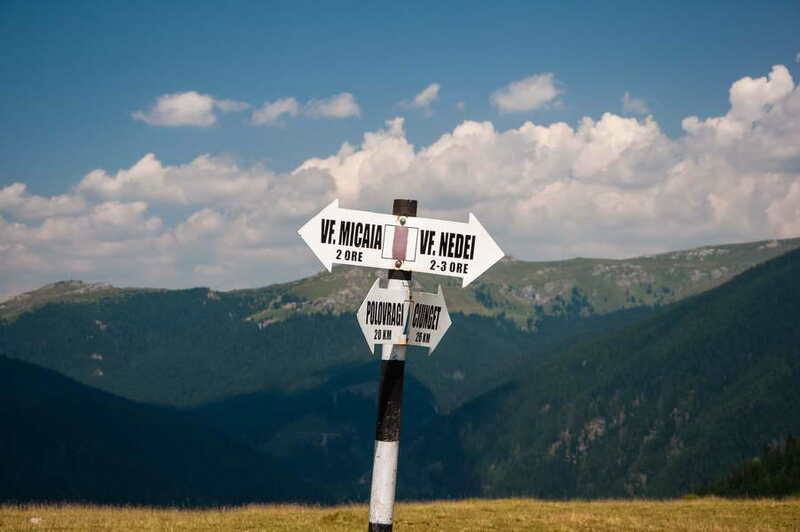 Where are we taking you in 2017? 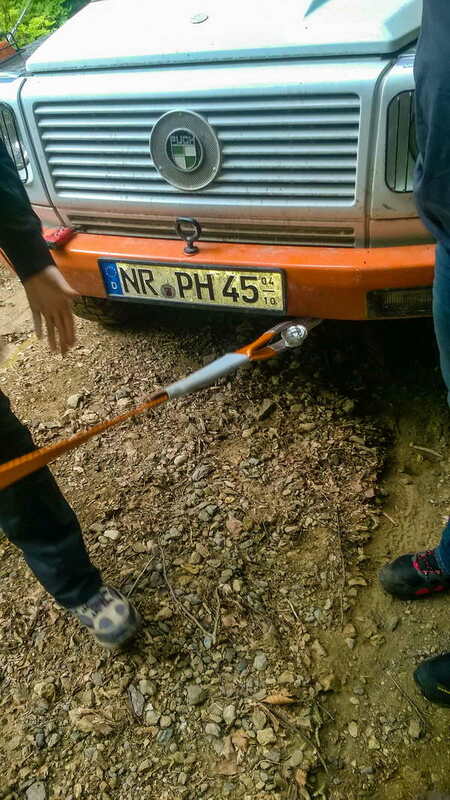 Huh, that was really intense, wasn’t it? 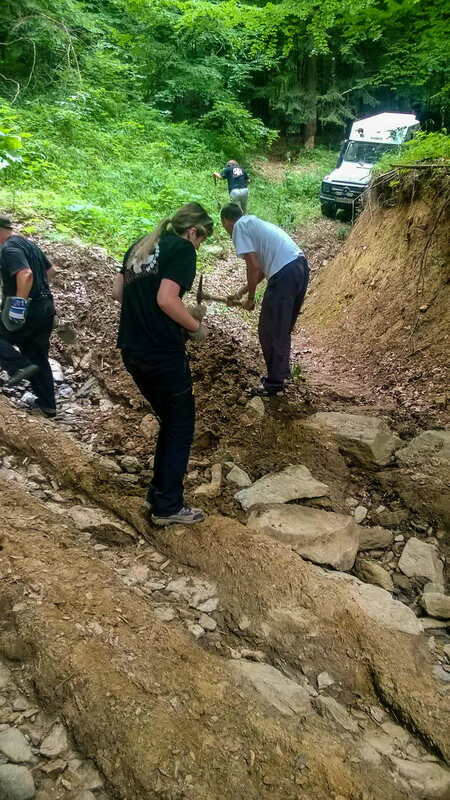 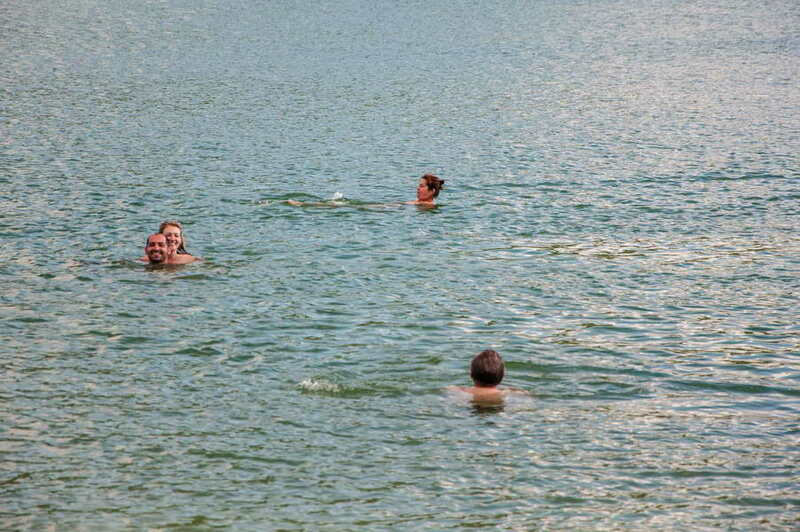 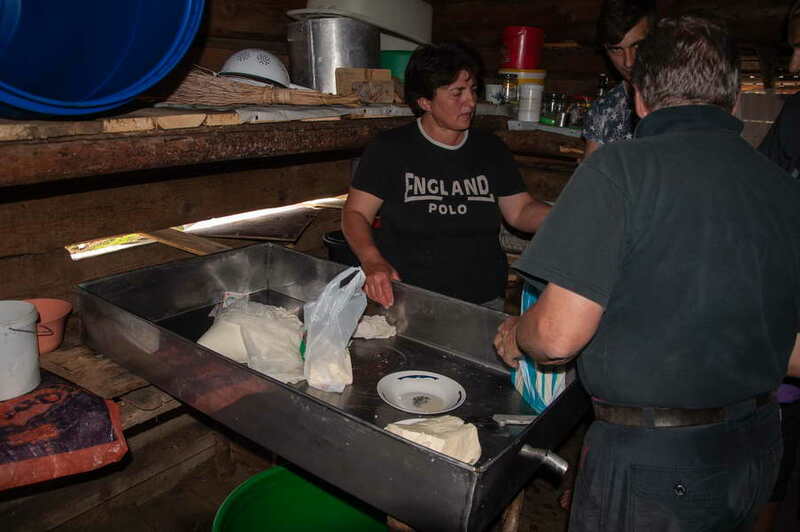 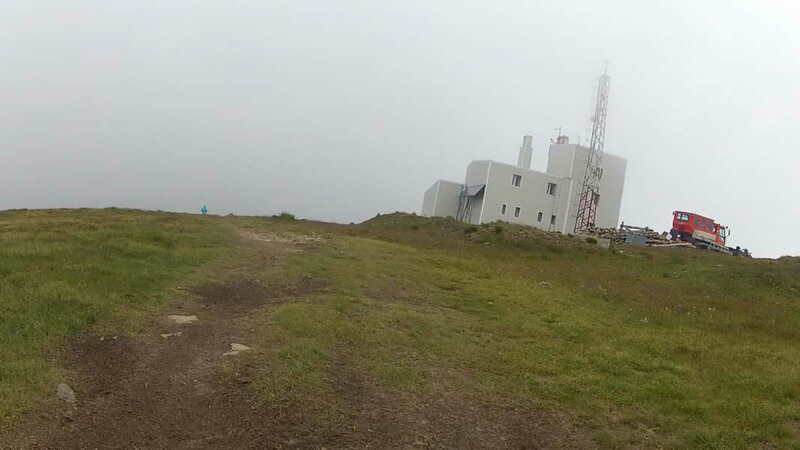 And where have we been doing during the spring and summer season? 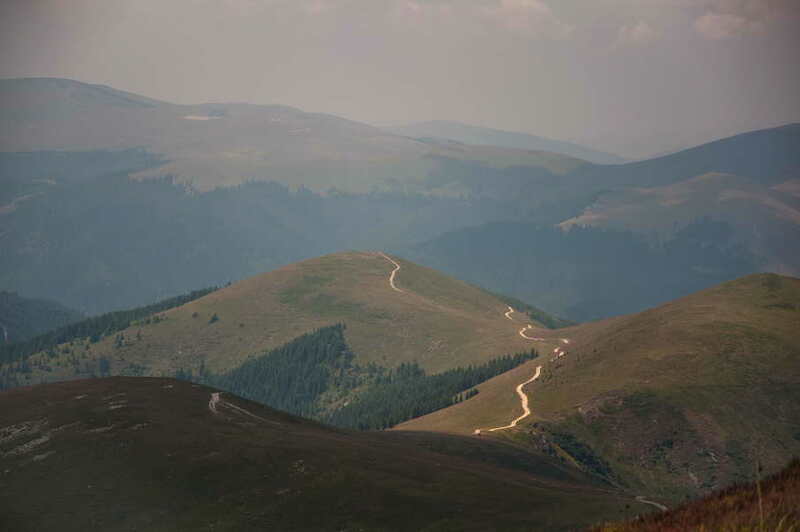 The endlessness of the Carpathian mountain ridges is nowhere so grand as it is in the southern Carpathians… Between Tirgu Jiu in the South, Sibiu in the East, Caransebes in the West and Sebes in the North lie around 10.000 square kilometres of endless mountain ridges, where fairy-tale-like pine forests roam in with striking green pastures, roaring mountain rivers, emerald lakes… It’s simply the perfect 4×4 adventurer’s playground, where you can reach numerous 2000+ m peaks on wheels, enjoy fantastic camping spots, and where every day is a new challenge. 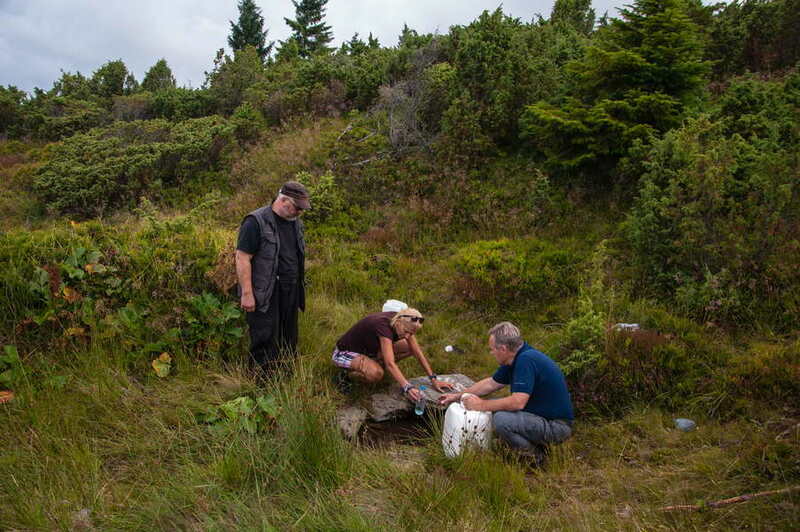 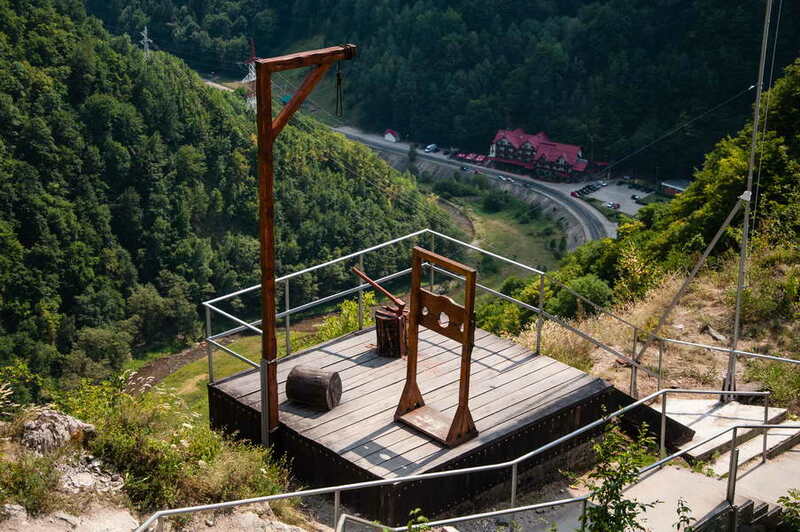 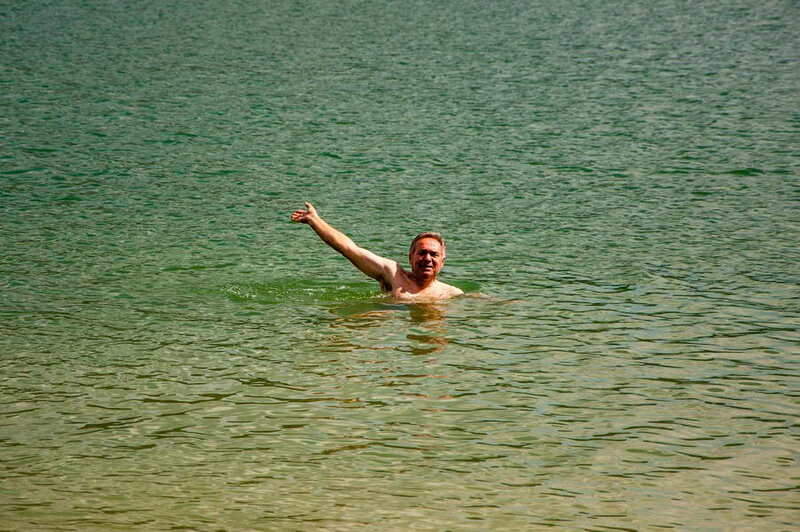 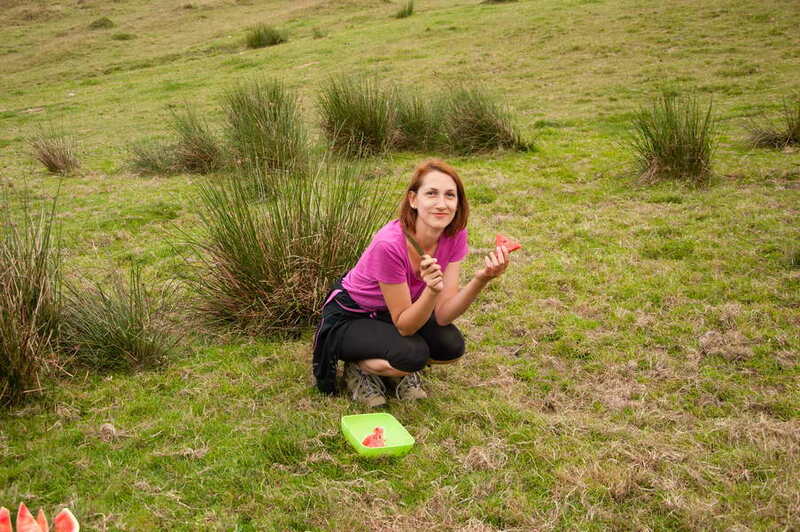 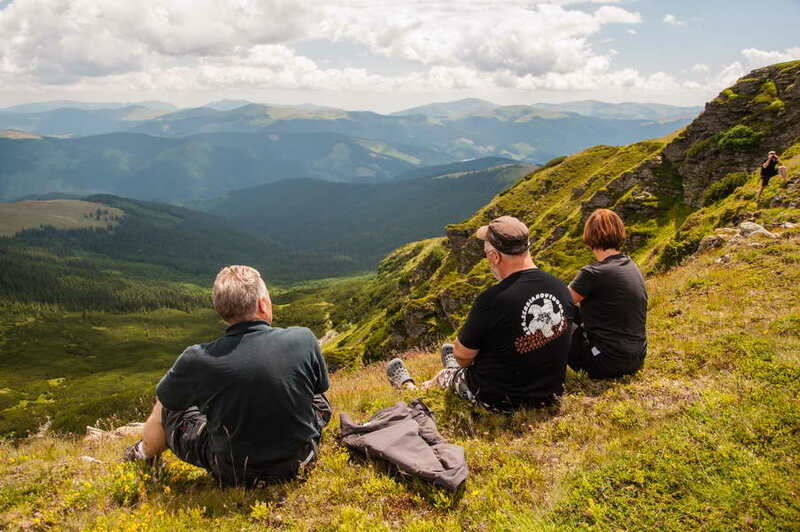 Enjoy your Classic Carpathians adventure there! 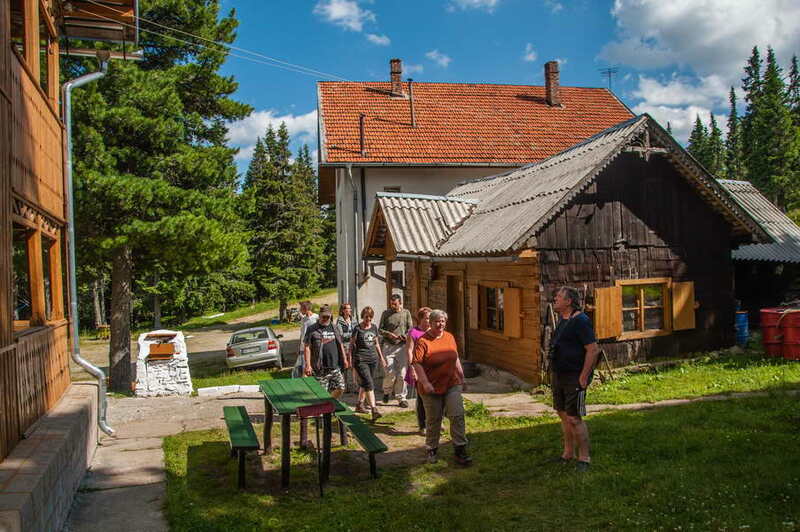 More info and application form in the tour announcement on Rustika Travel website. 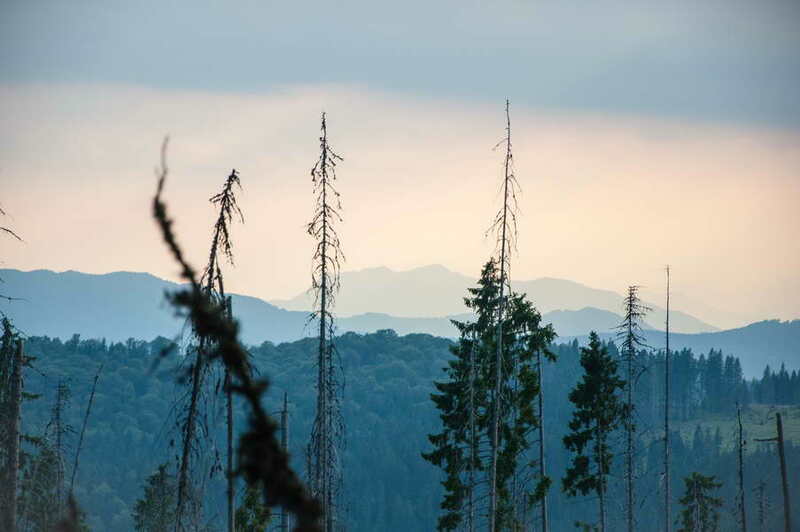 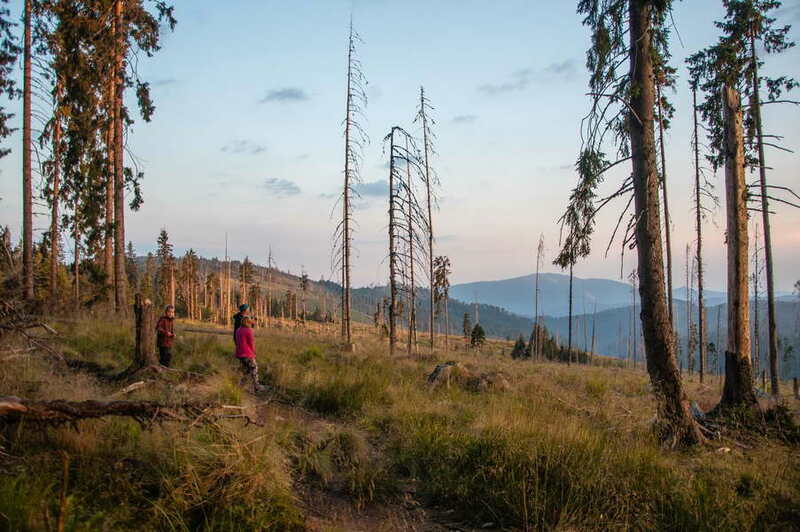 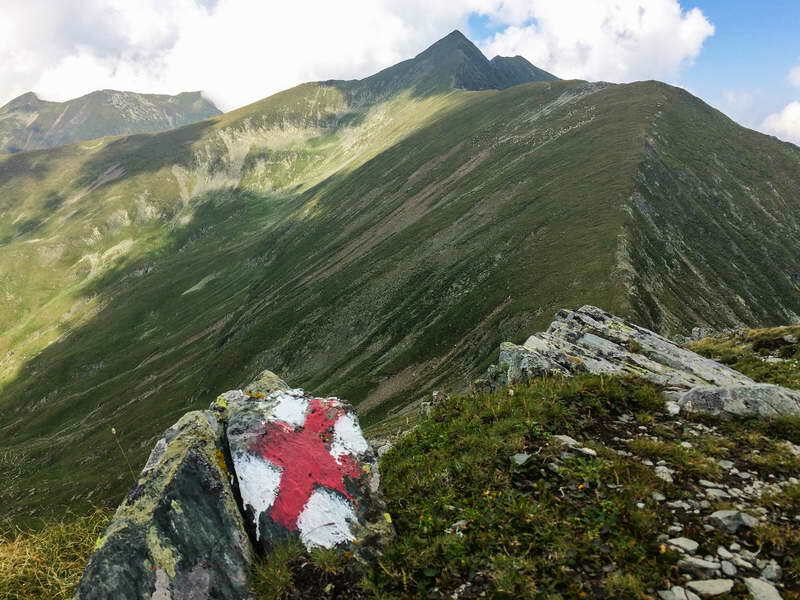 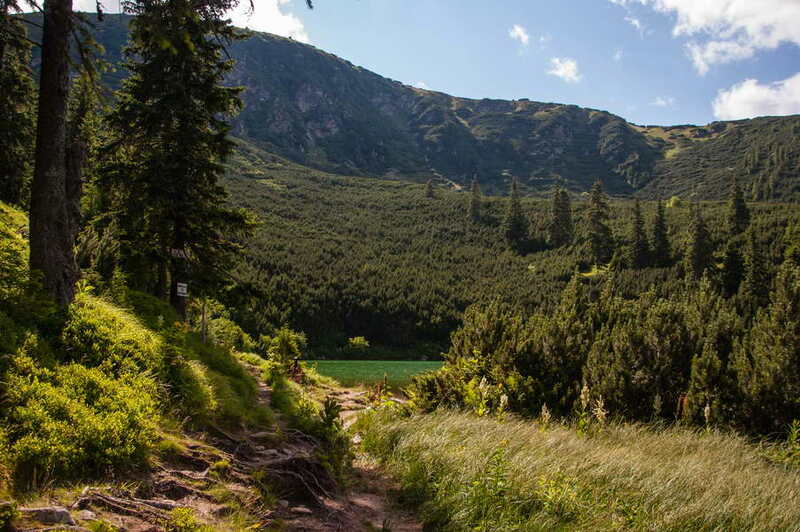 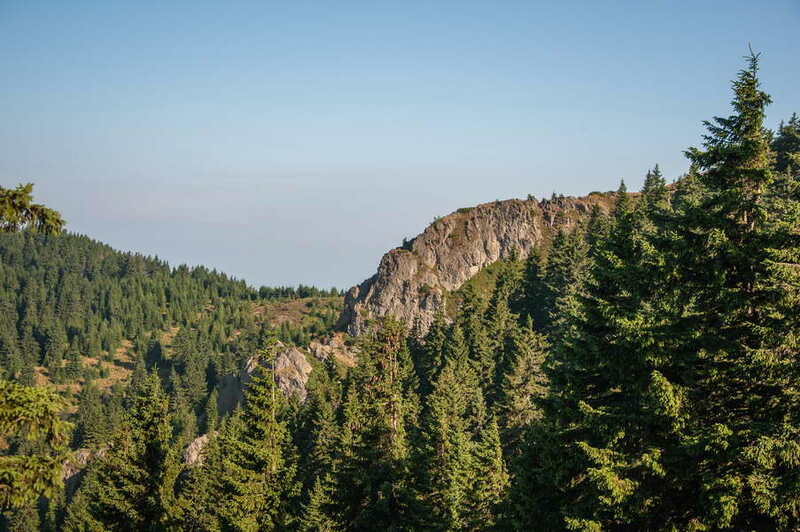 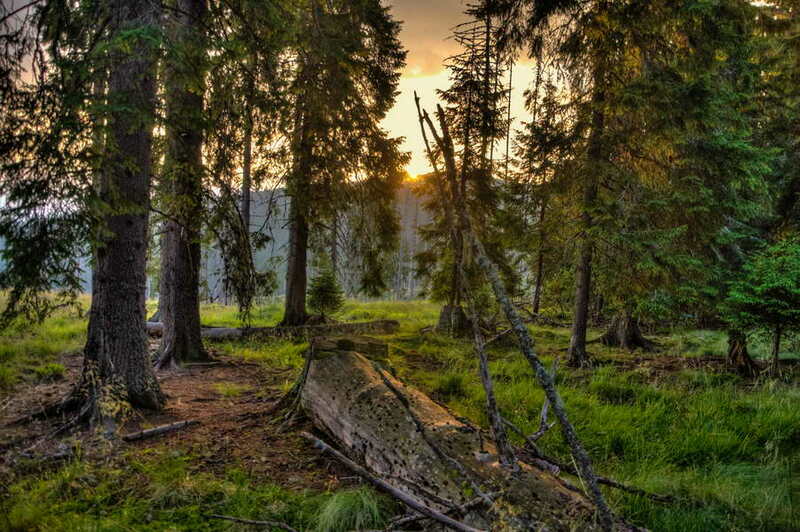 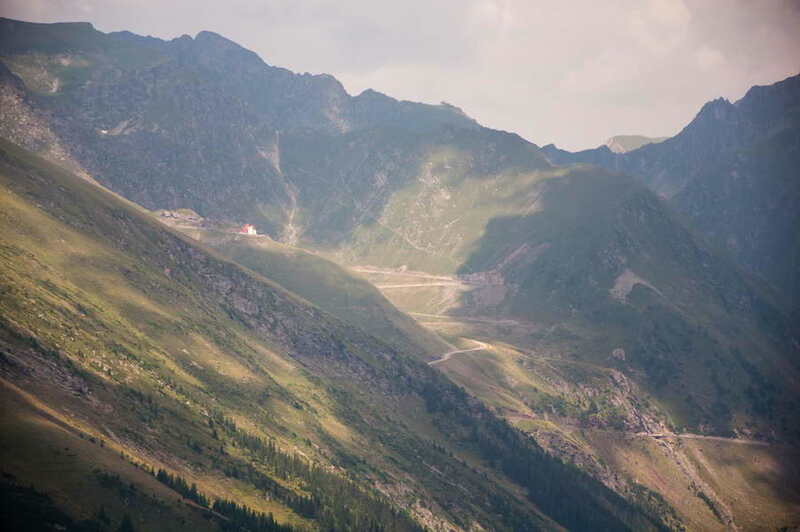 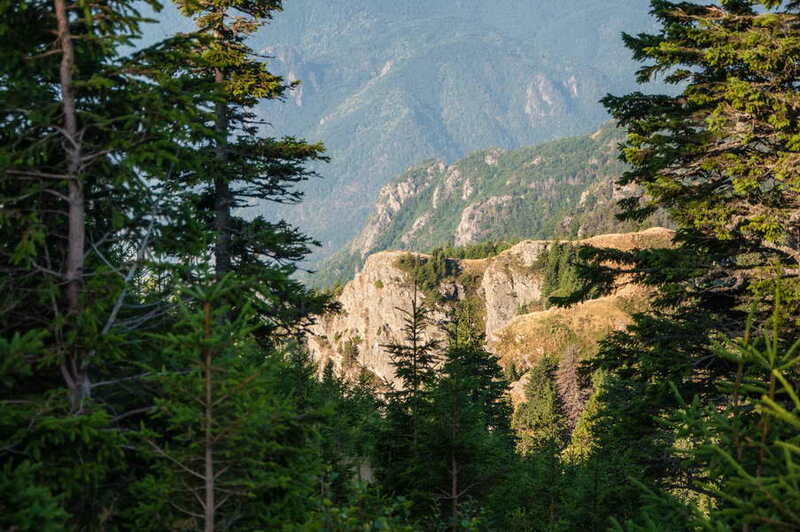 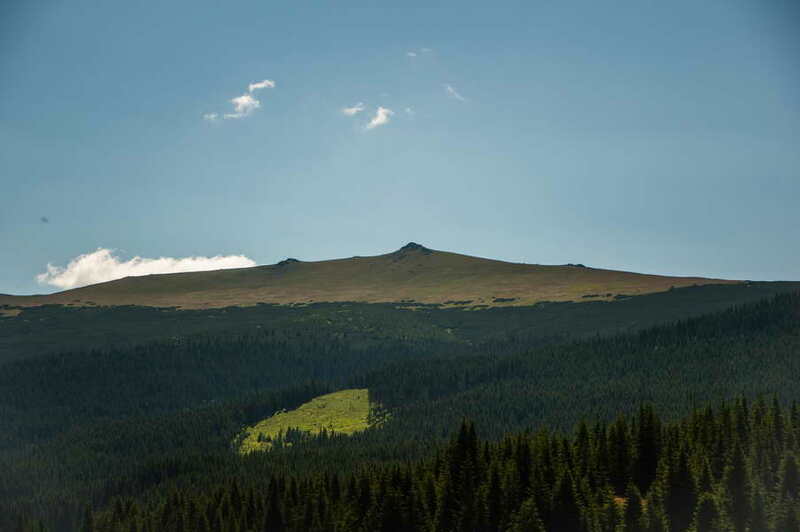 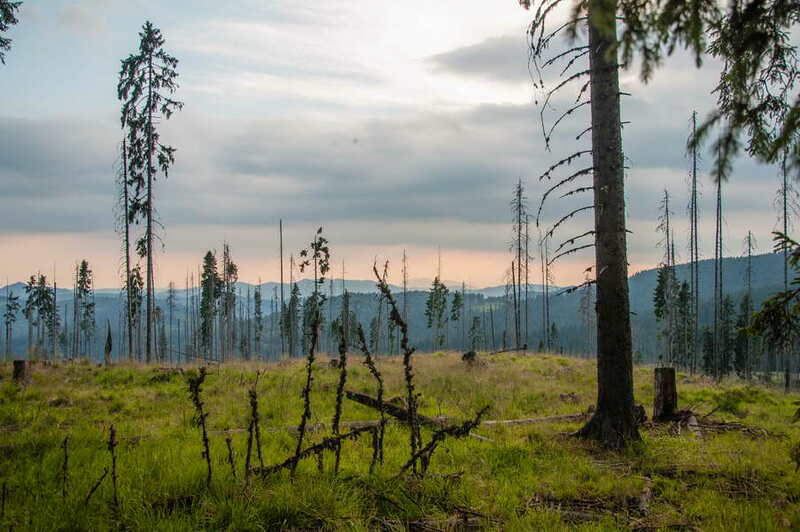 The south Carpathians are a classic, but if you’ve already seen them, you’ll want something different. 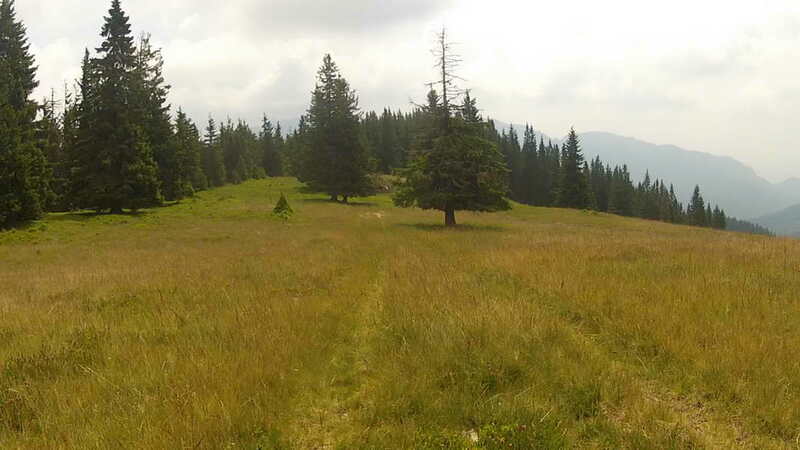 And western Carpathians are different indeed. 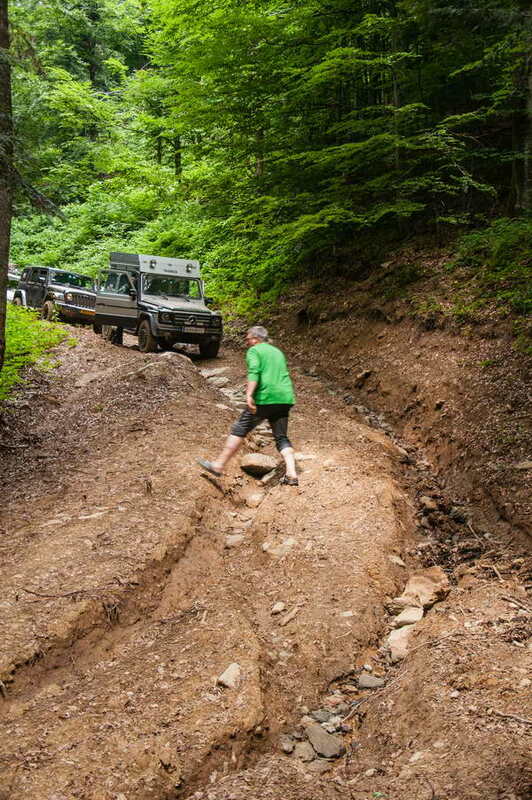 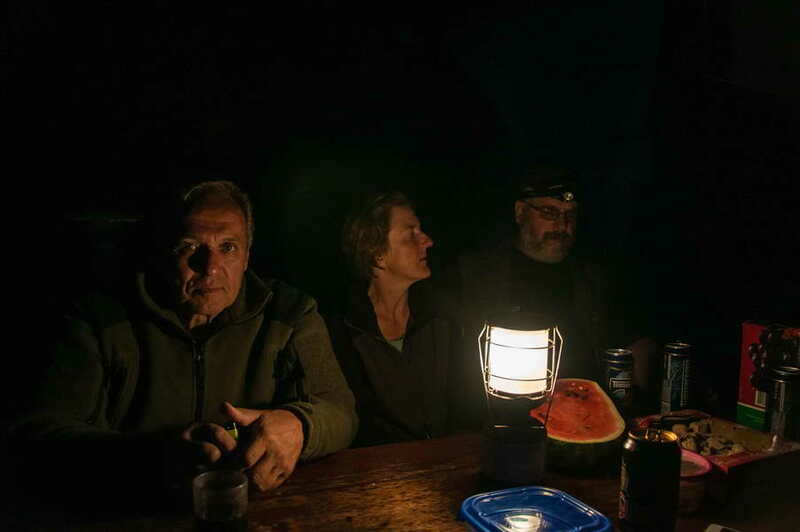 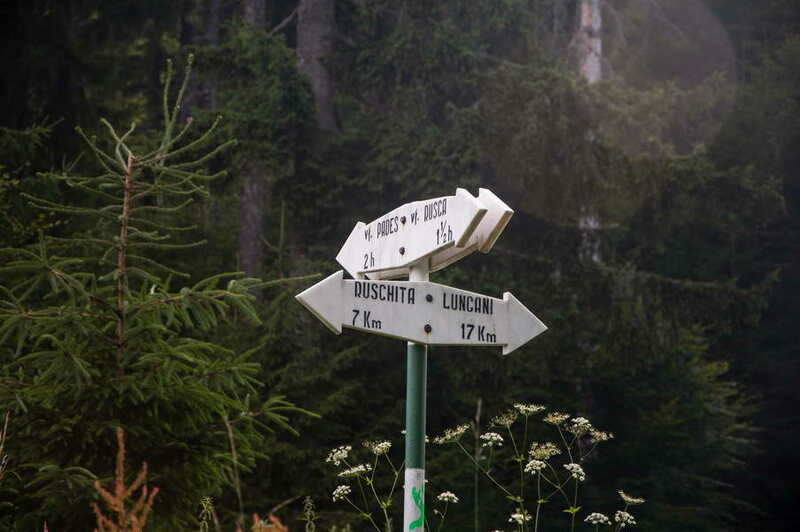 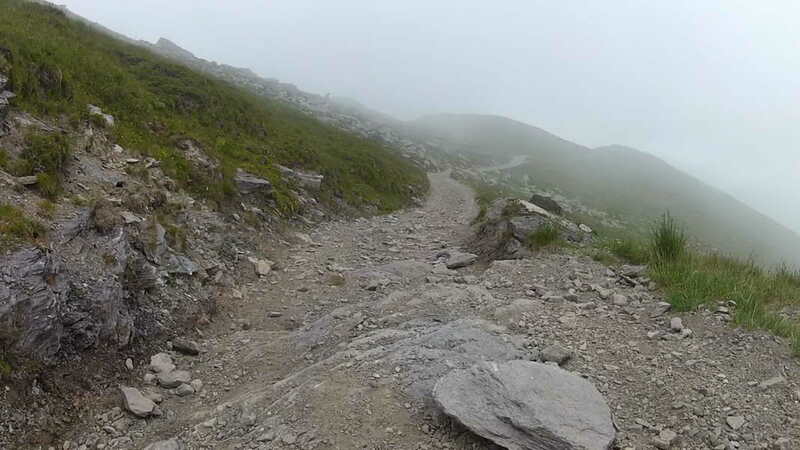 There you don’t get the endless 2000+ m ridge journeys, but instead you dive into the enchanting, rich forests, that hold a lot of mystery, surprises and serious offroad challenges, making it a daily randezvous with the unknown. 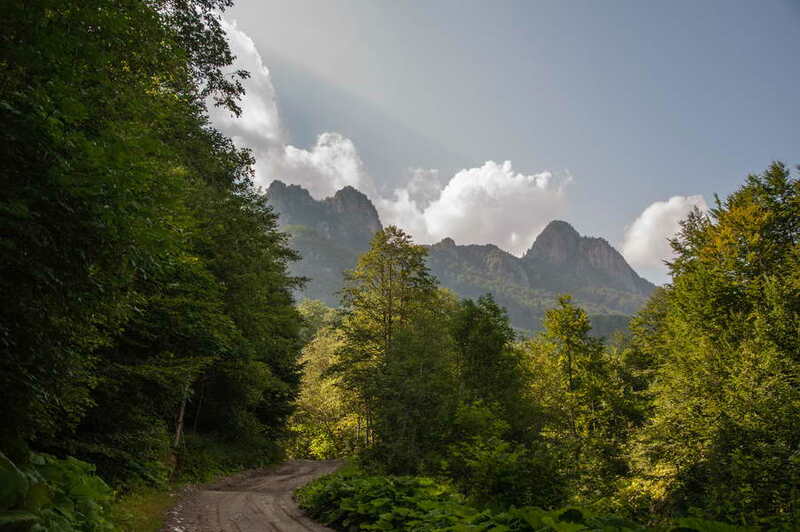 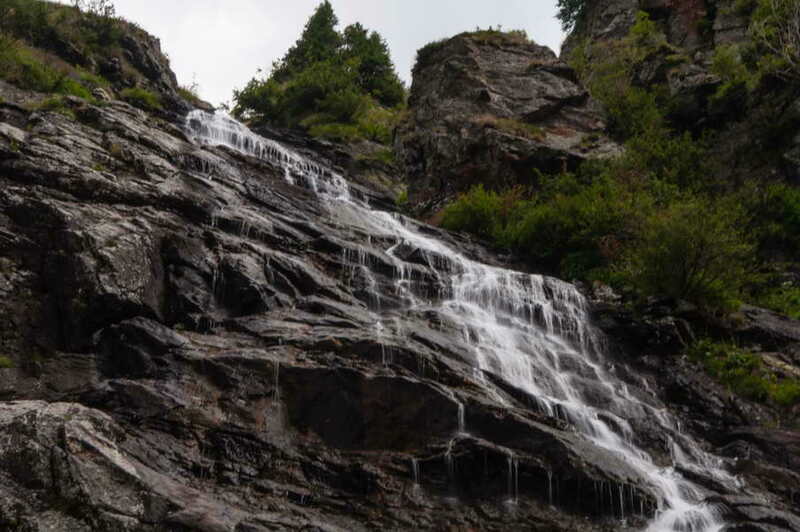 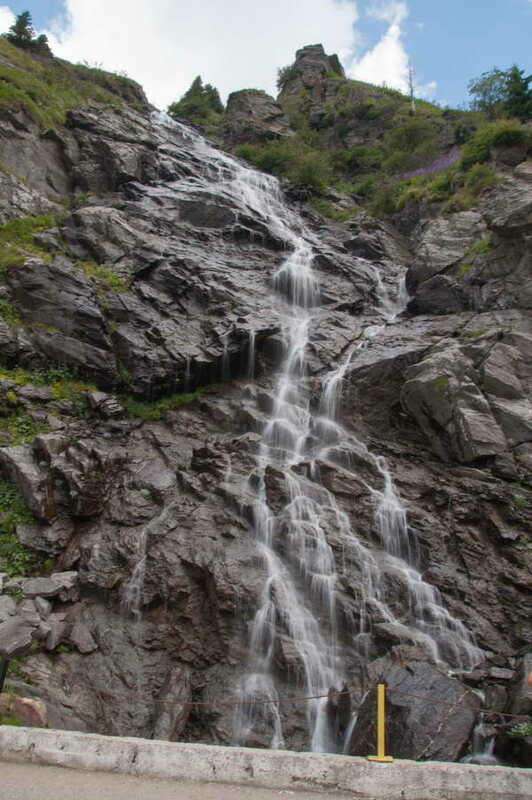 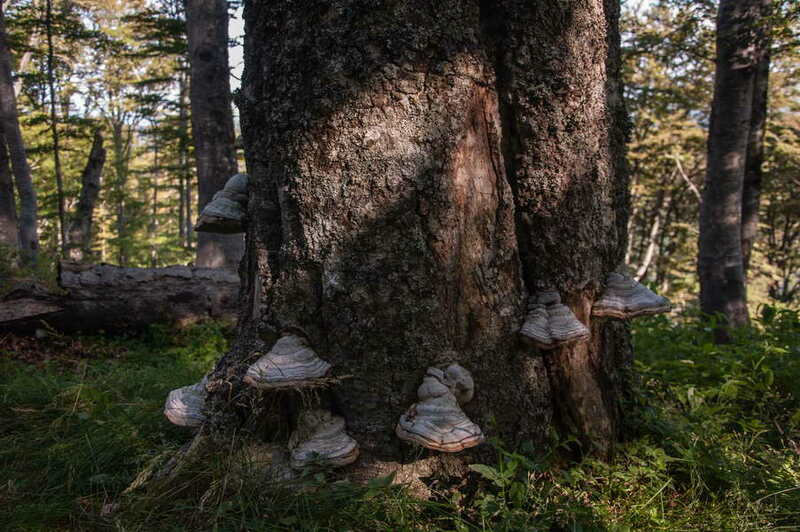 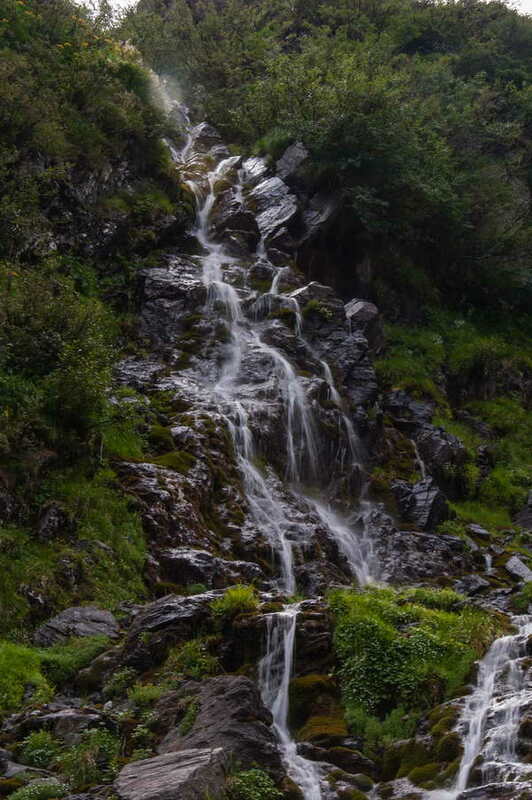 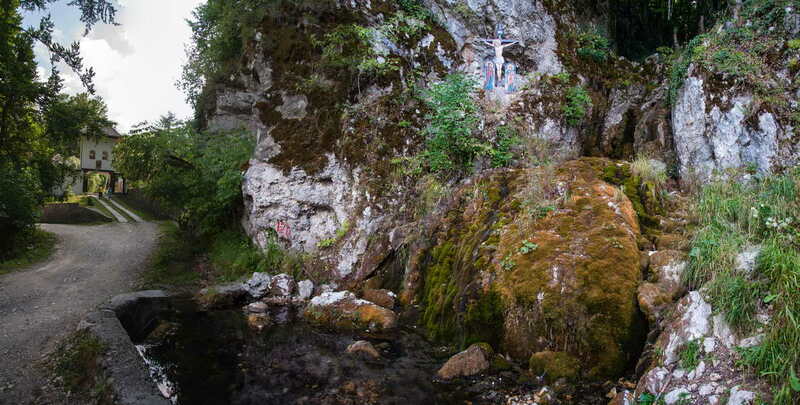 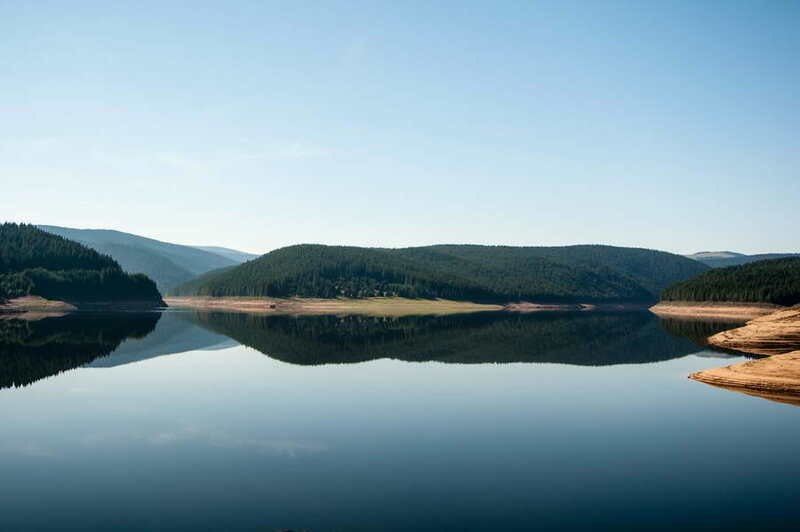 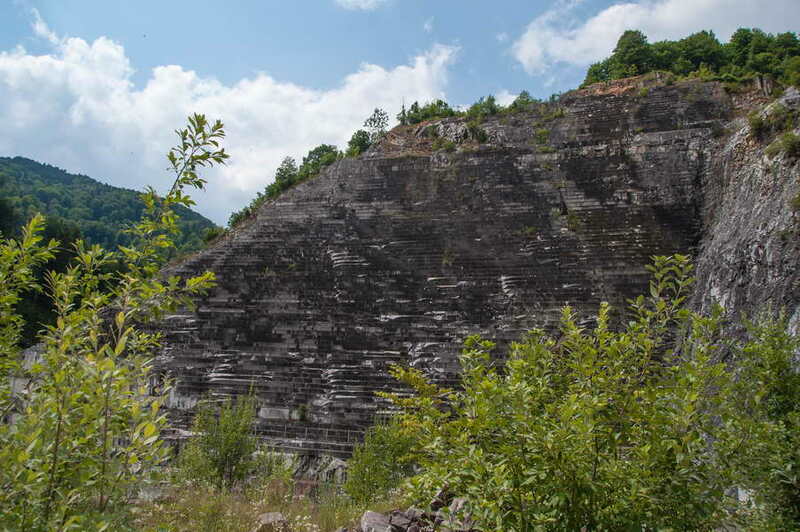 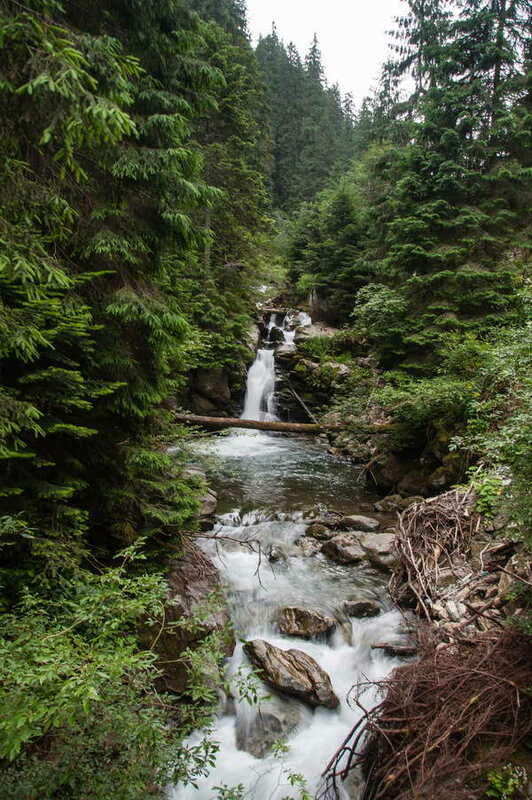 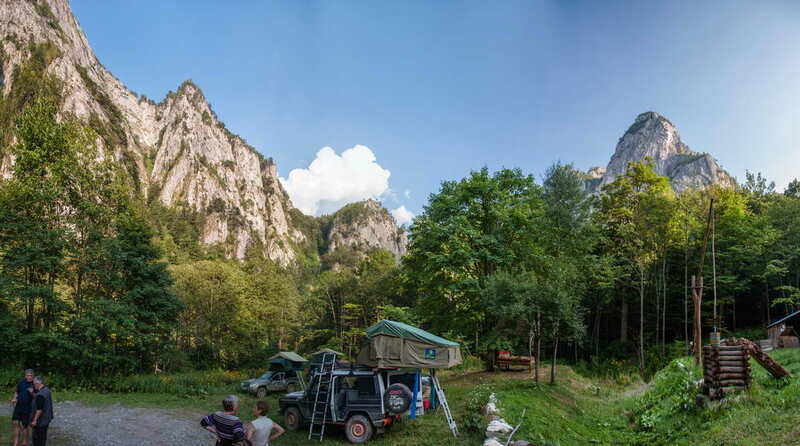 From the forests, rivers and waterfalls of Cheile-Nerei national park and Anina mountains in the south, to the enchanting rocky peaks and caves of divine beauty in the Apuseni nature park. 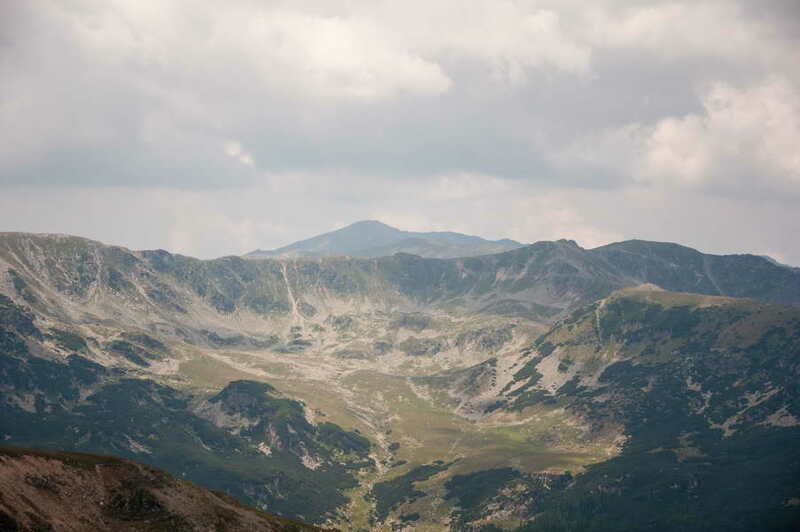 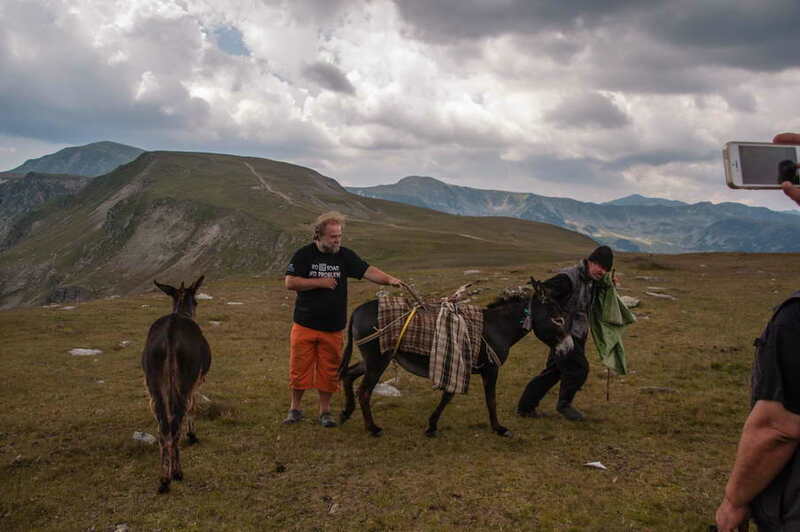 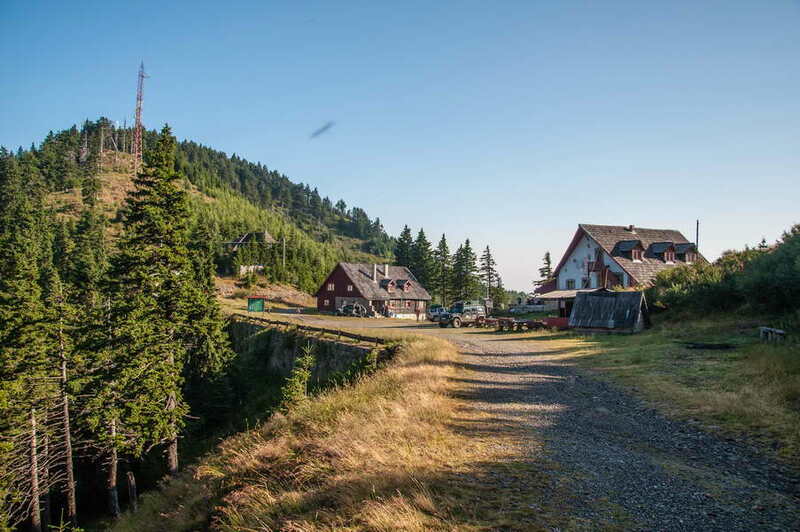 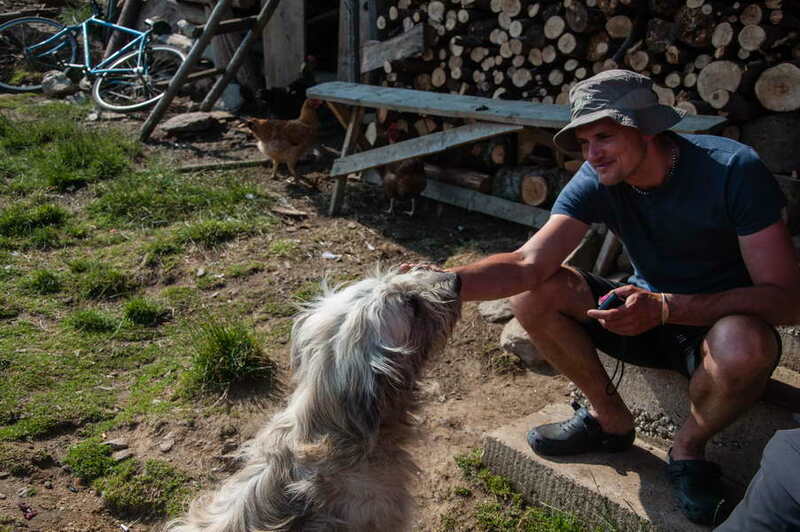 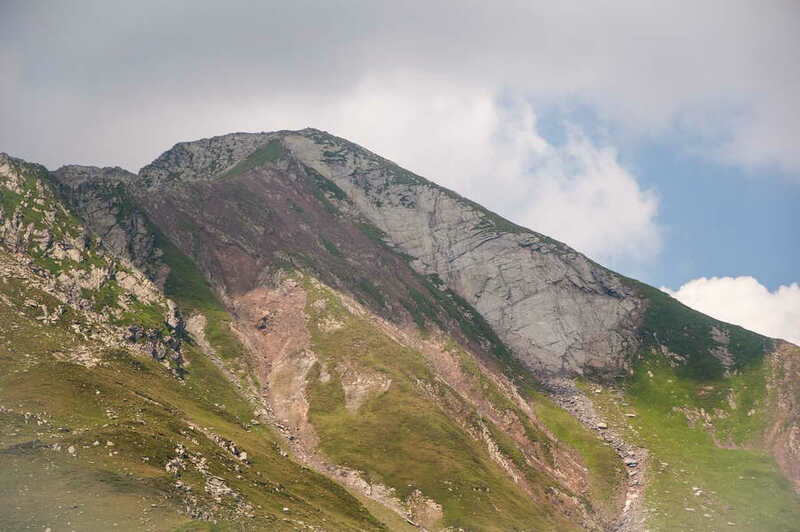 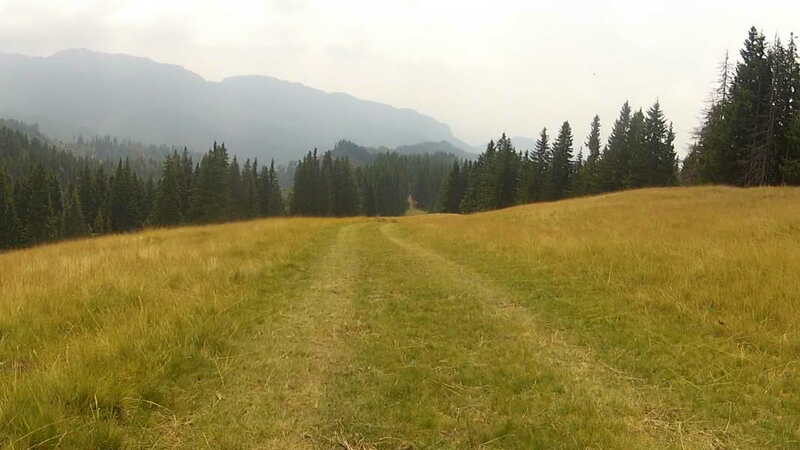 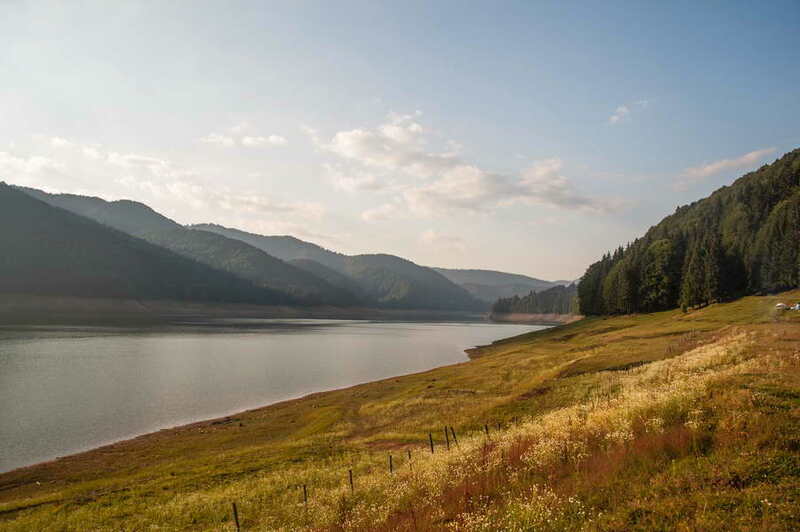 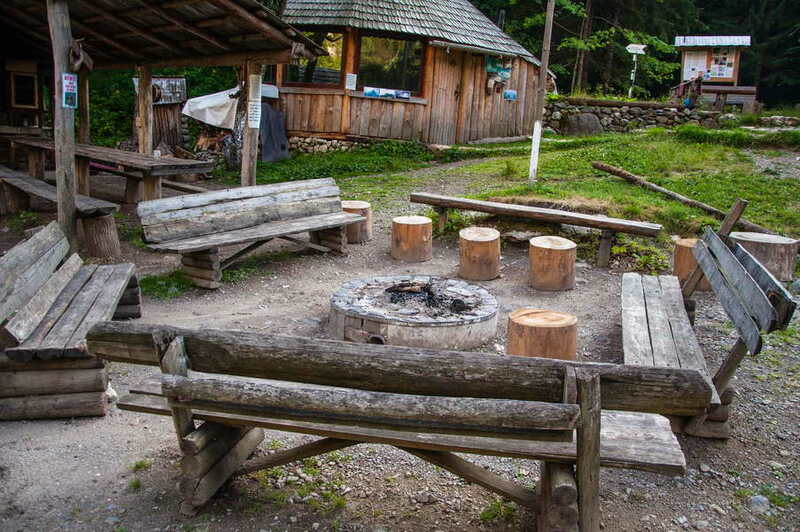 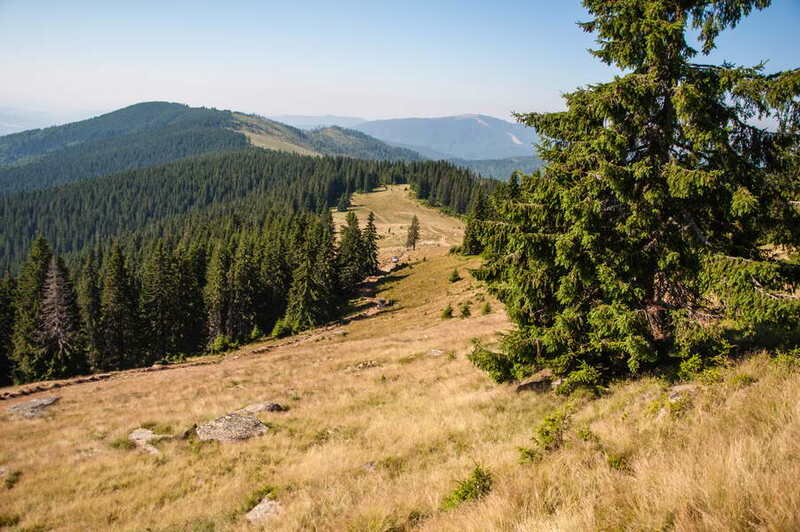 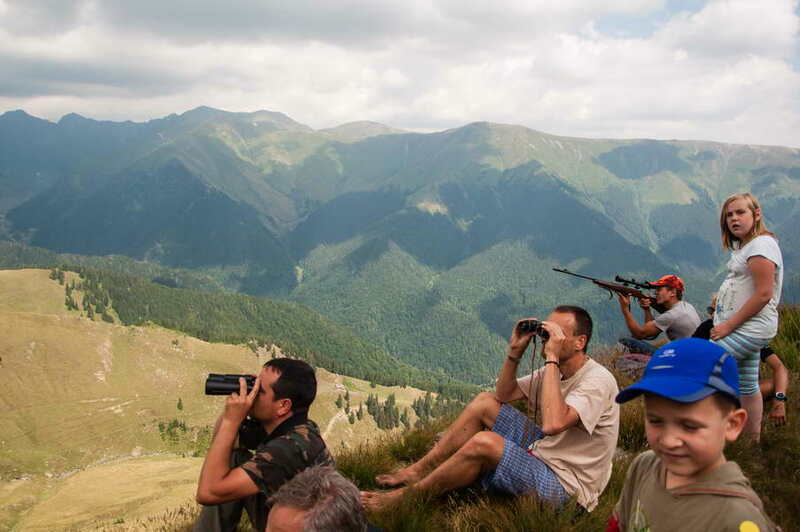 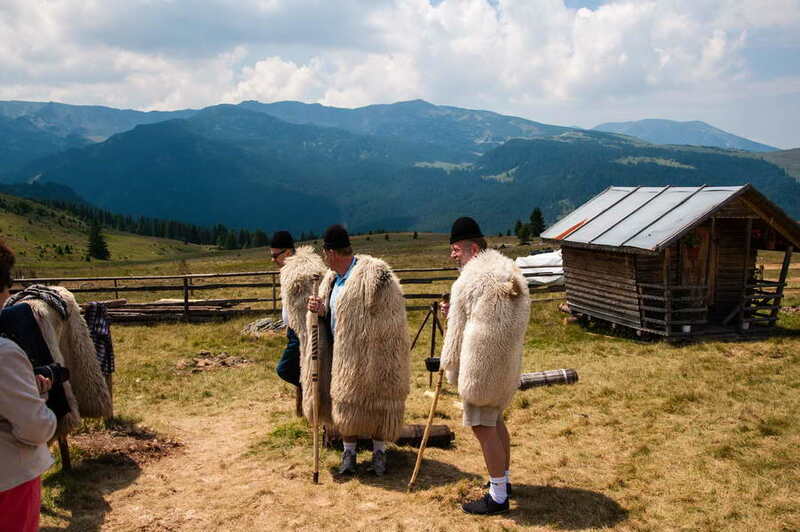 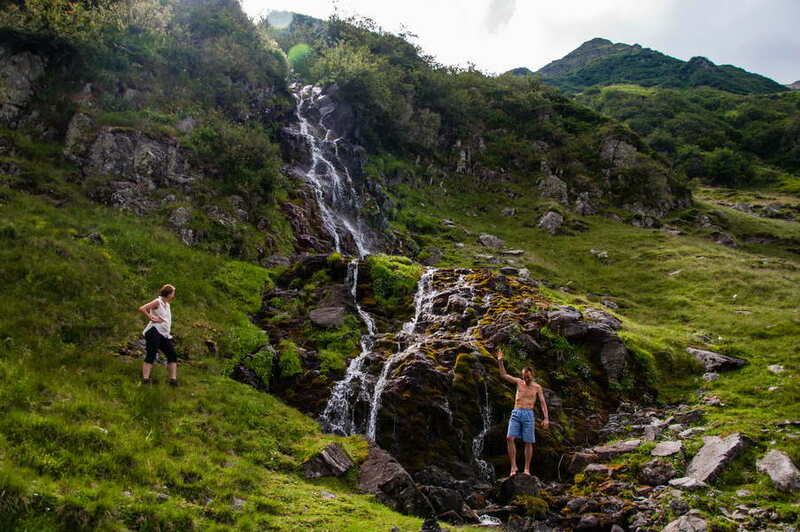 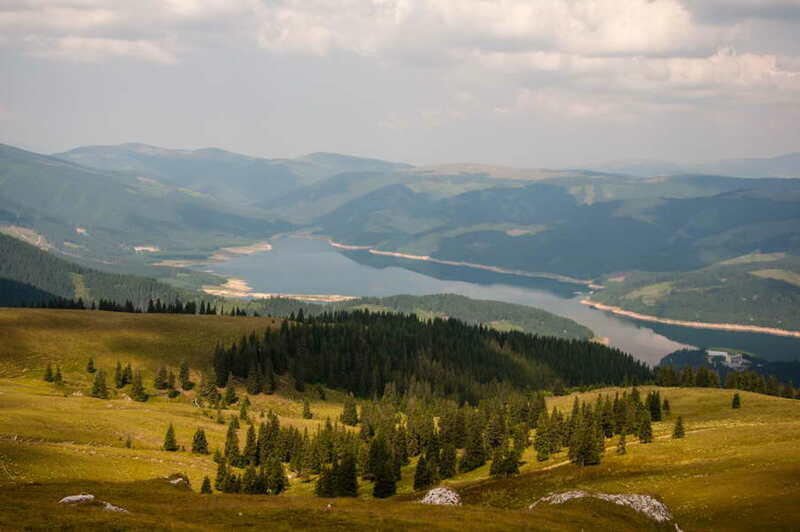 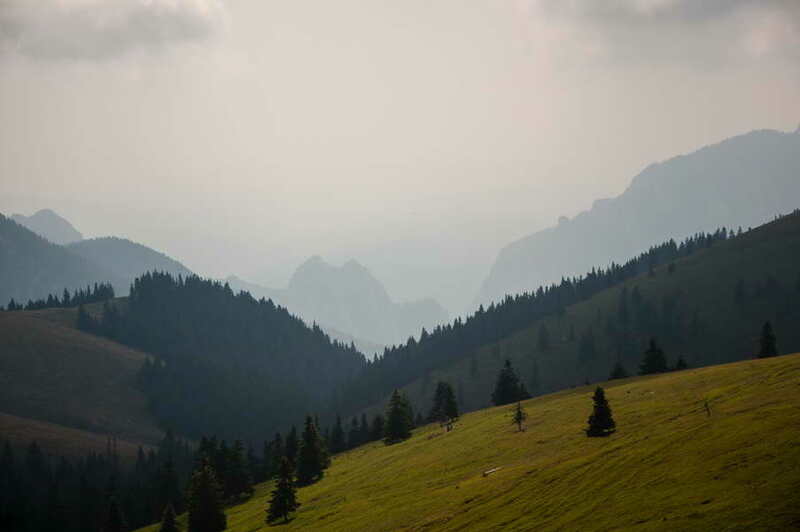 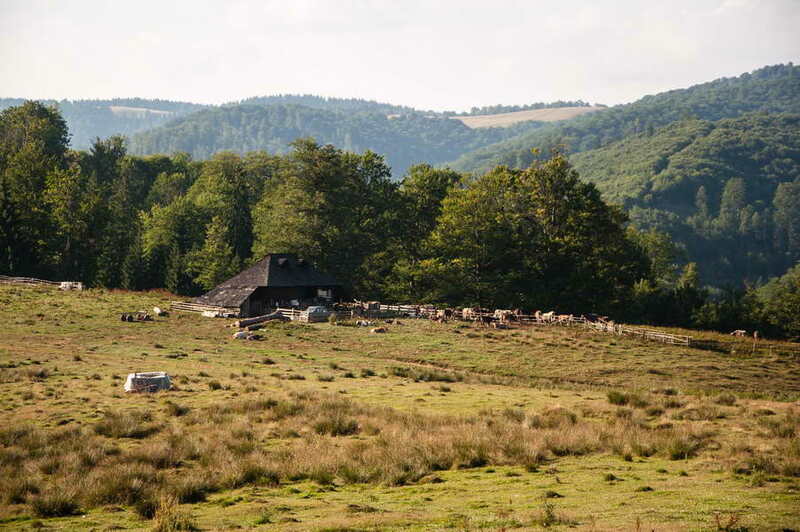 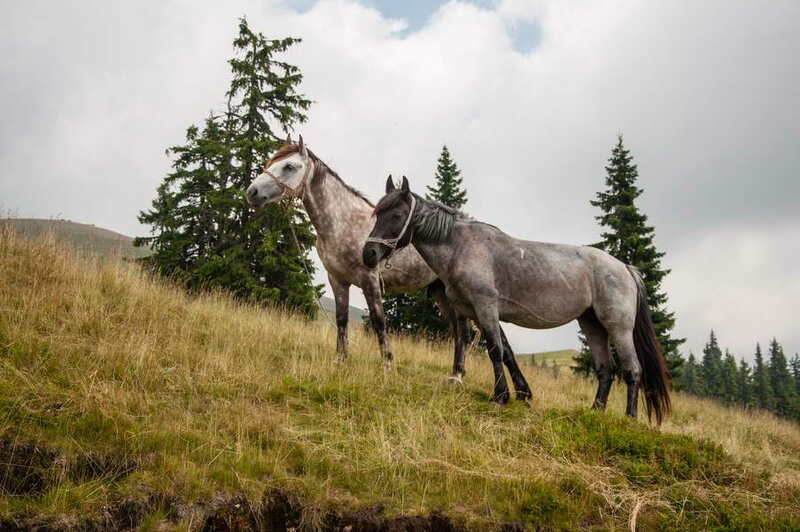 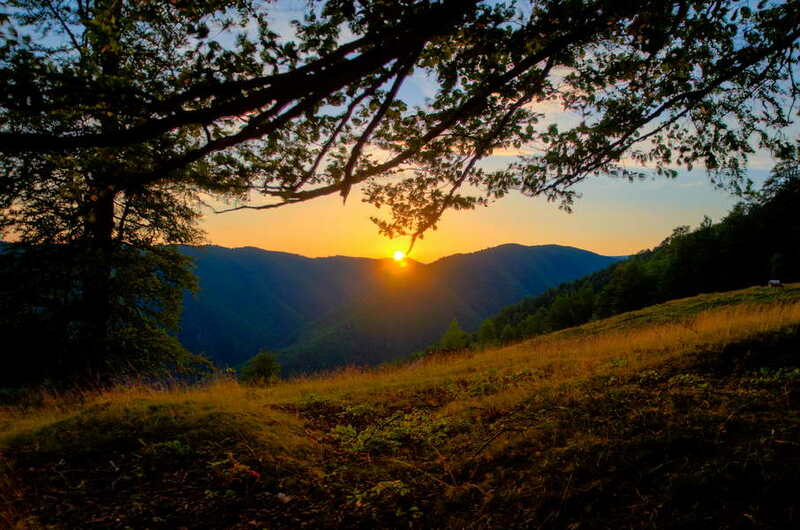 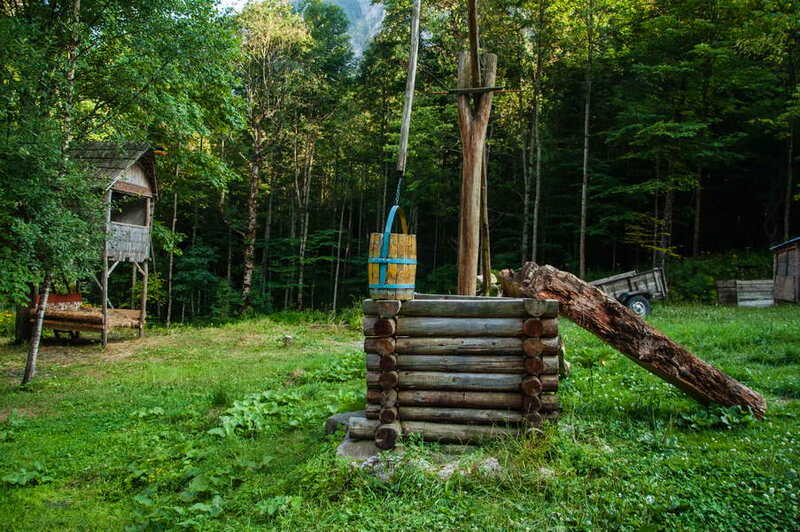 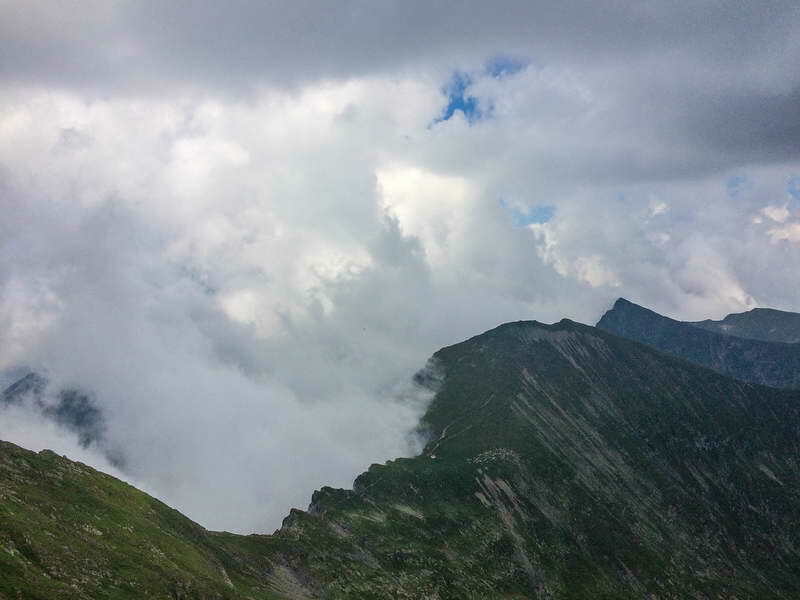 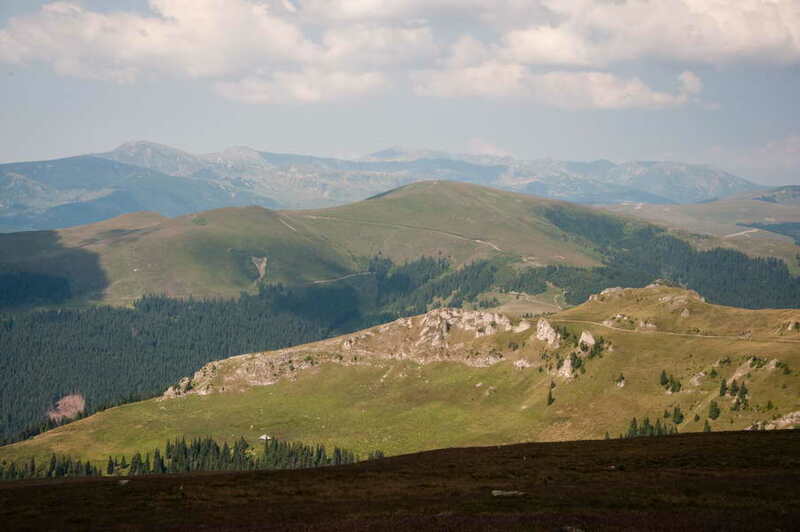 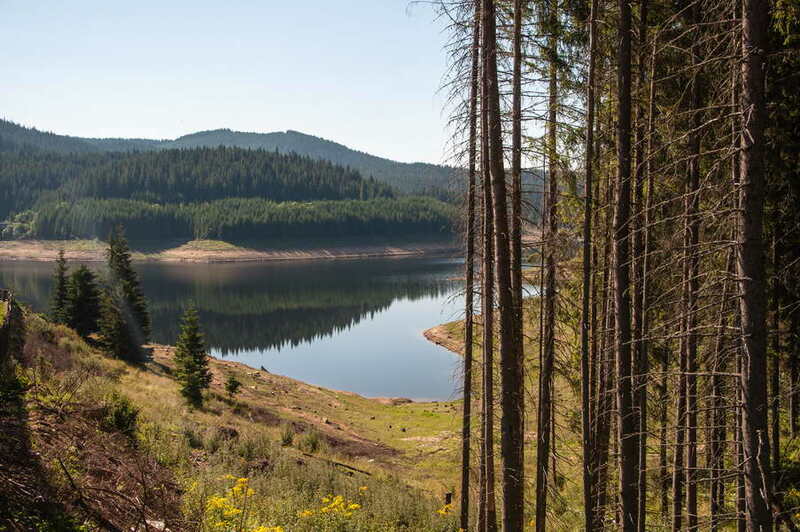 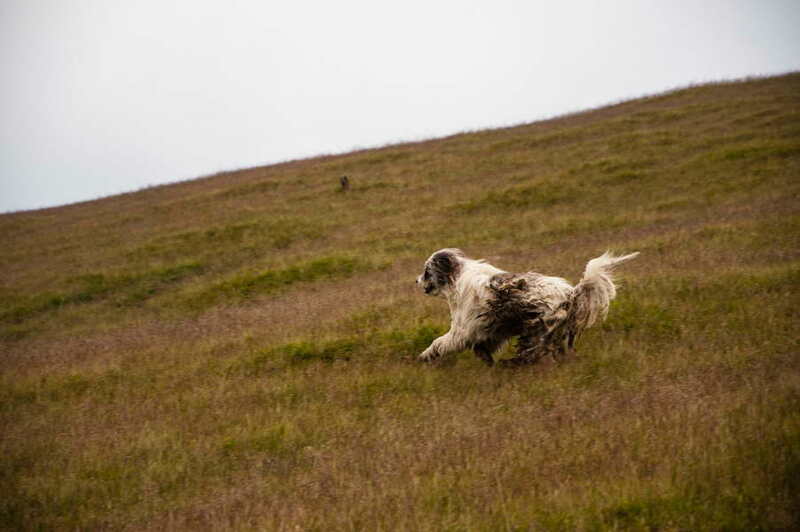 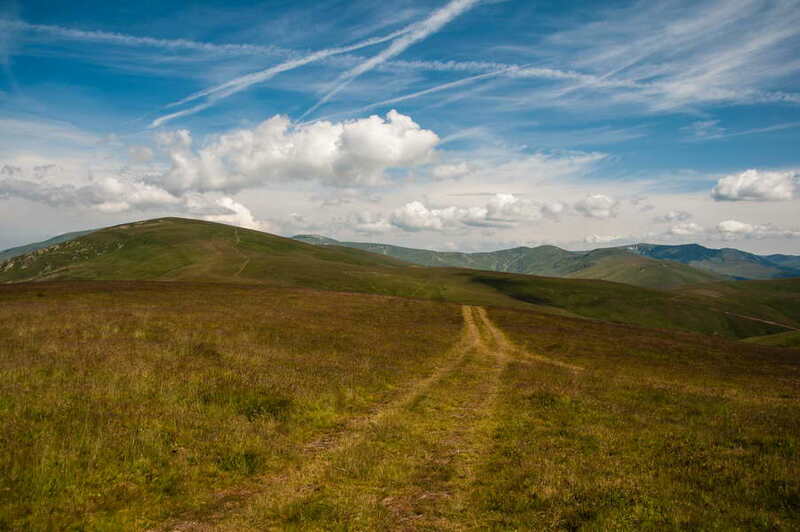 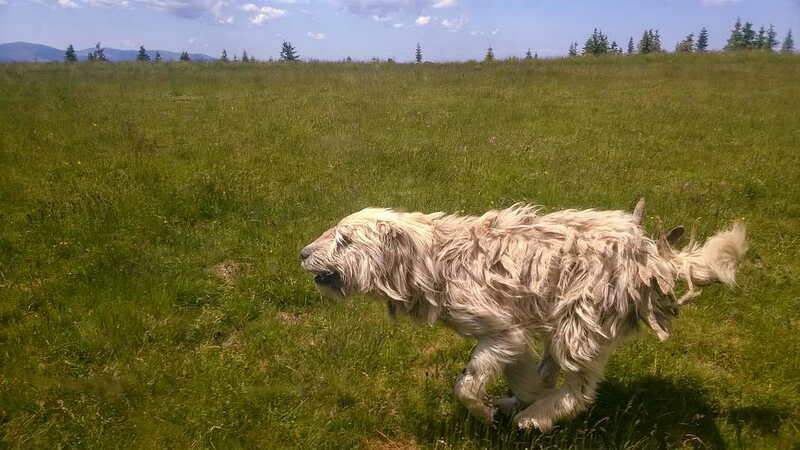 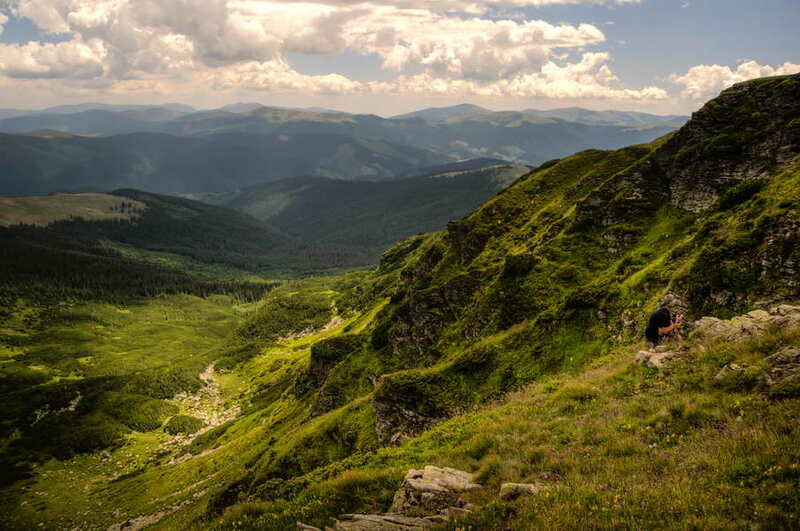 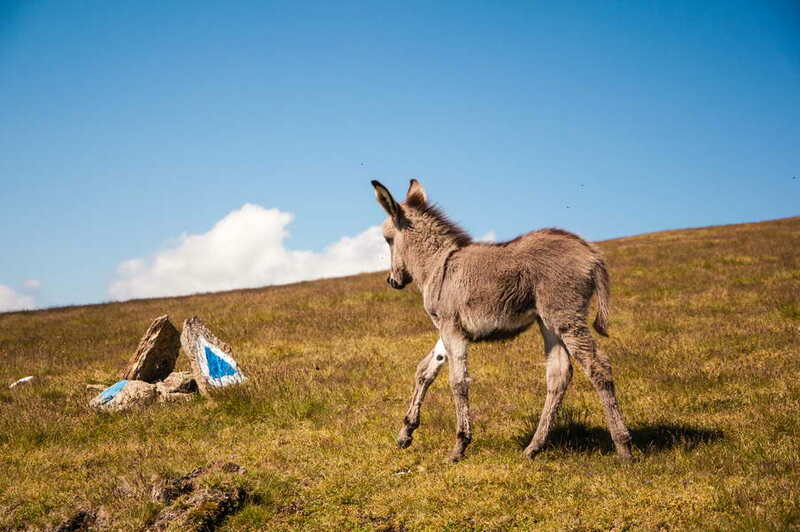 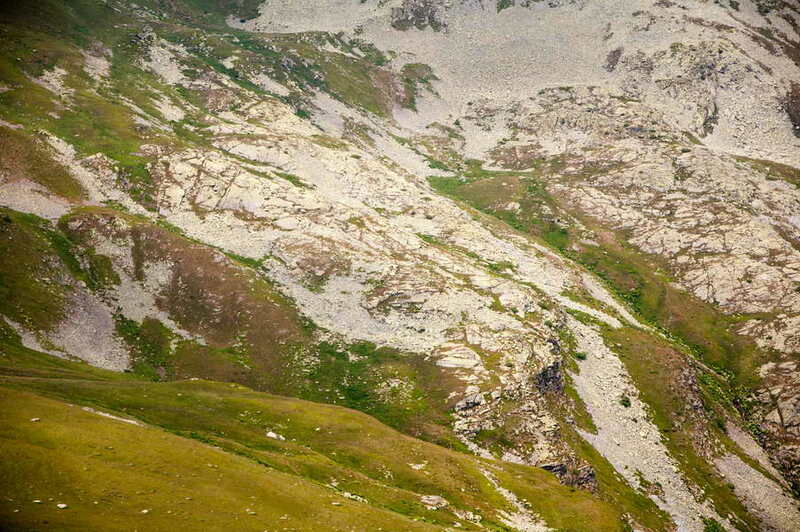 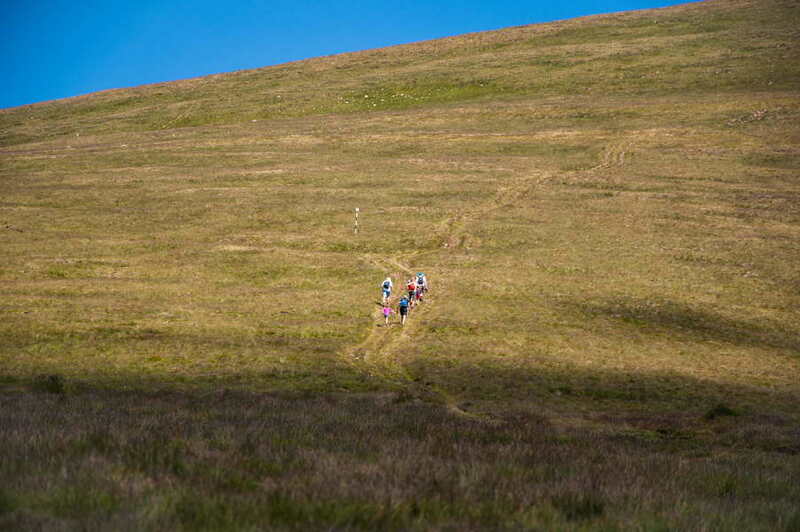 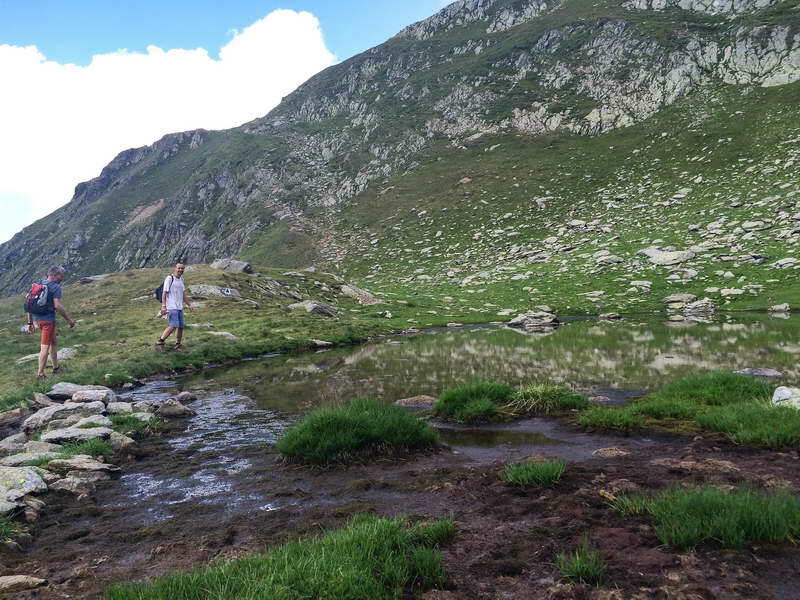 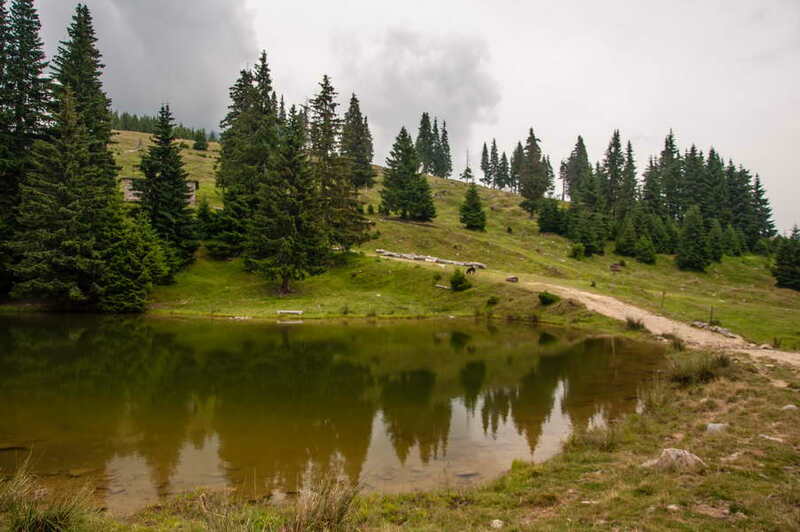 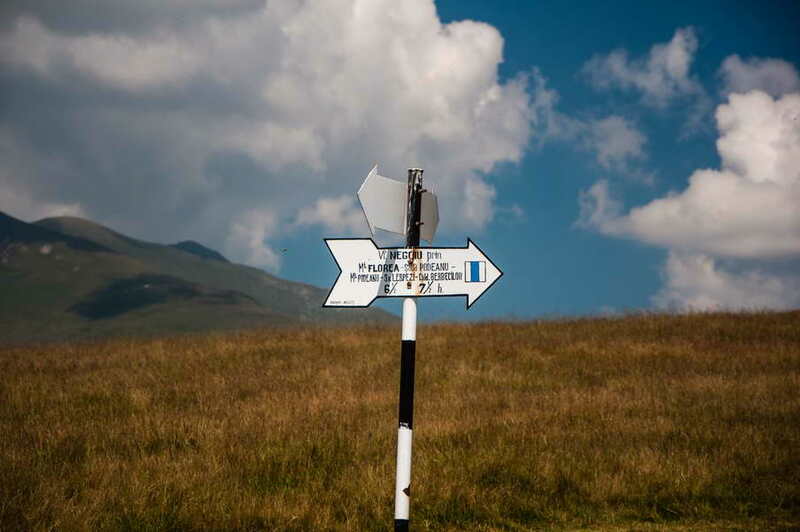 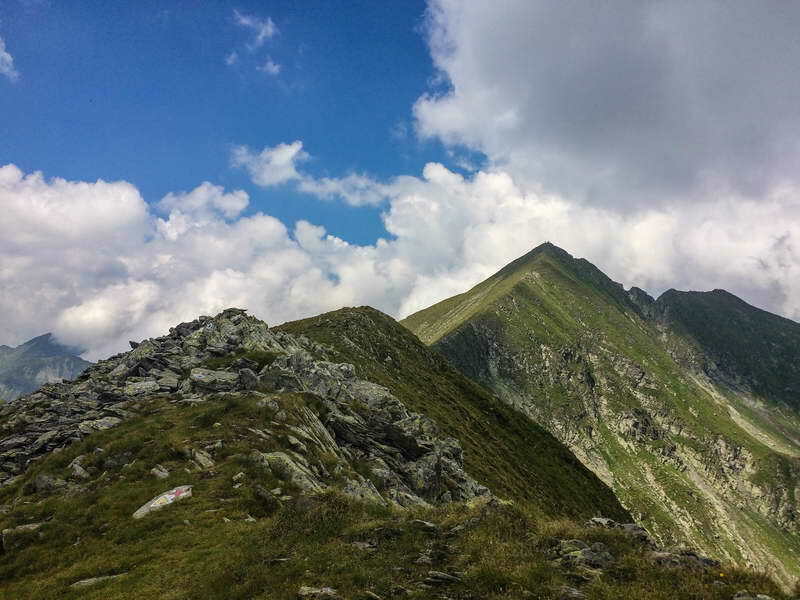 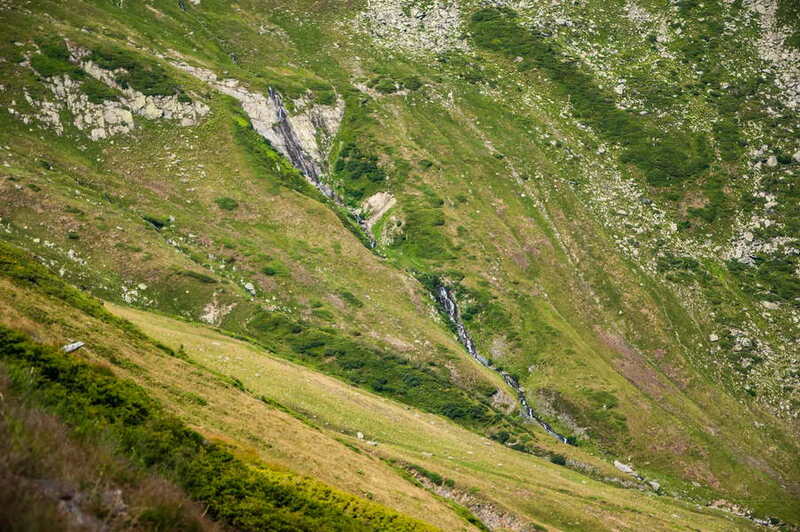 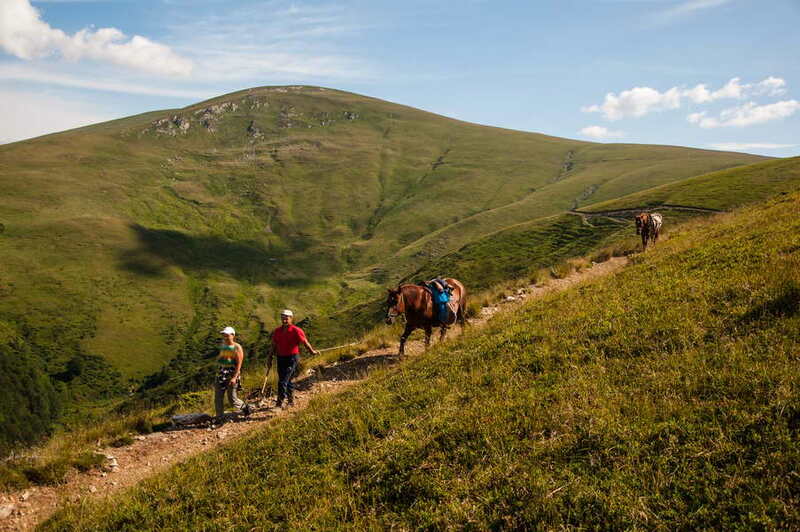 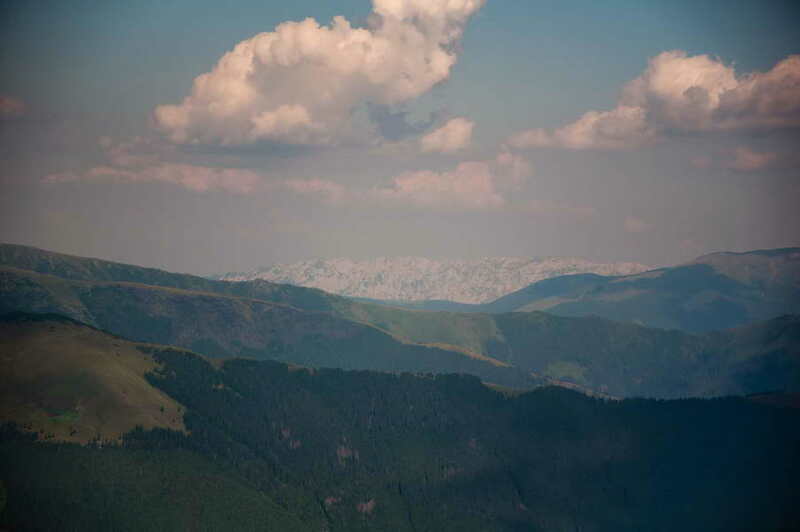 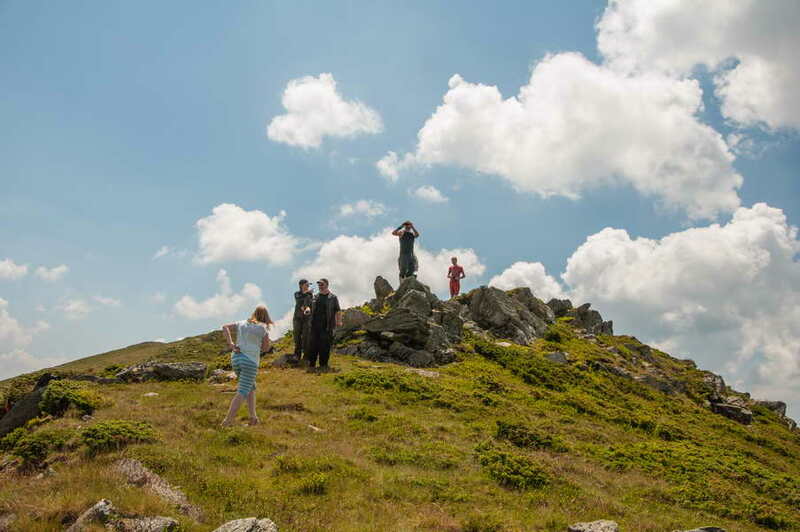 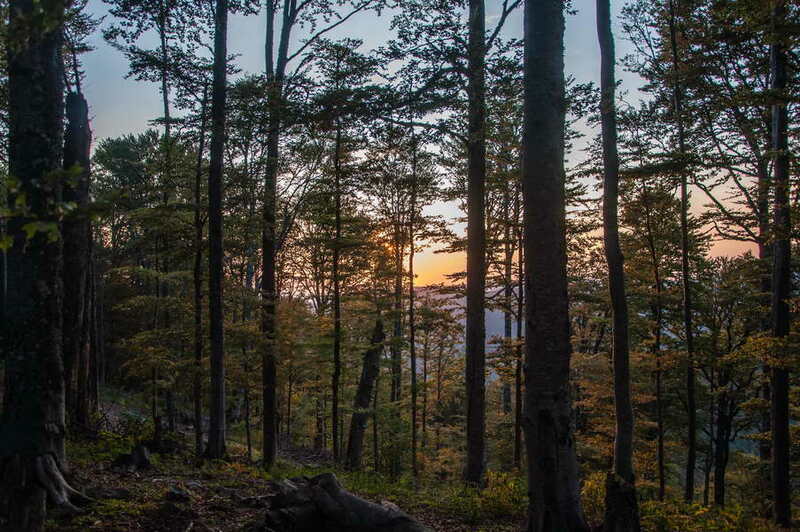 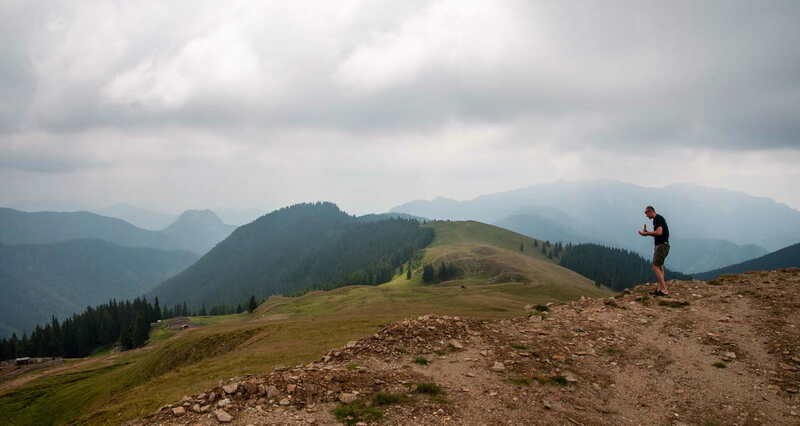 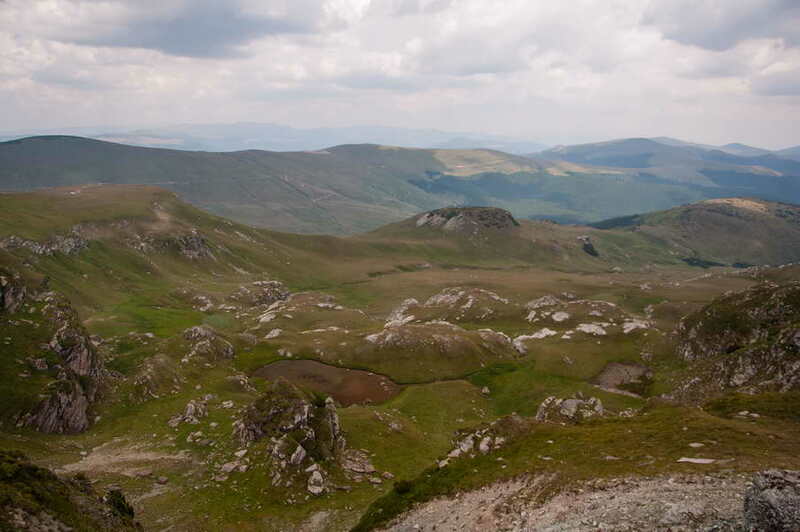 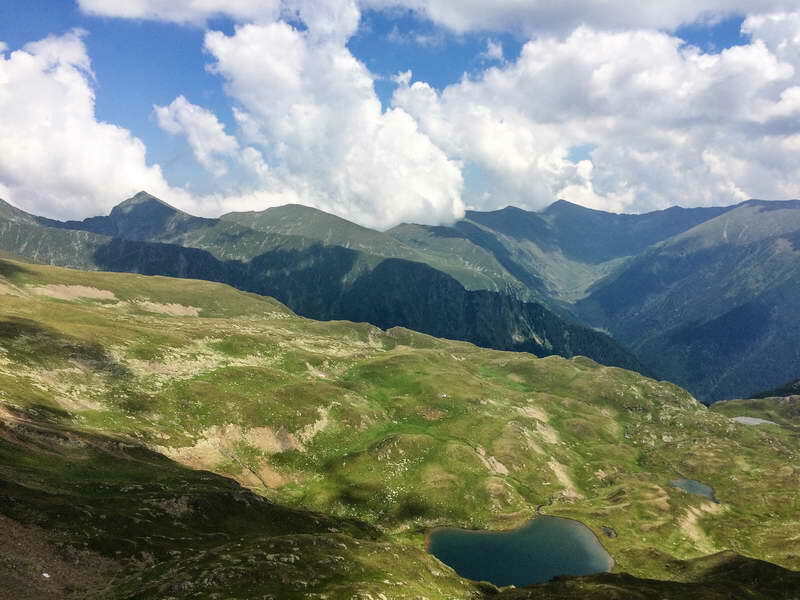 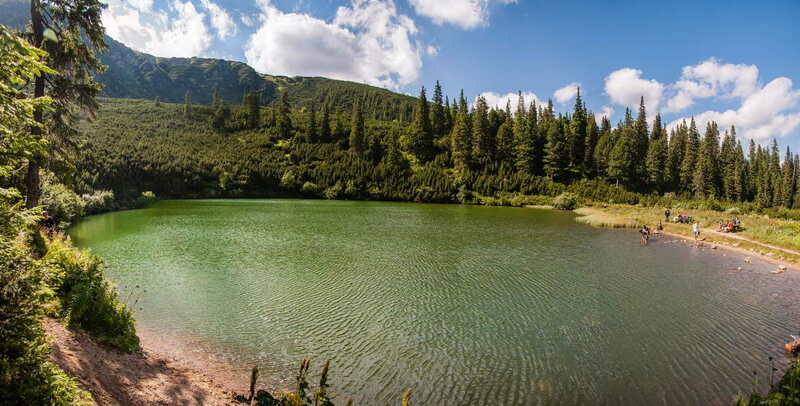 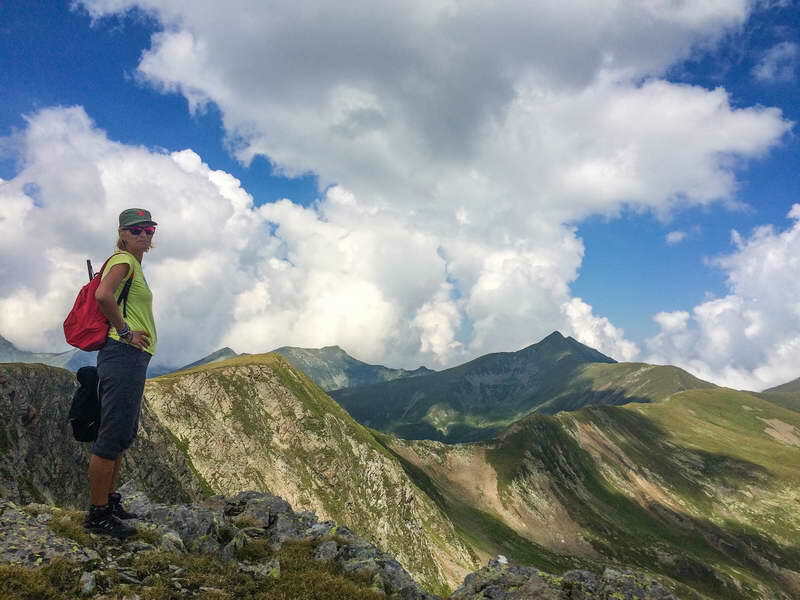 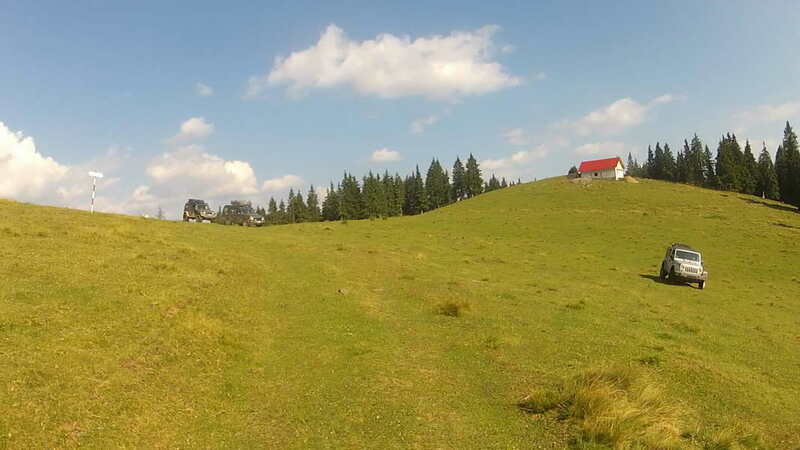 Western Carpathians are the hidden gem of Romania, waiting to be revealed! 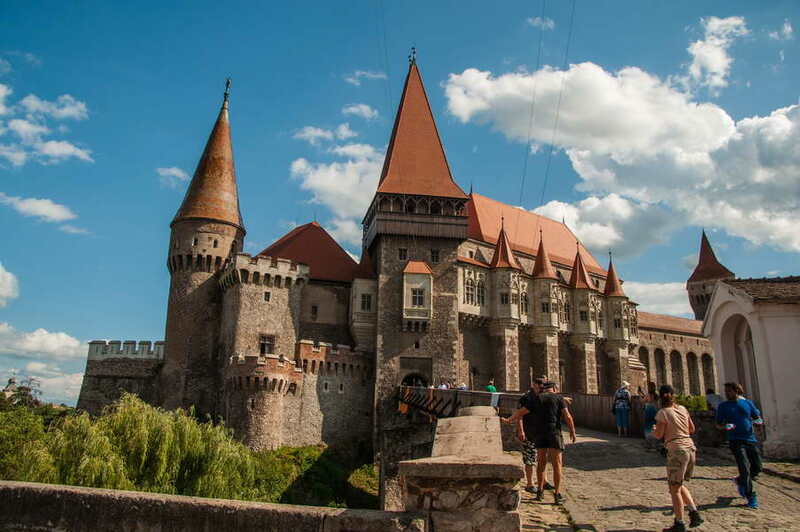 More info and application form on the tour announcement page on Rustika Travel site. 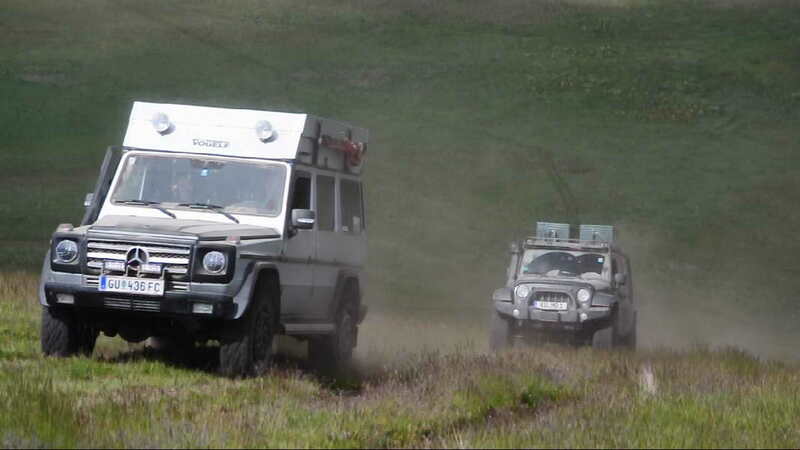 This February has been a very active month for us. 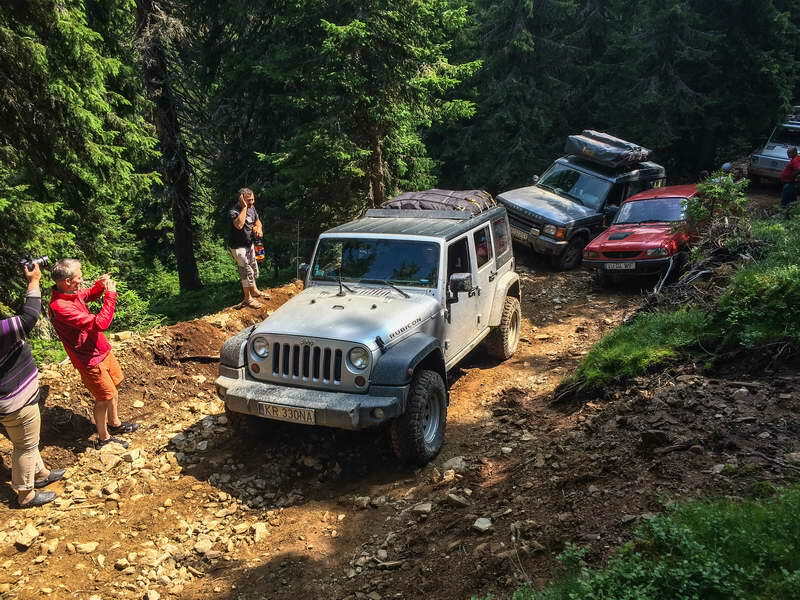 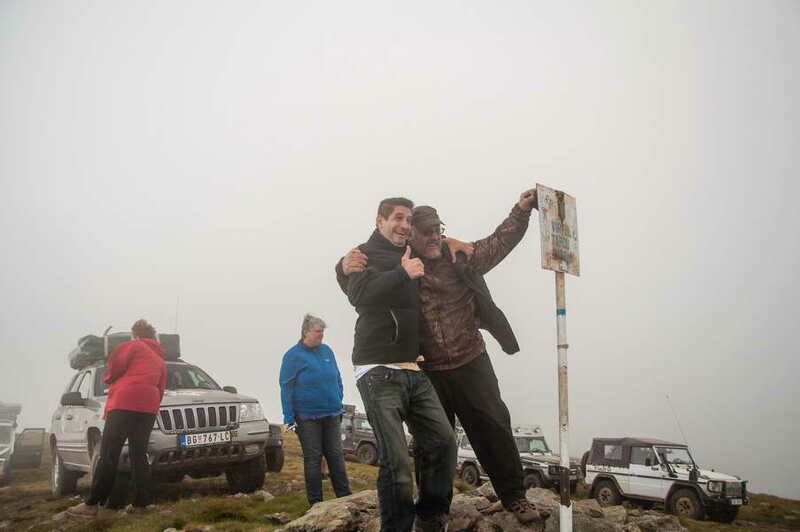 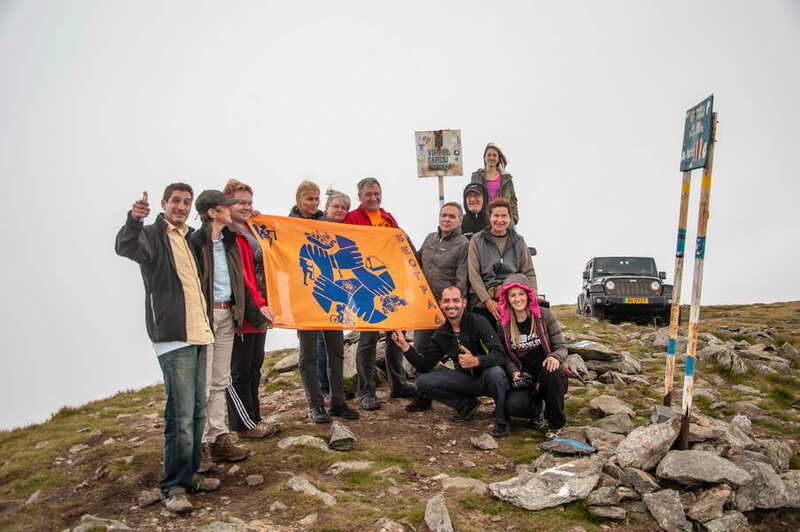 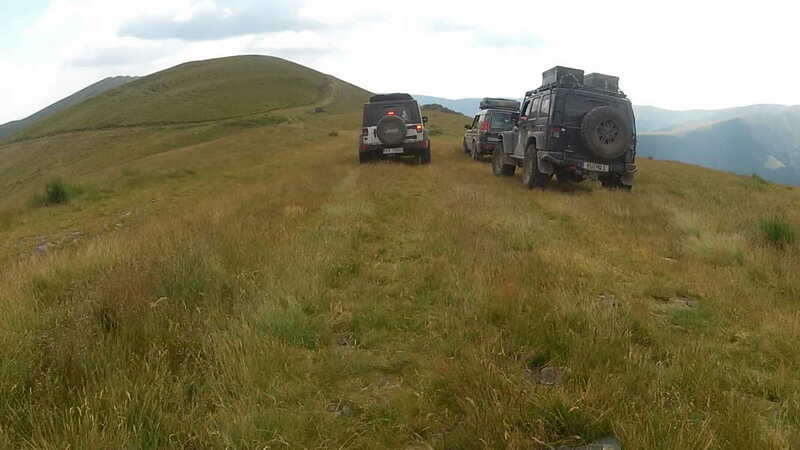 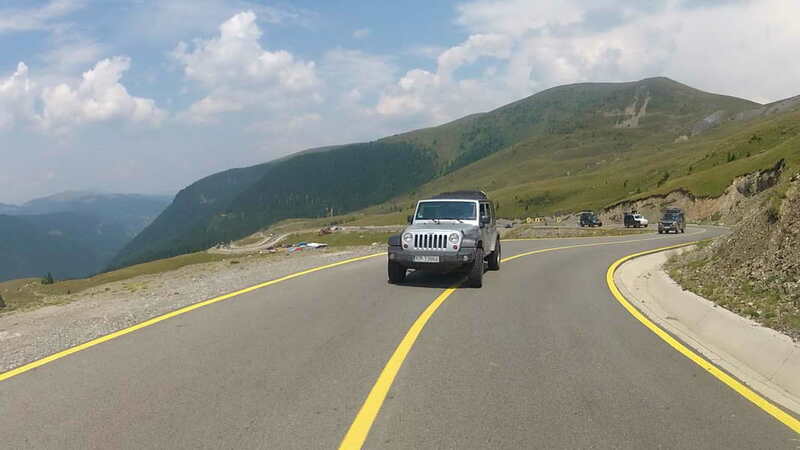 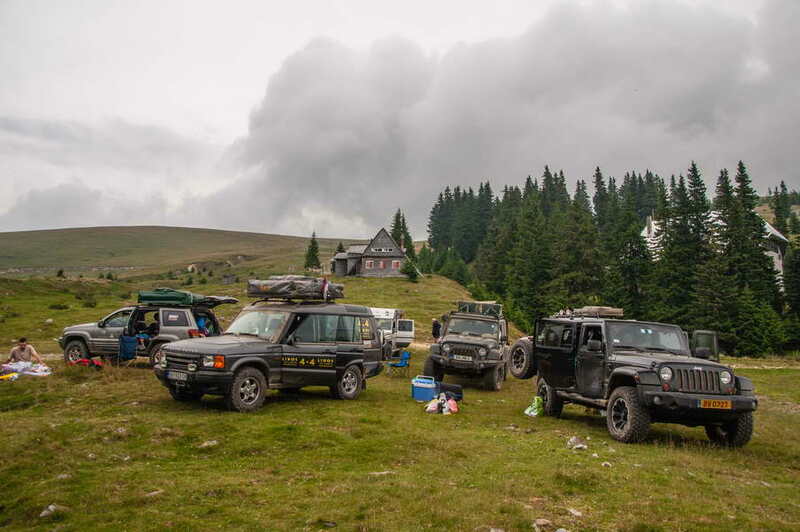 First we’ve (in cooperation with Rustika Travel) successfully conducted Serbian Snow Adventure, and a week later visited our friends from Jeep Club Romania (AJCR) who celebrated their 4th anniversary in Baia de Fier in the Carpathians, from February 12th to 14th. 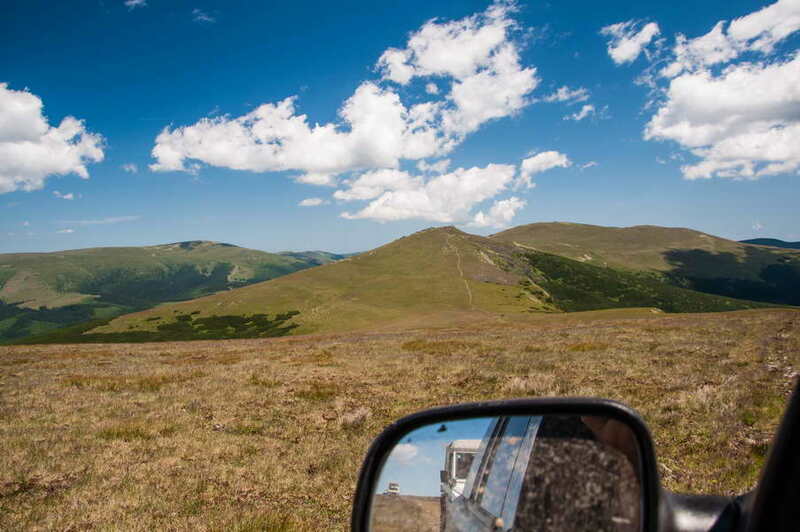 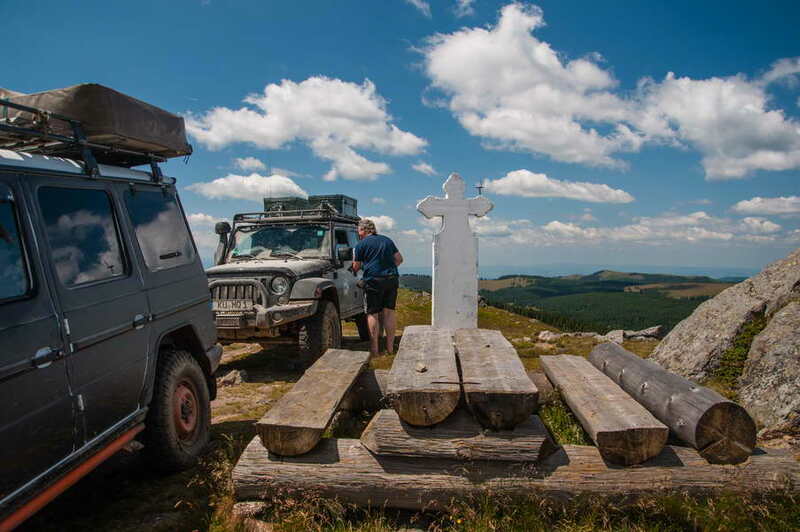 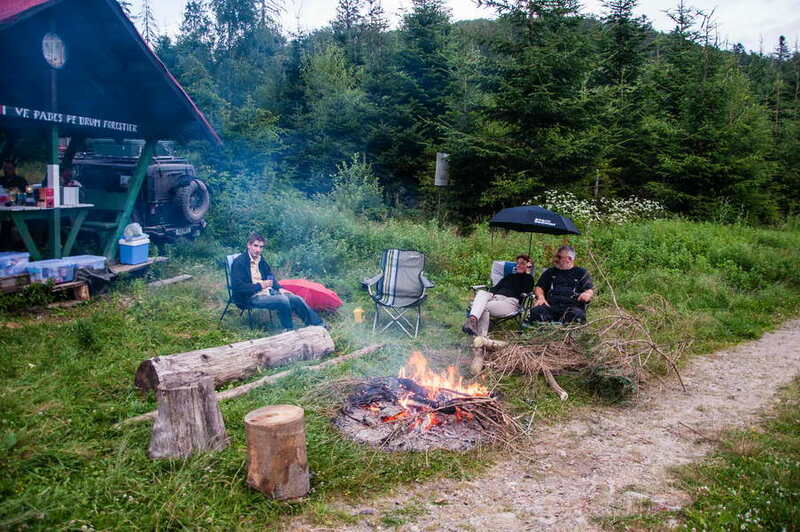 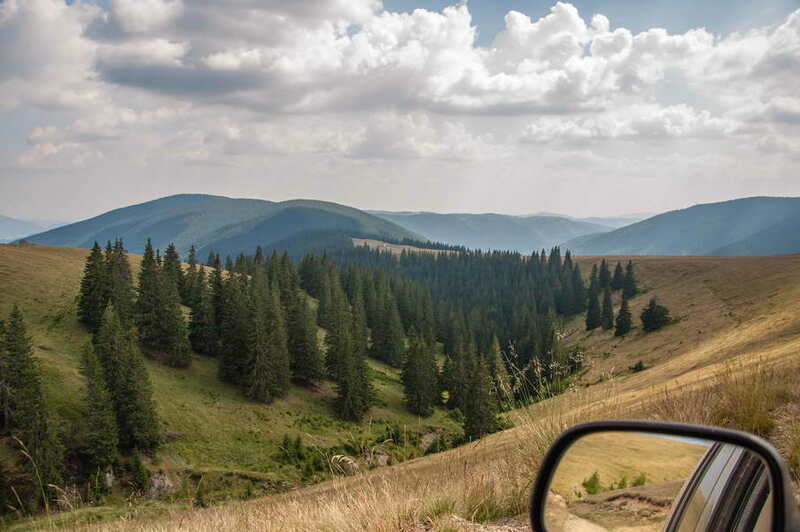 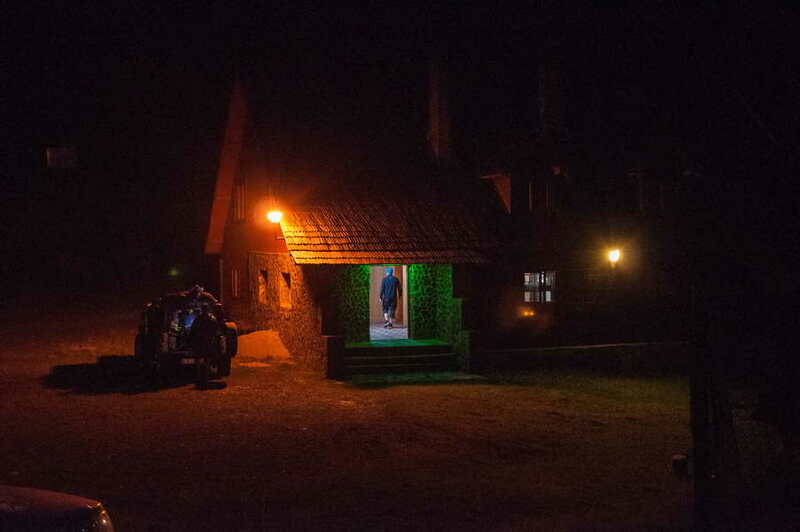 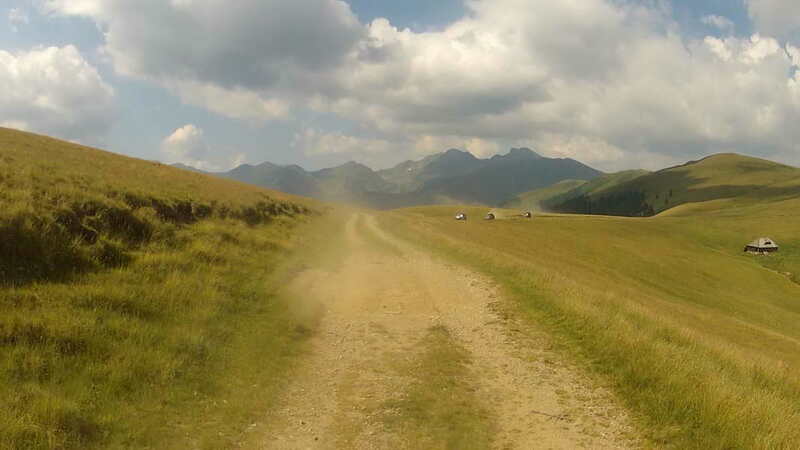 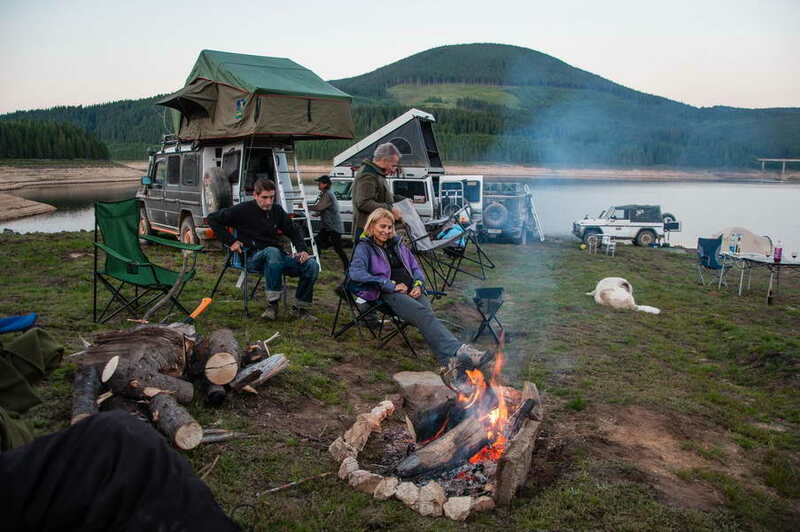 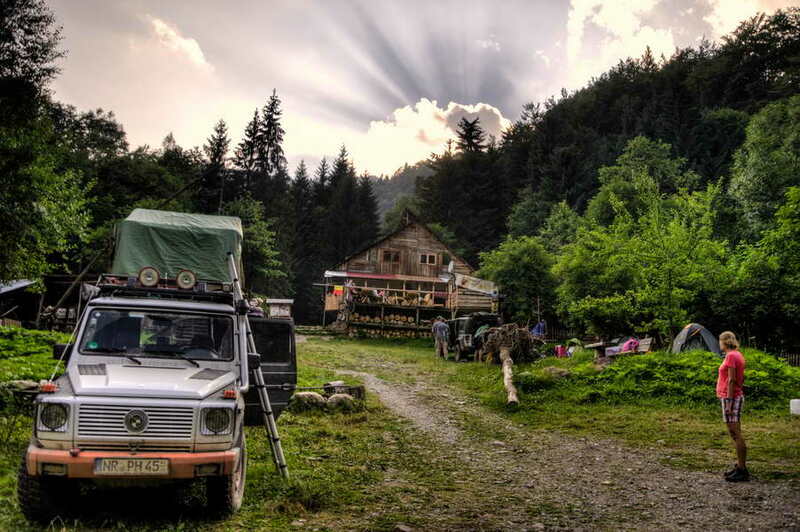 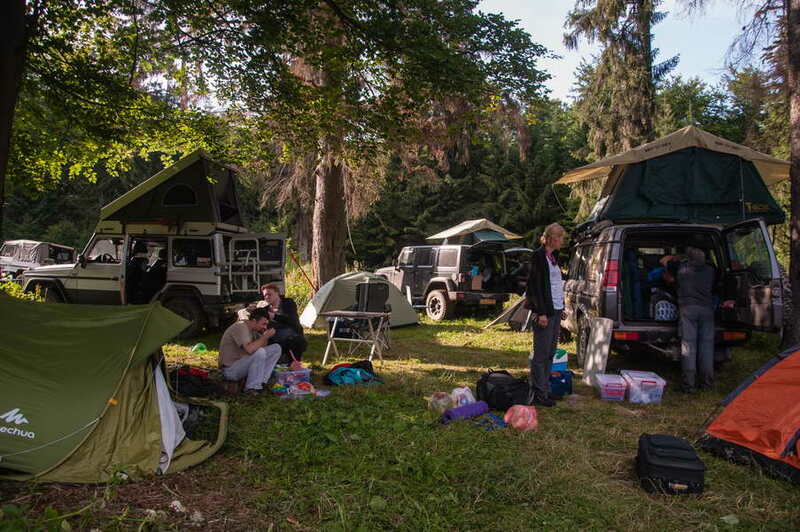 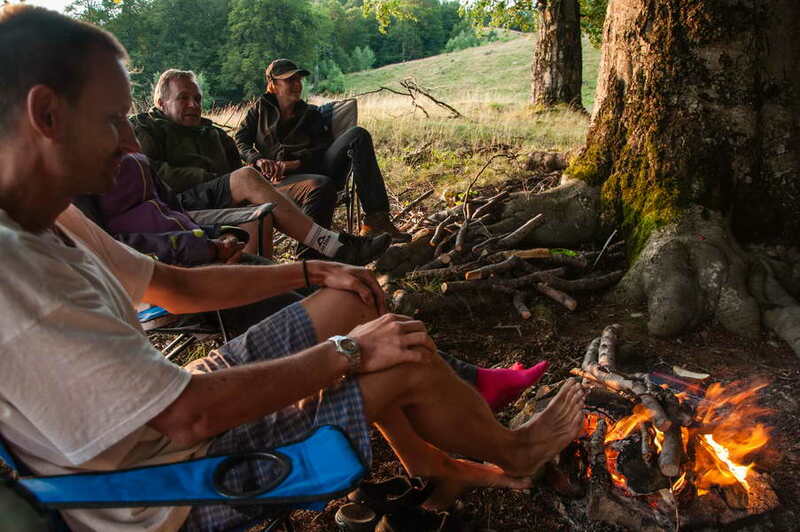 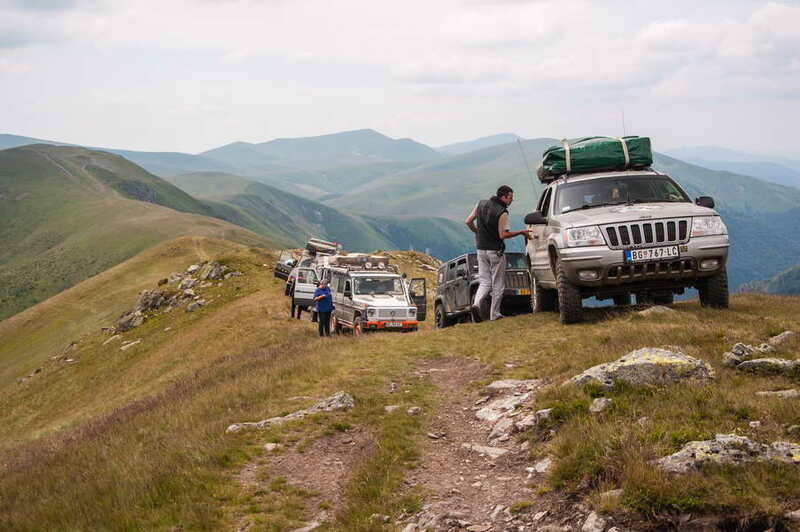 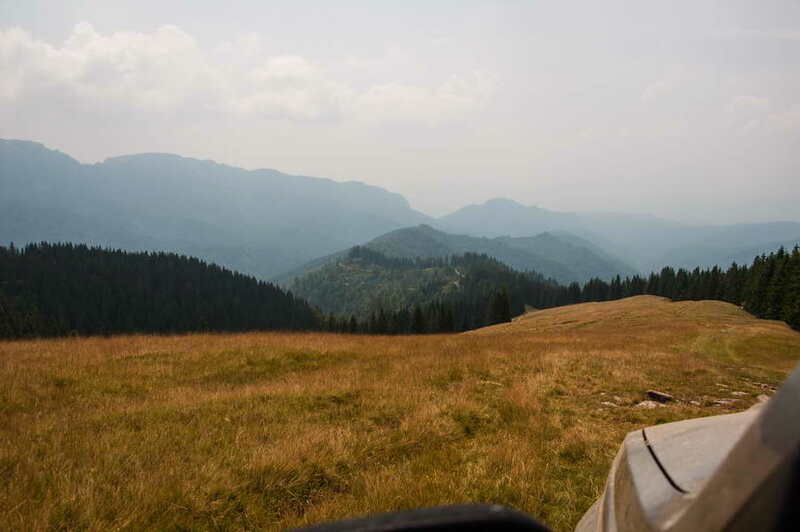 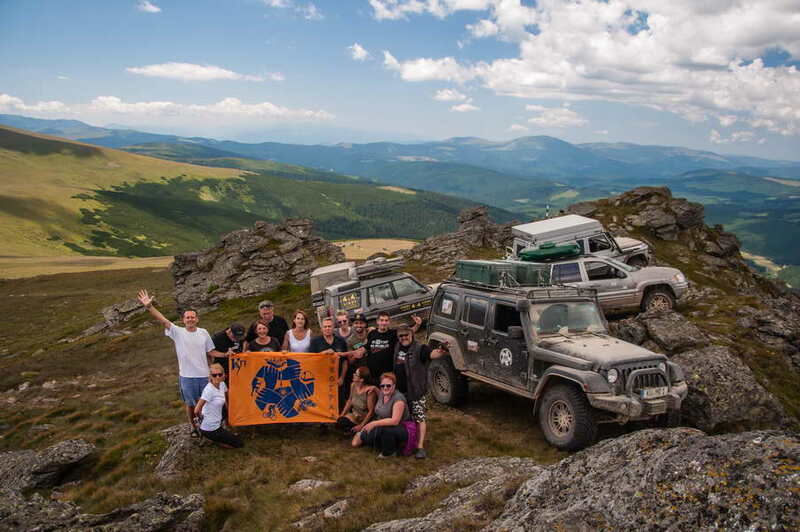 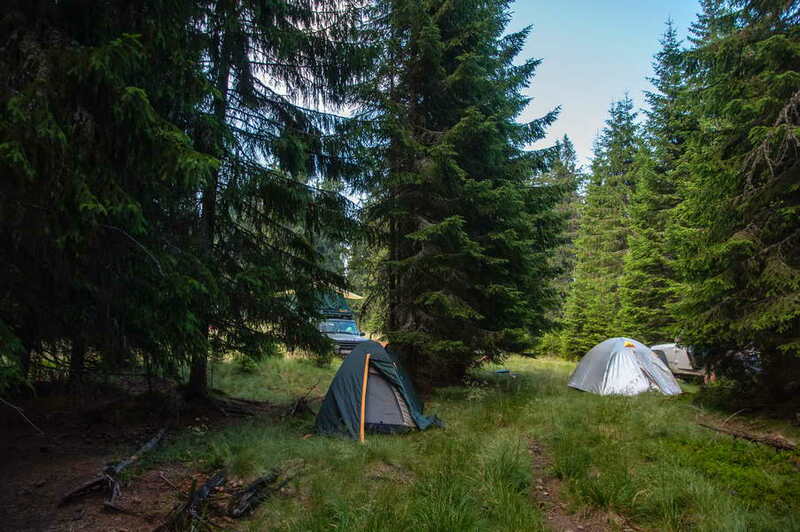 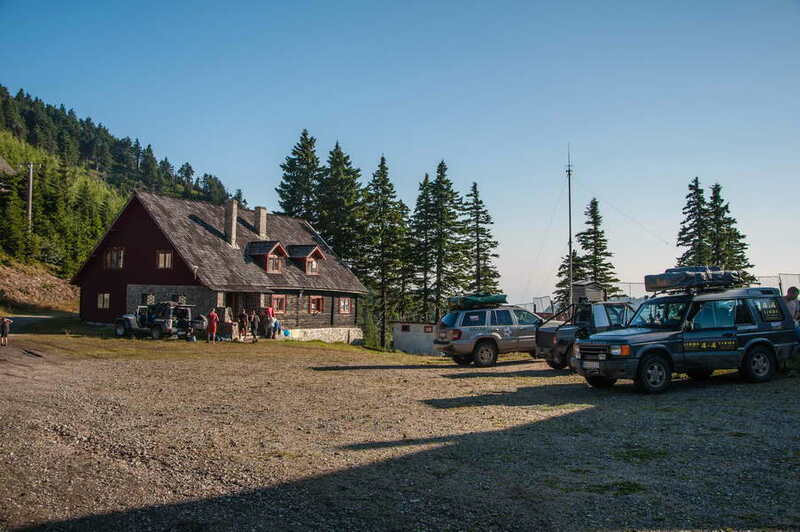 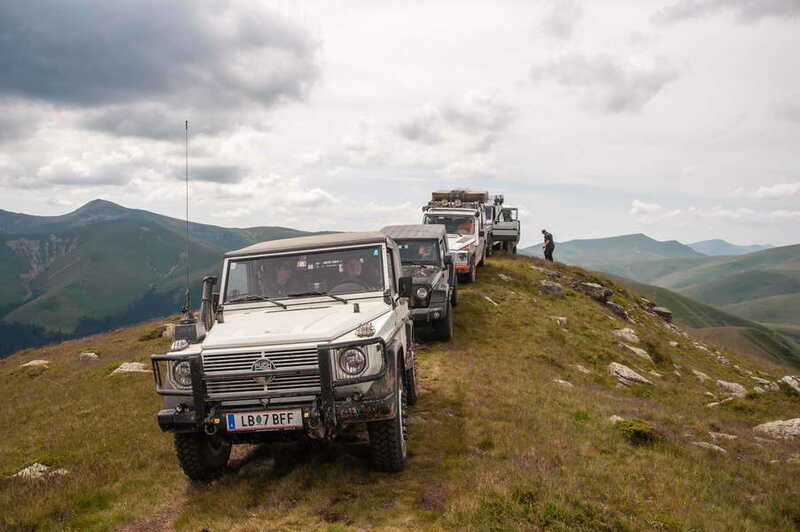 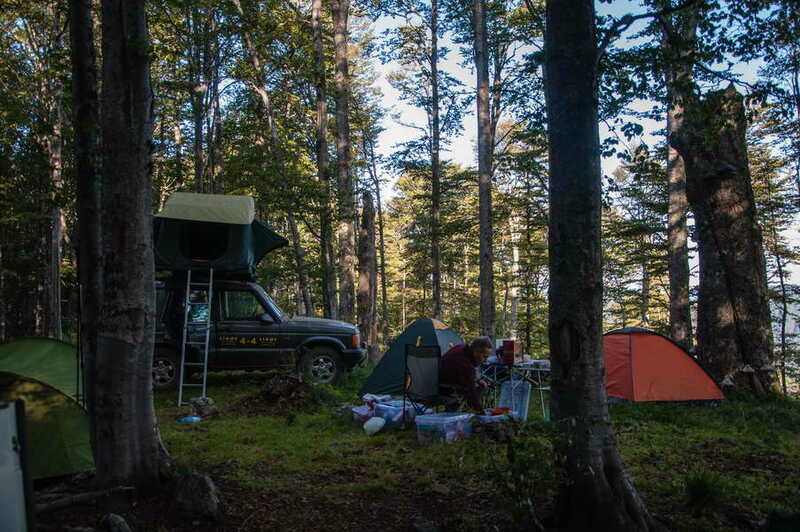 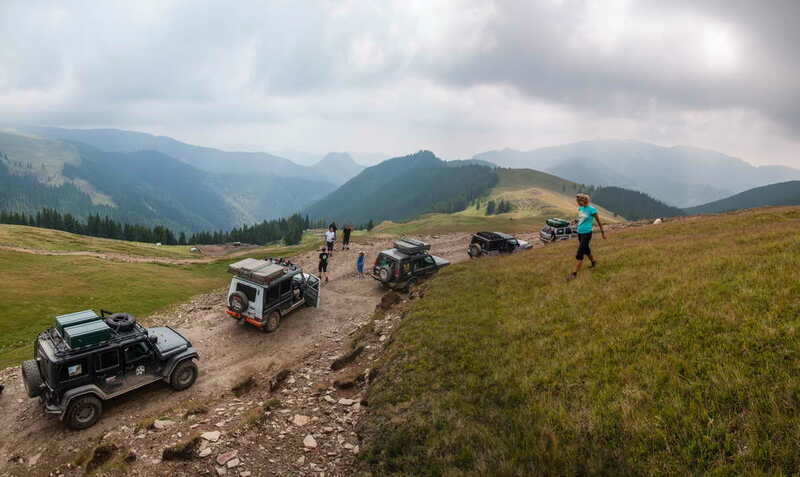 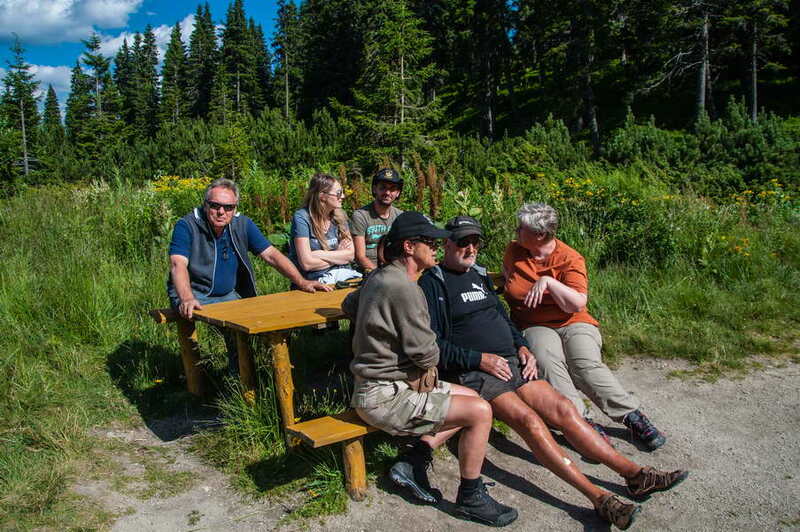 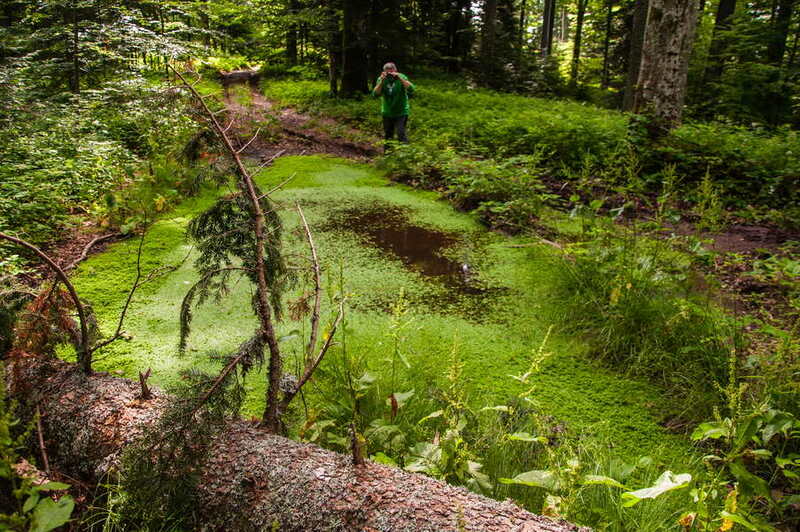 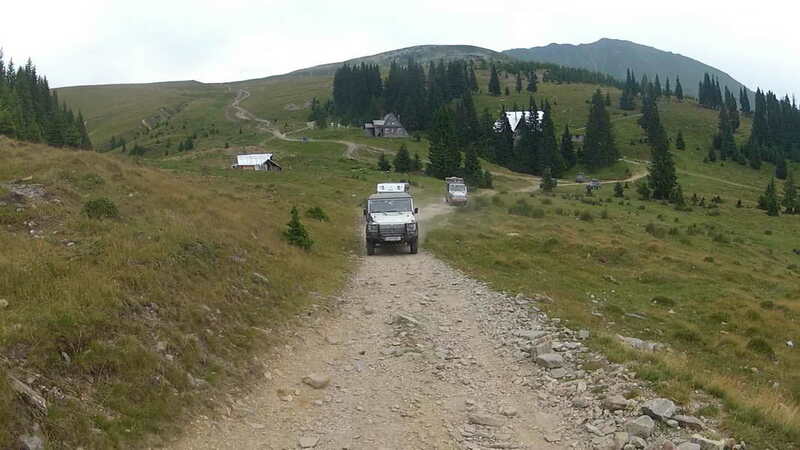 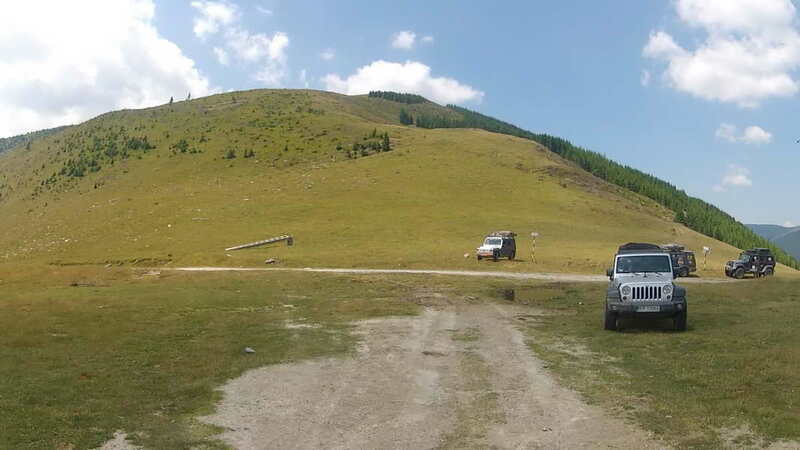 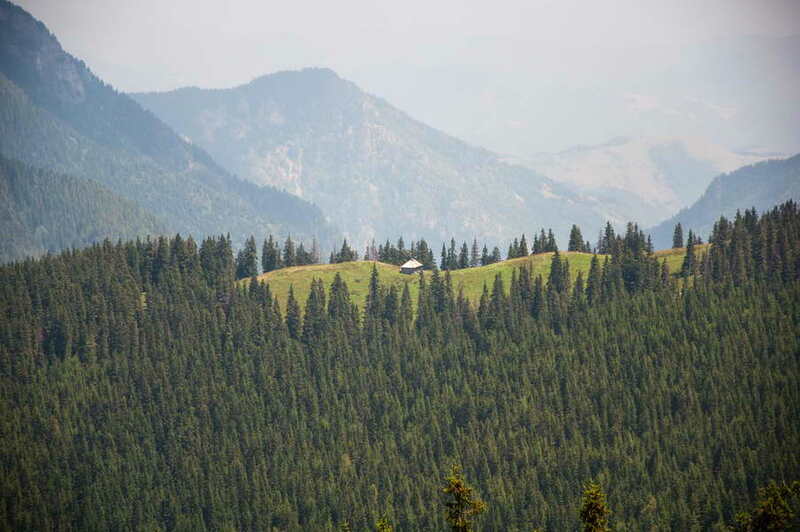 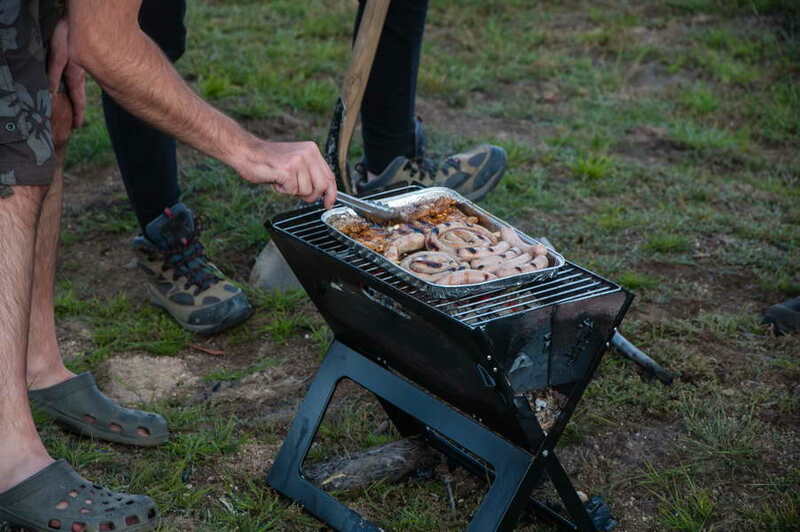 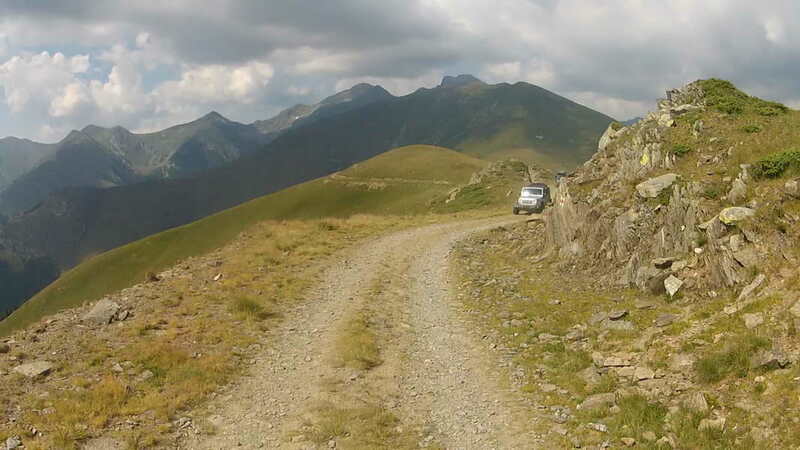 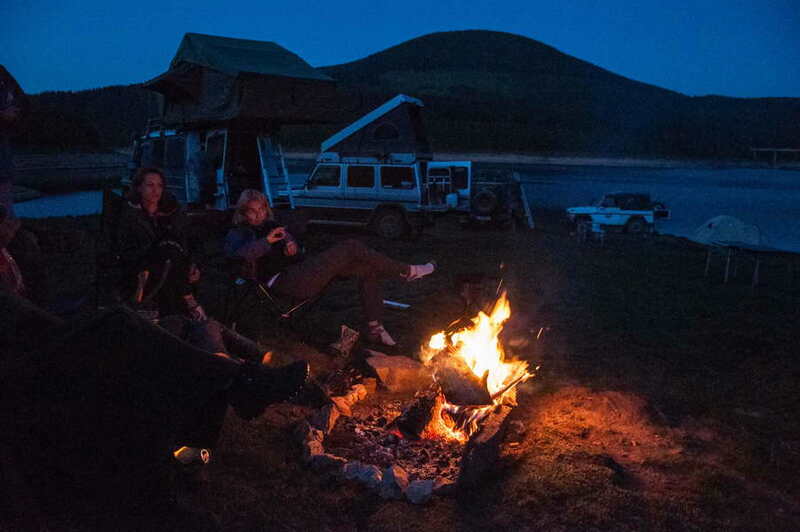 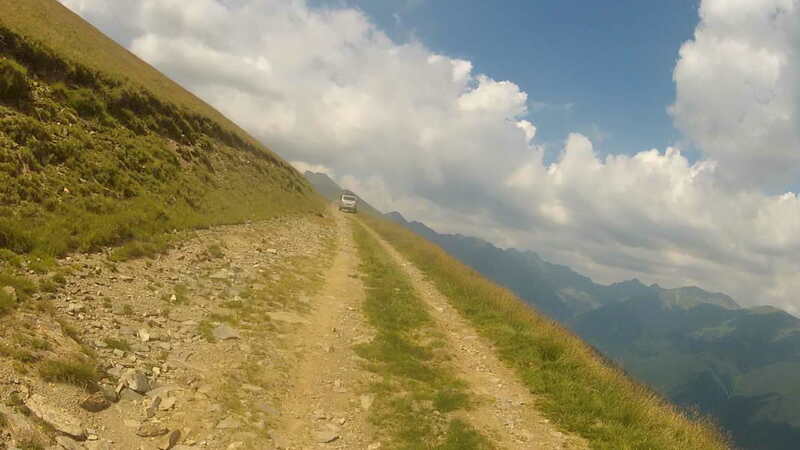 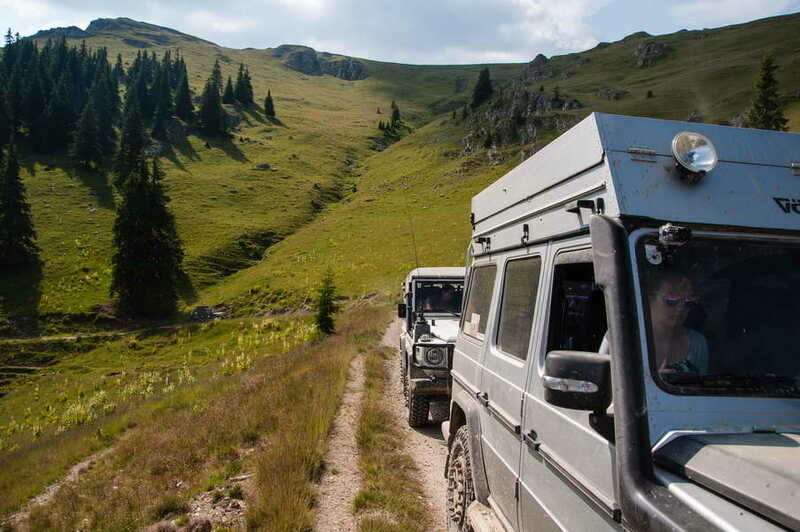 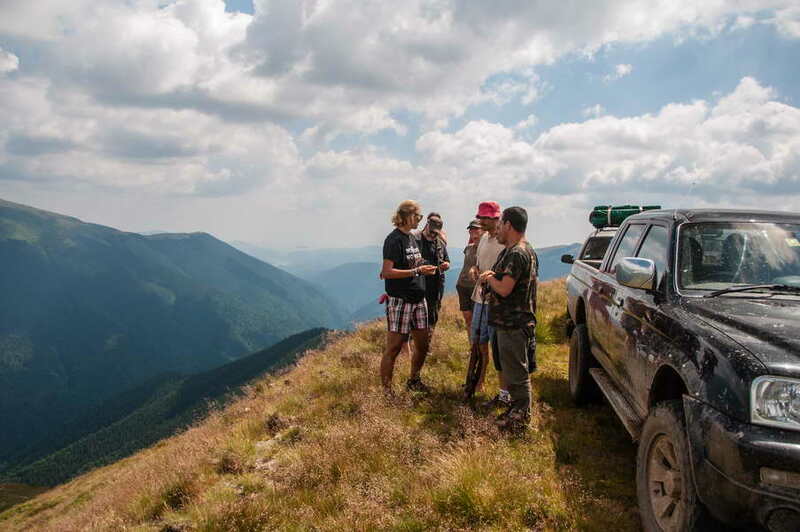 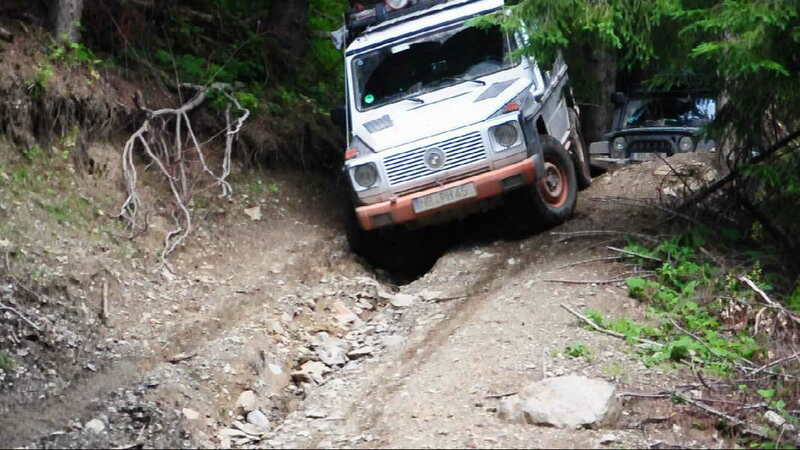 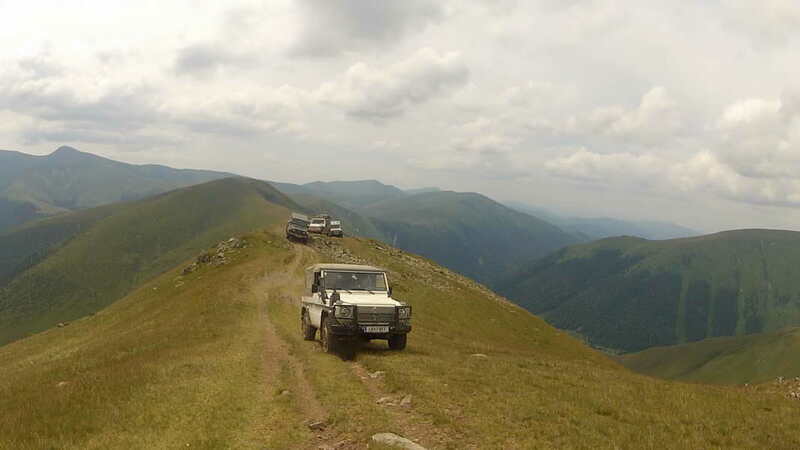 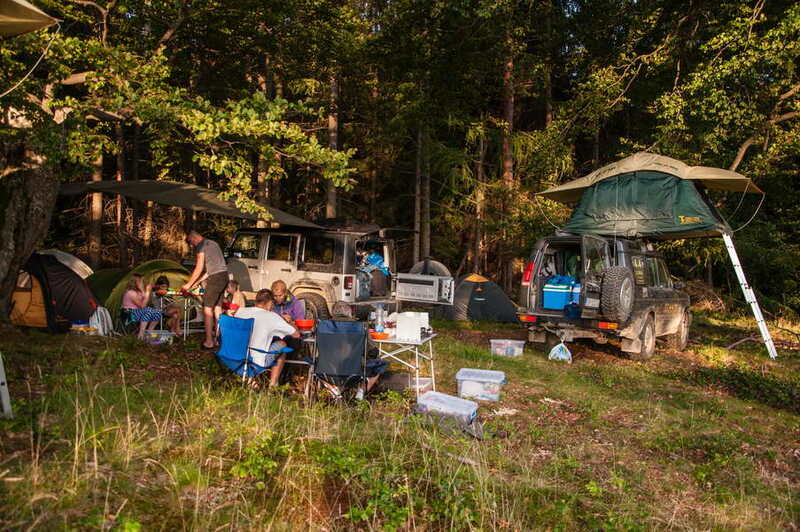 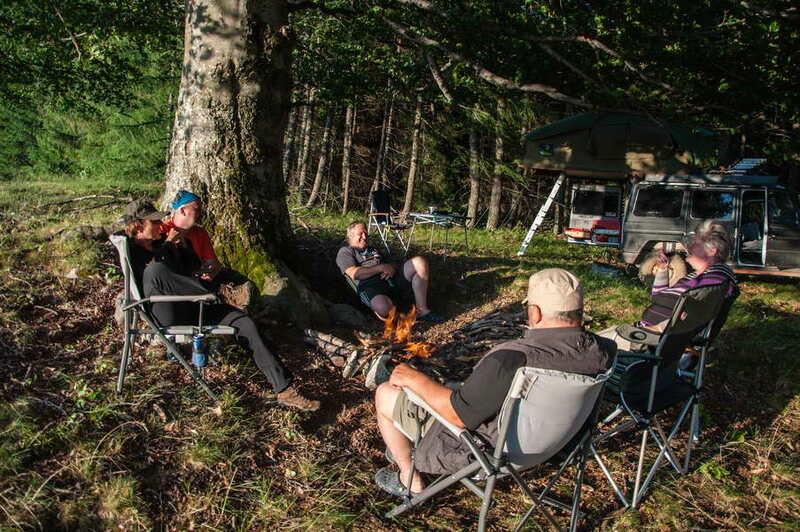 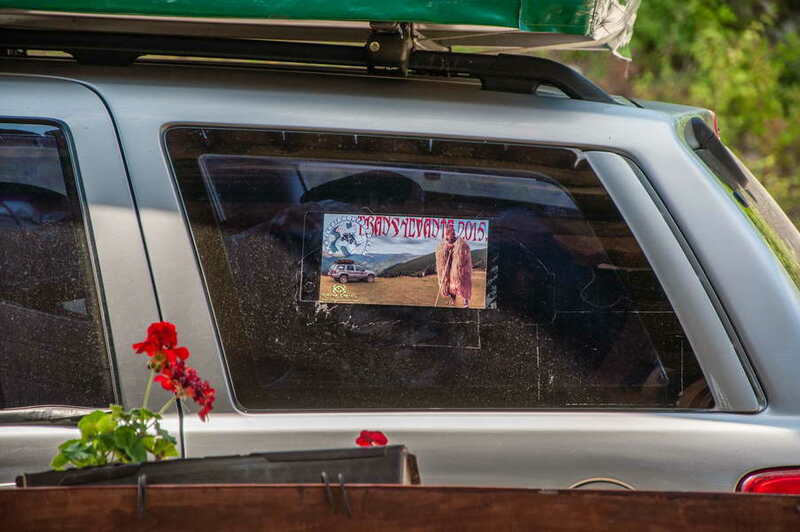 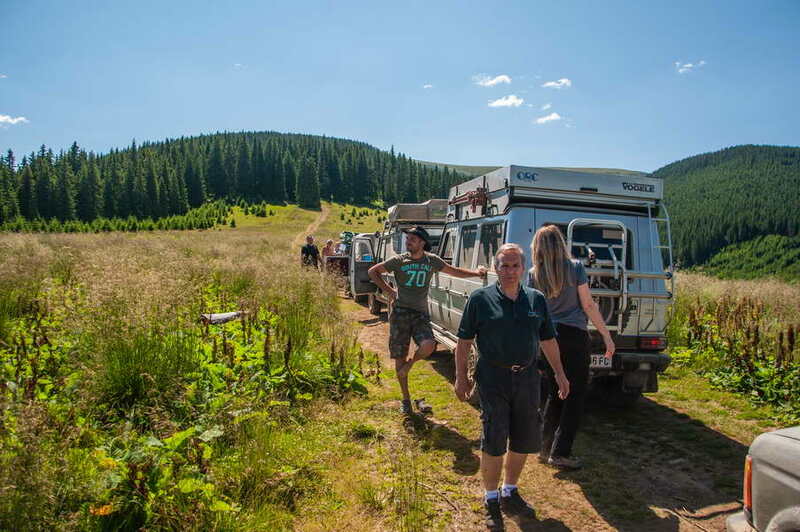 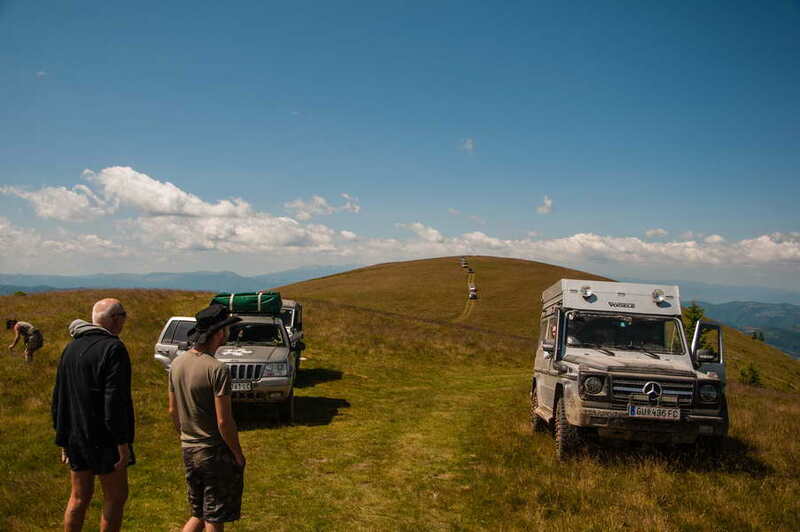 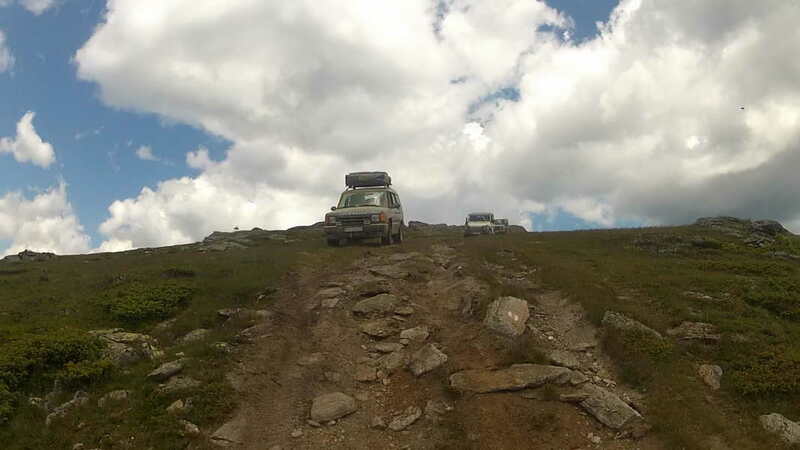 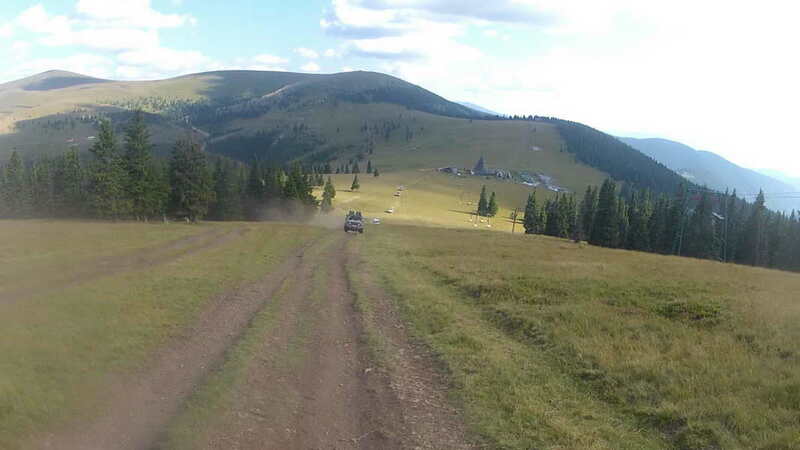 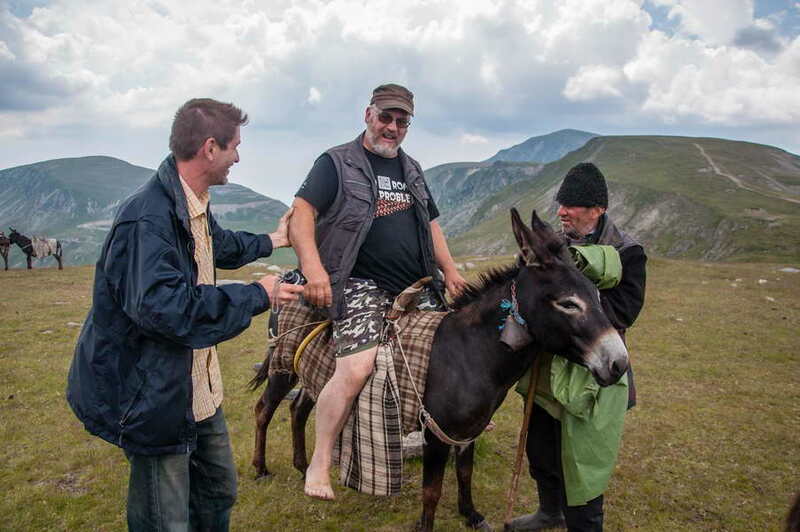 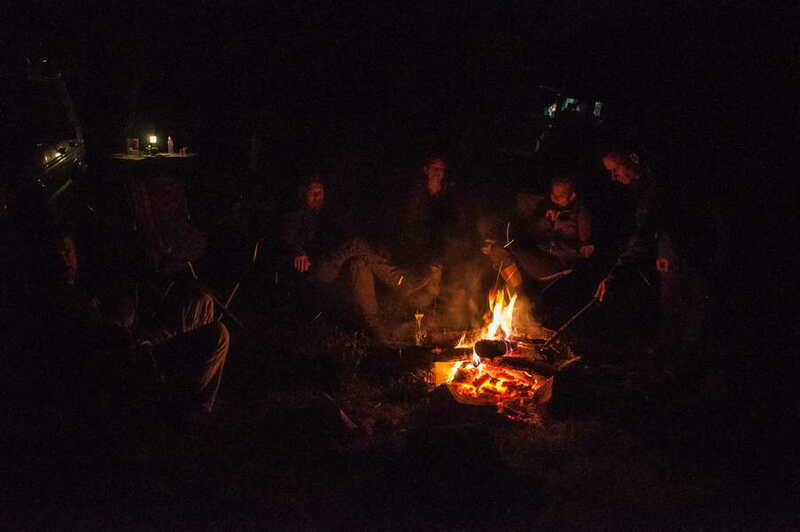 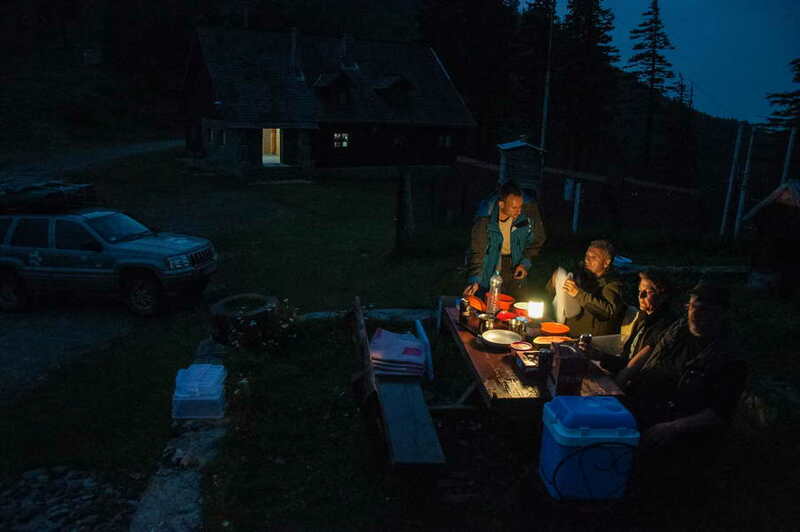 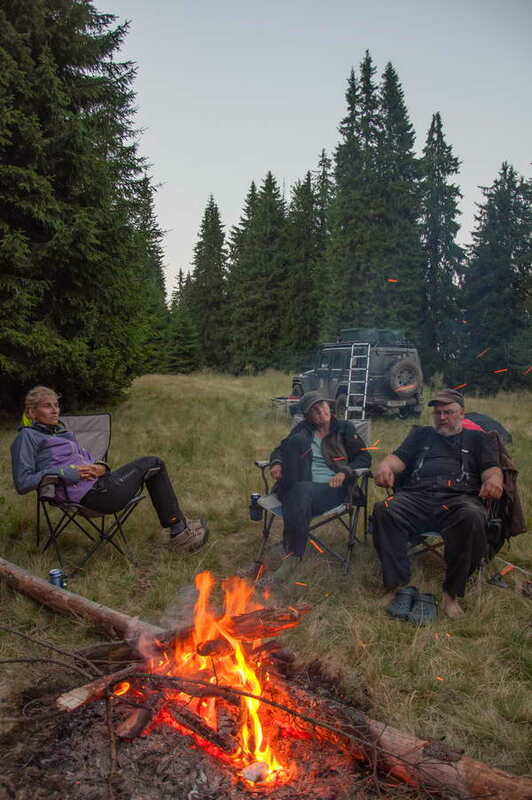 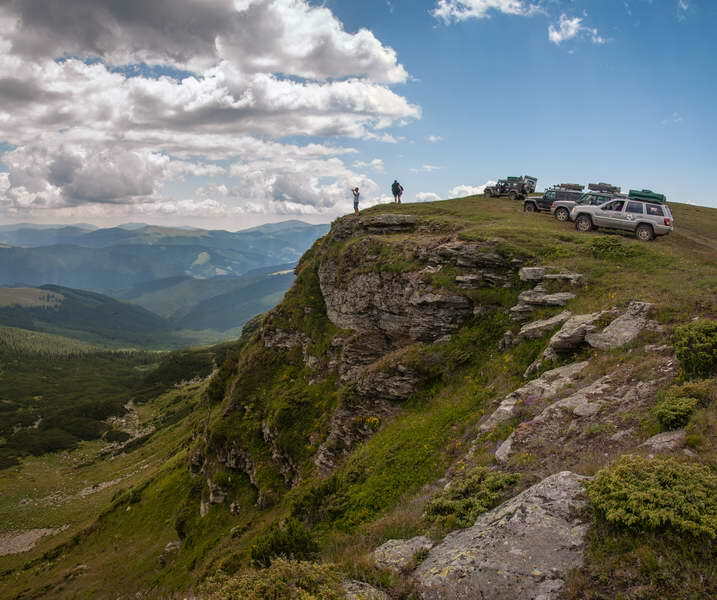 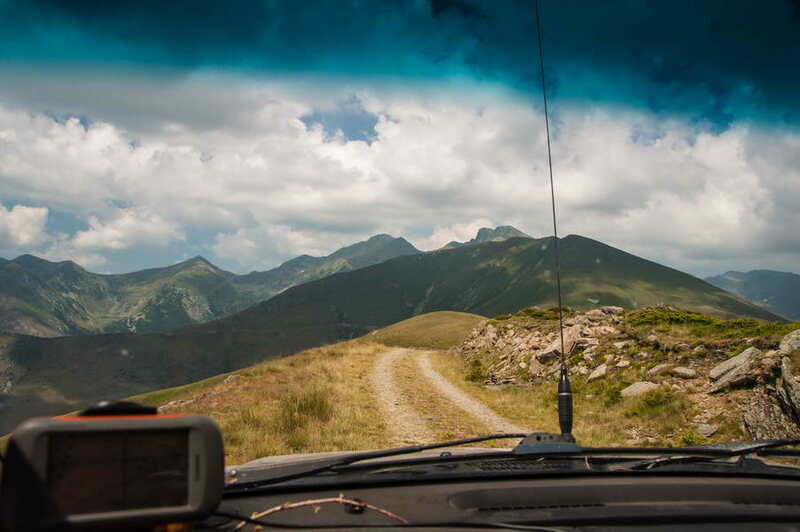 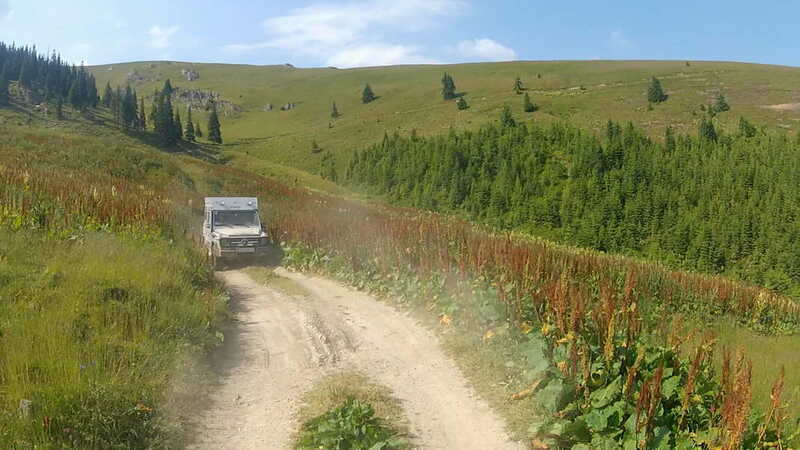 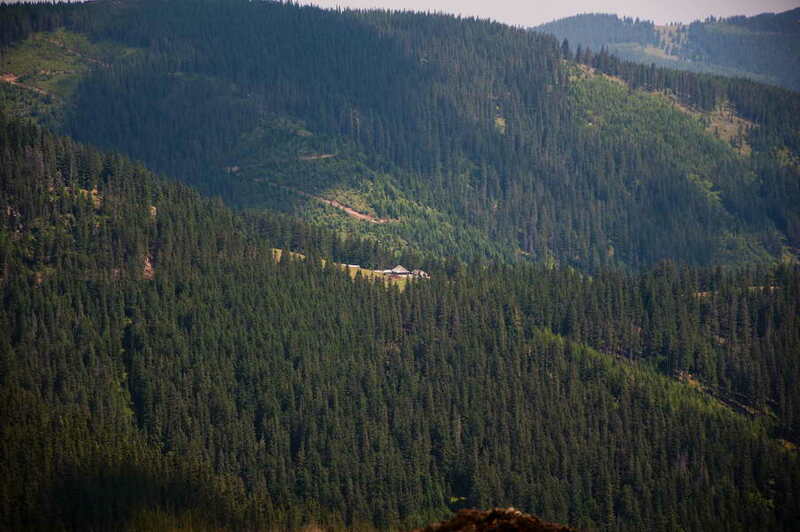 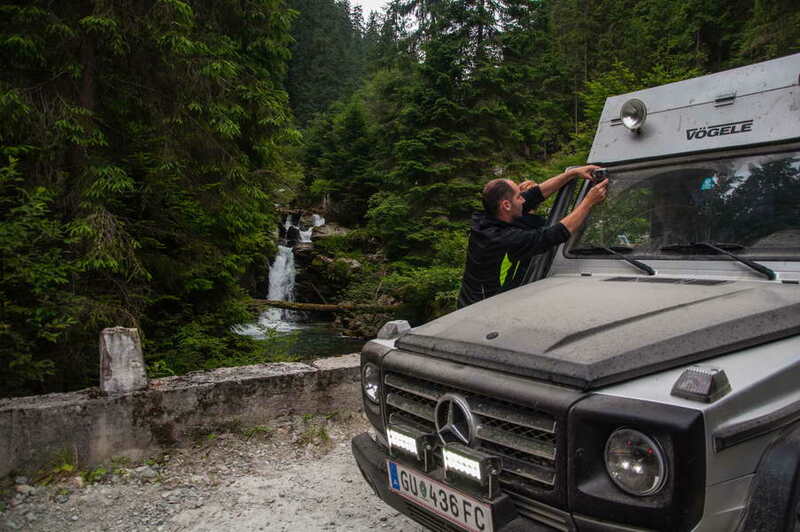 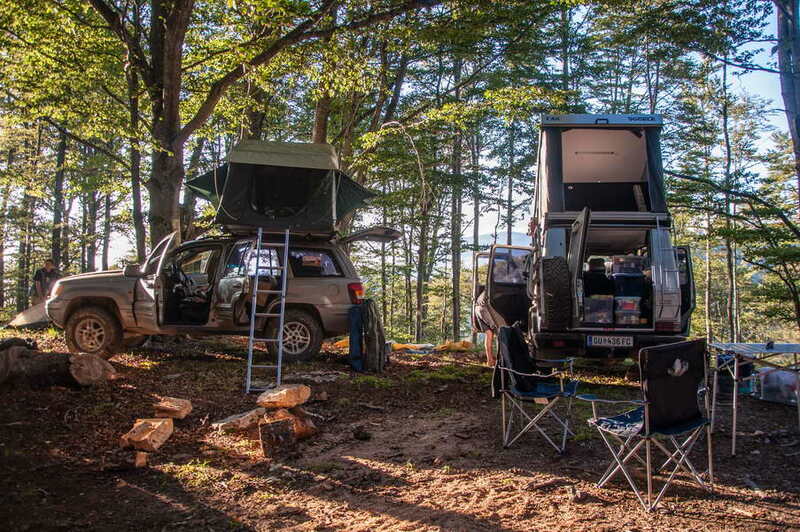 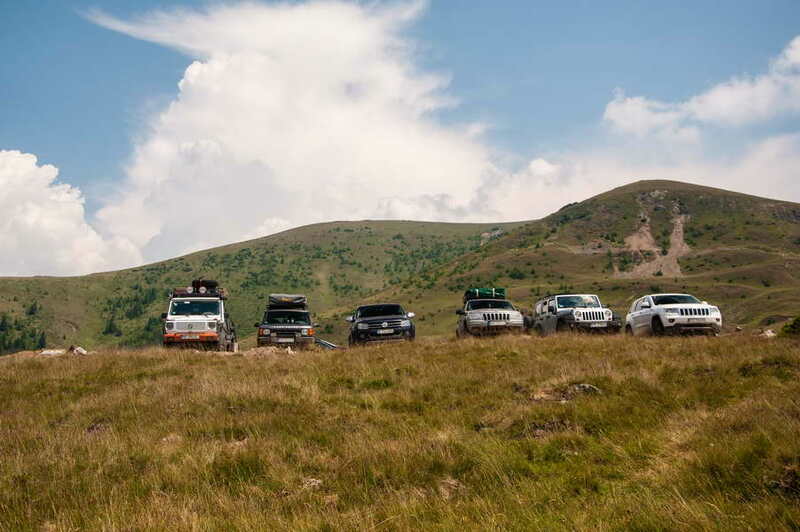 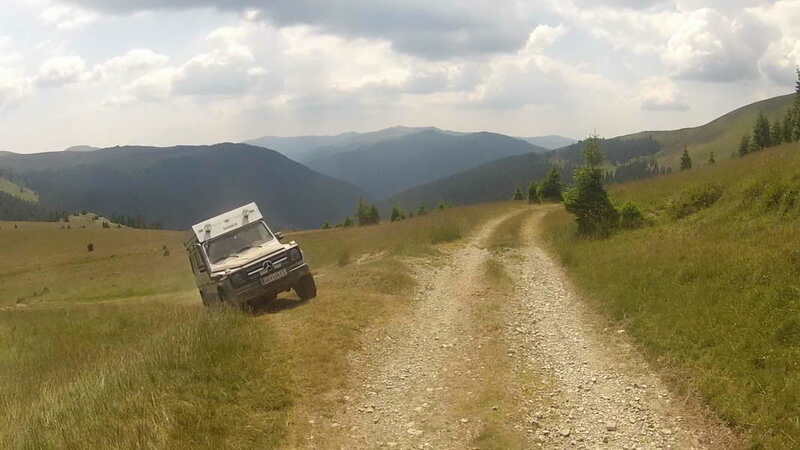 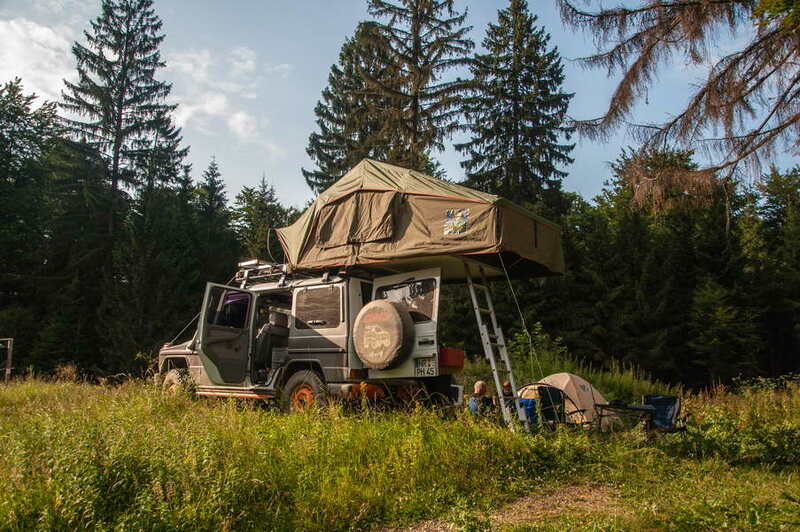 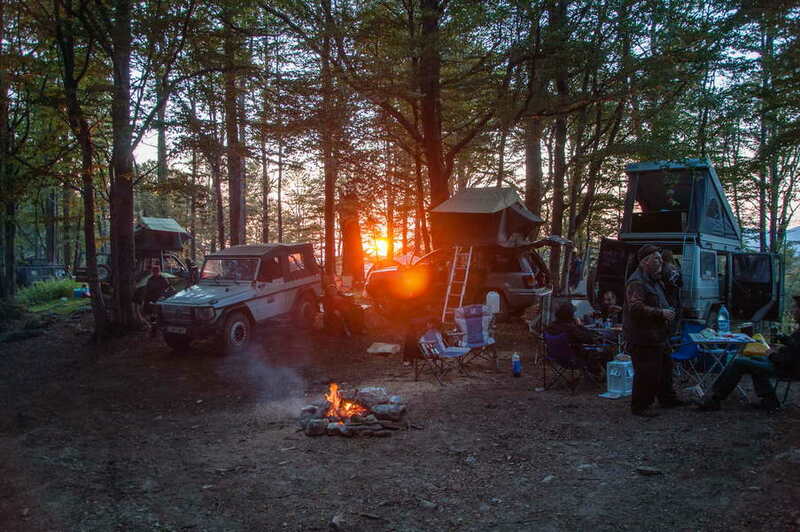 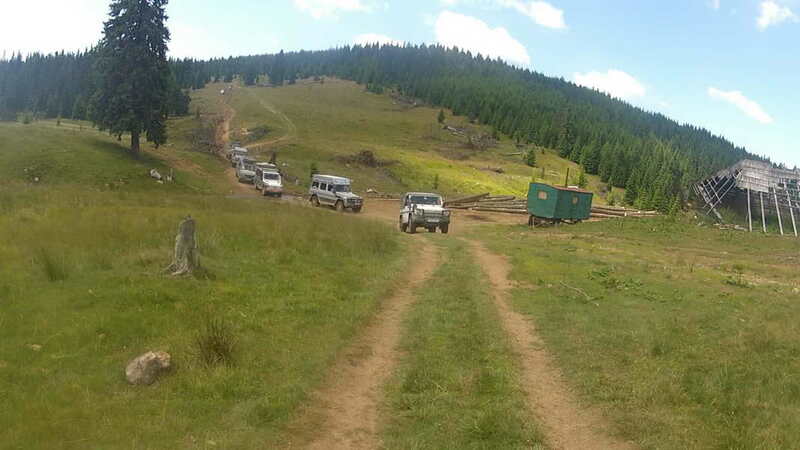 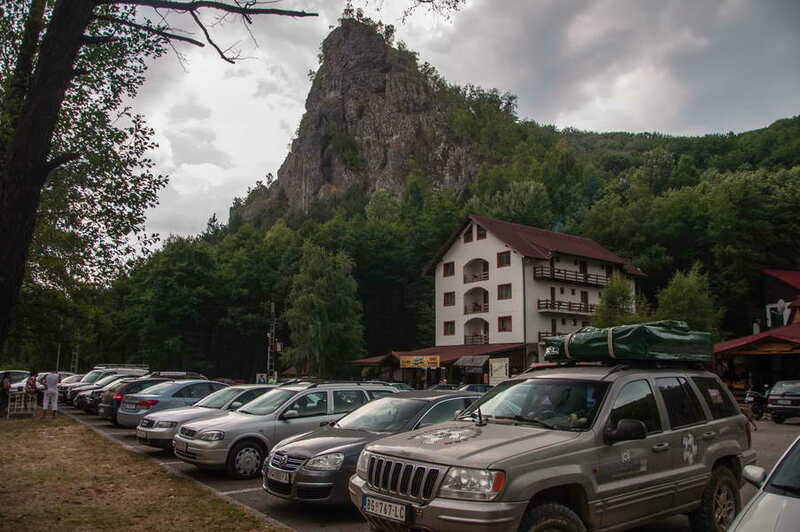 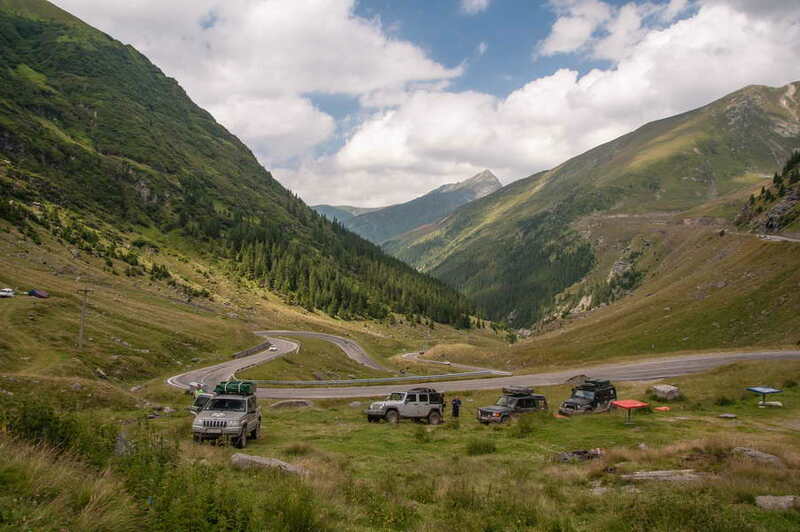 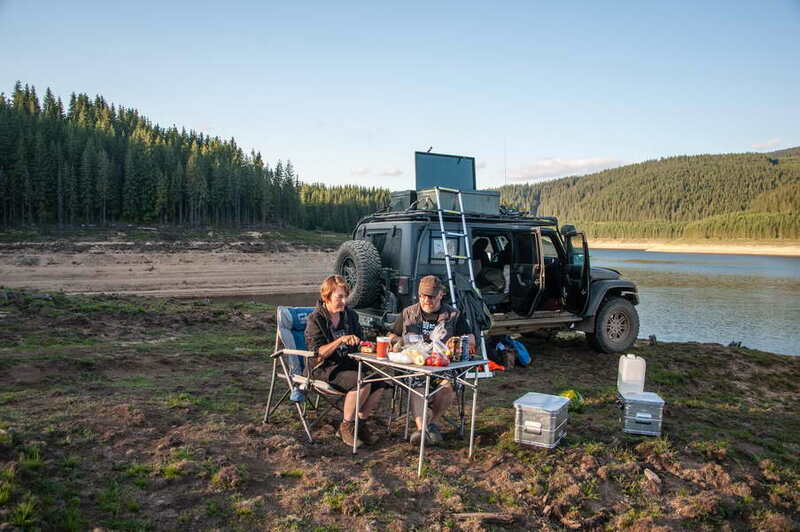 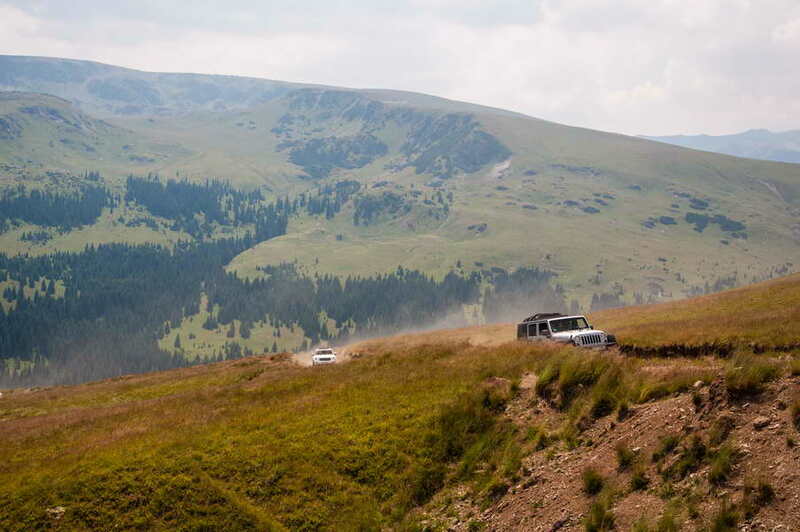 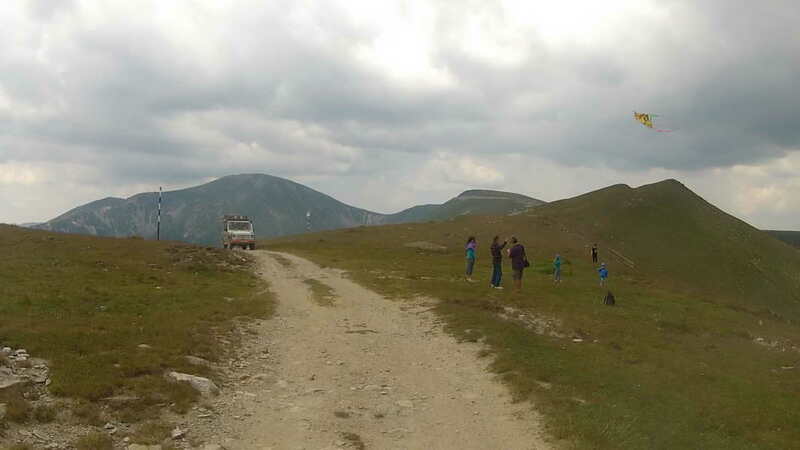 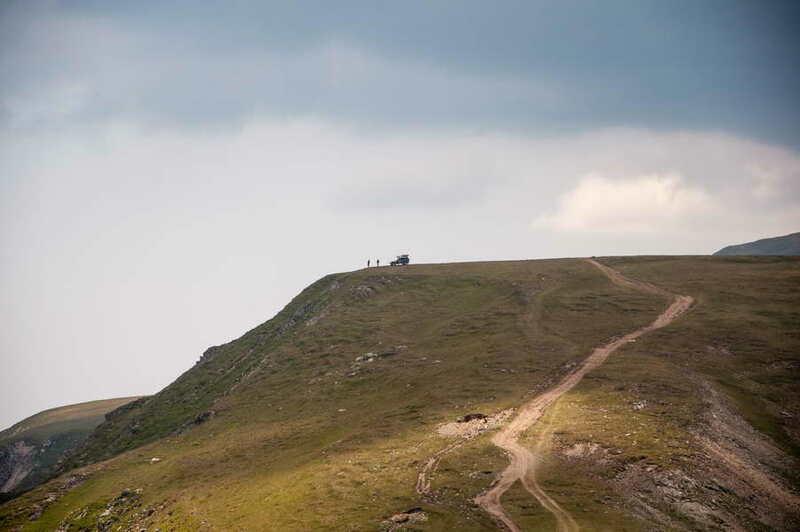 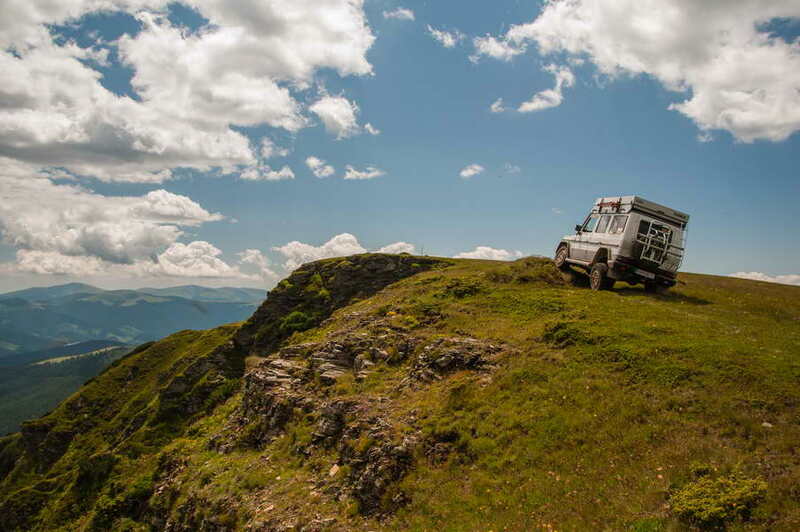 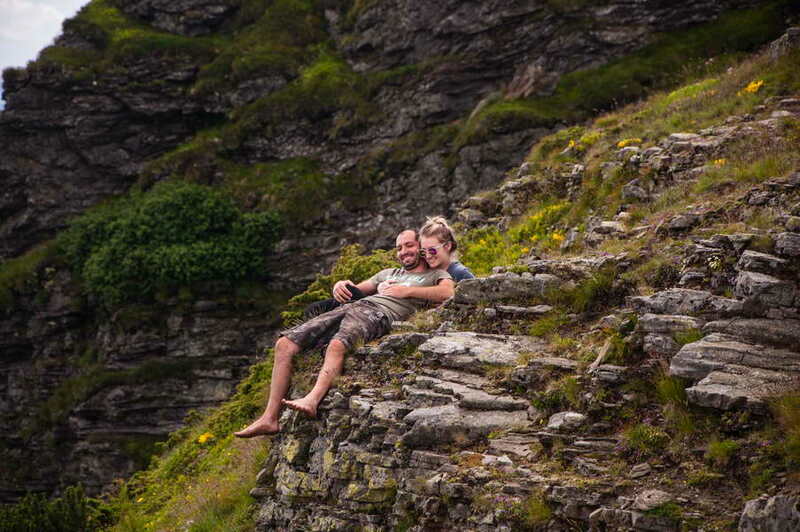 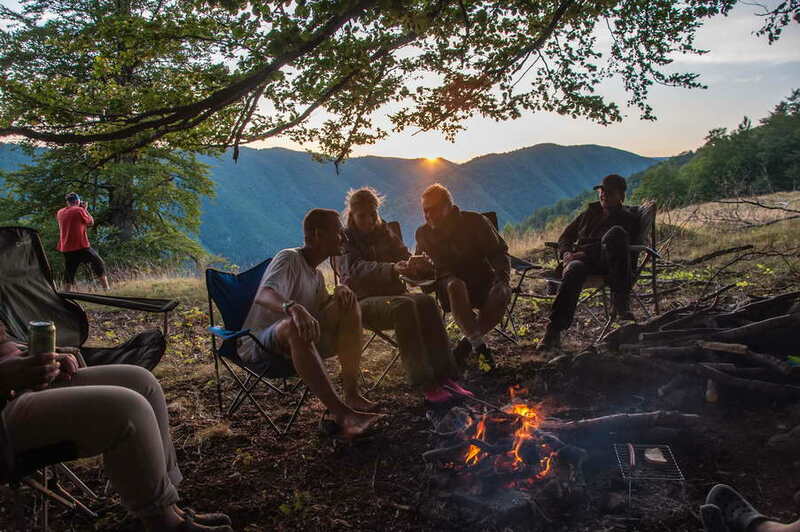 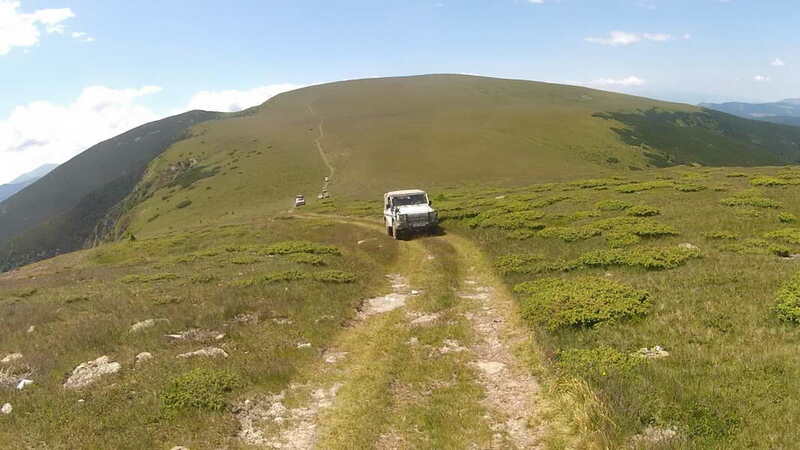 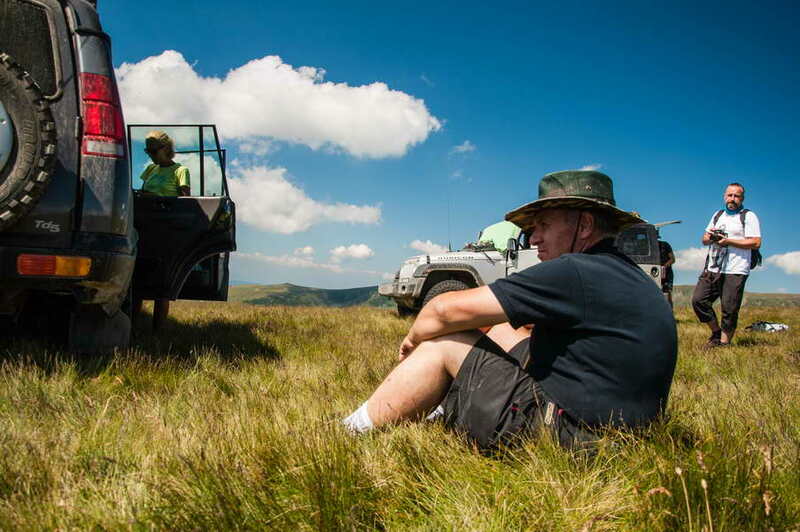 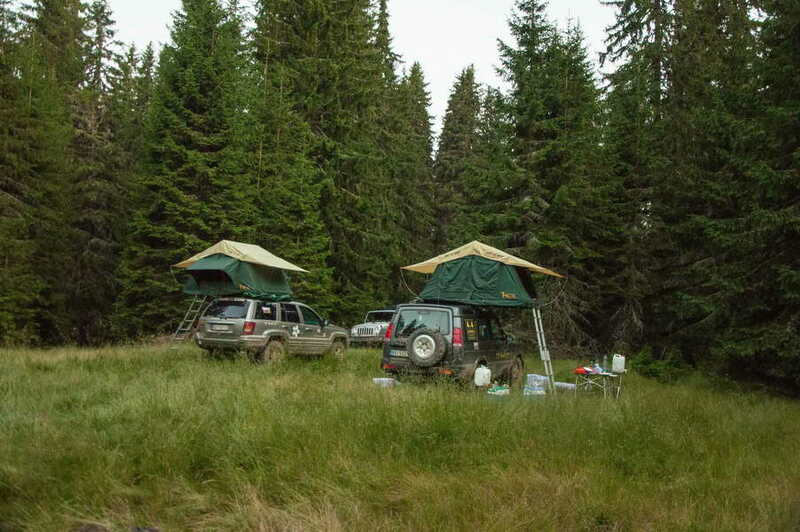 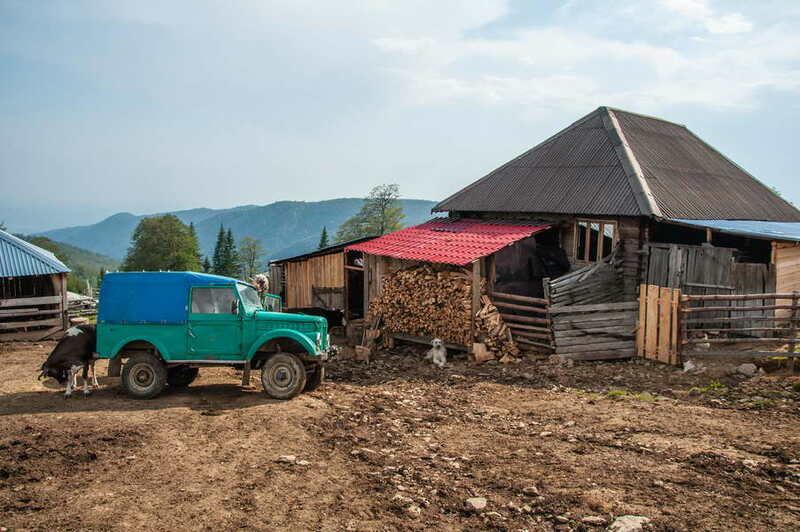 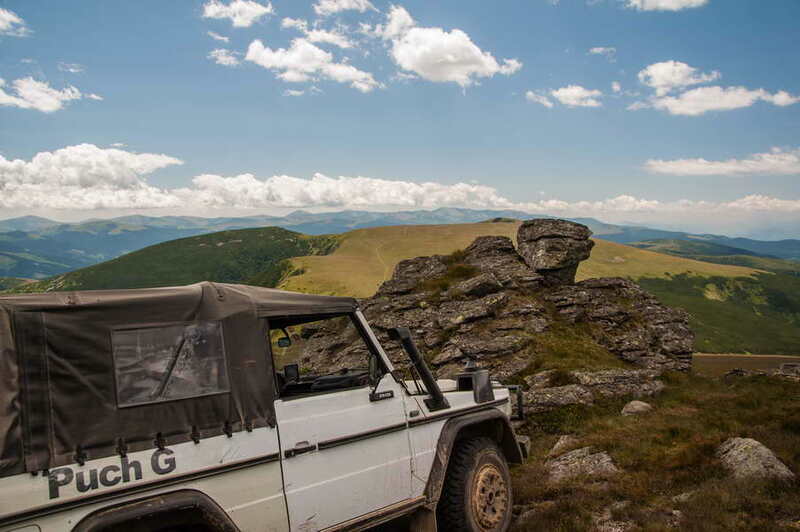 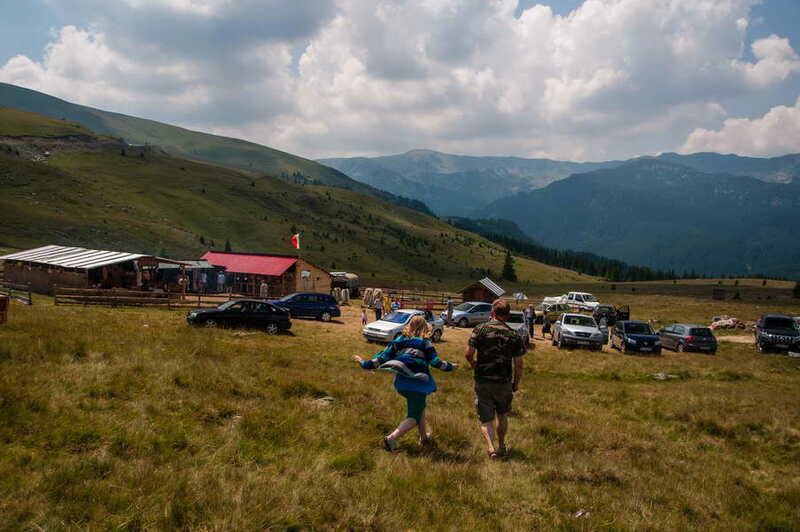 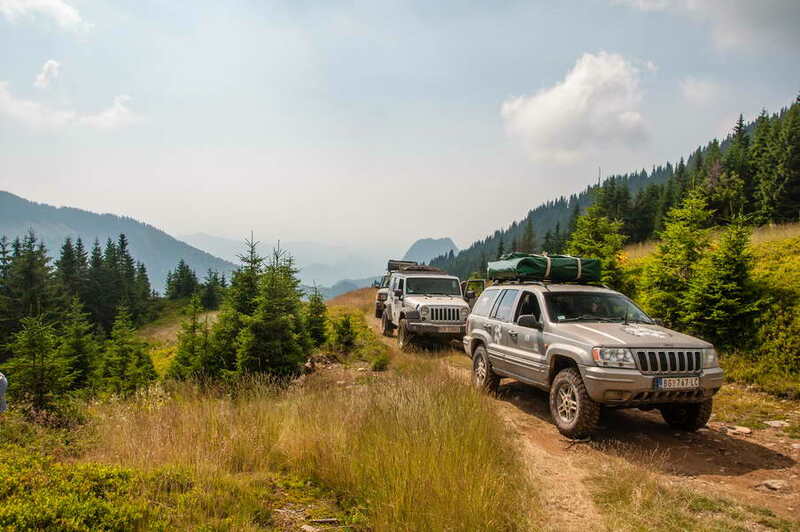 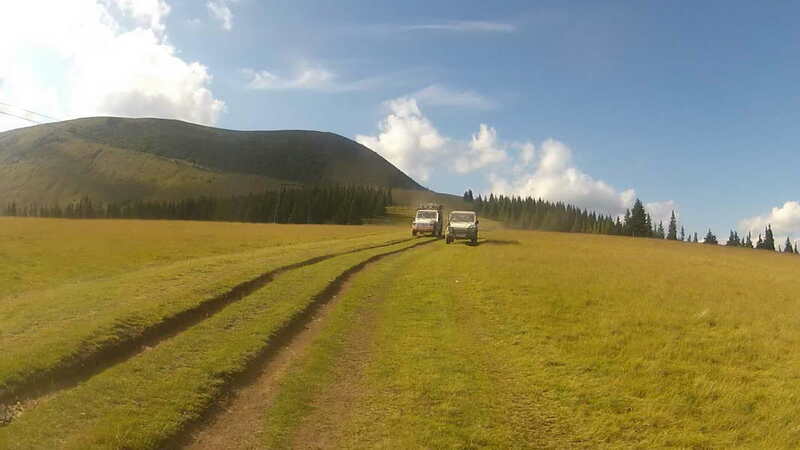 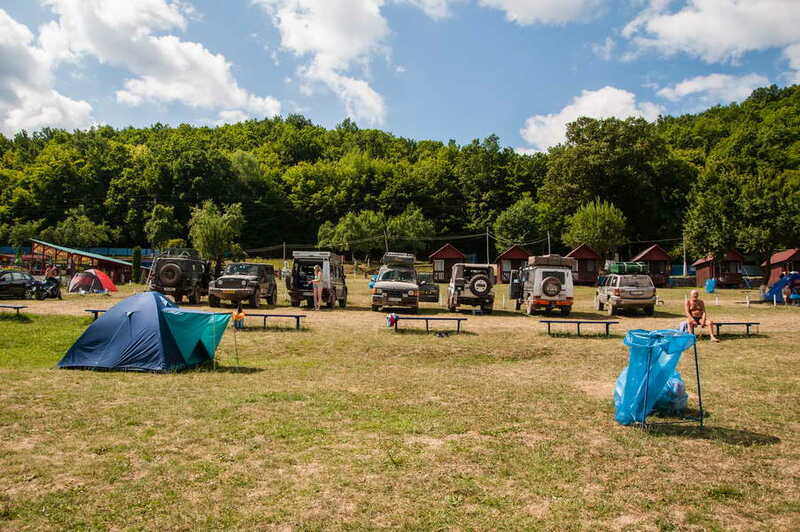 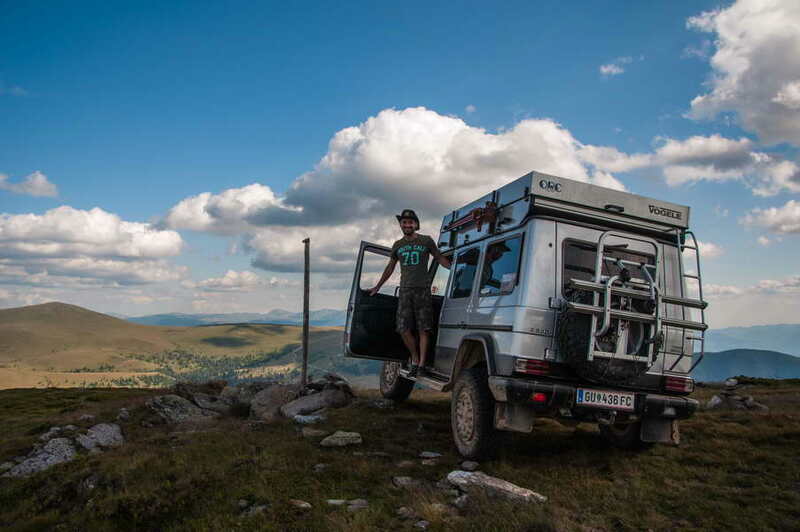 If you want to experience this overlanding dreamland, join us in the Carpathians in July or September 2016! 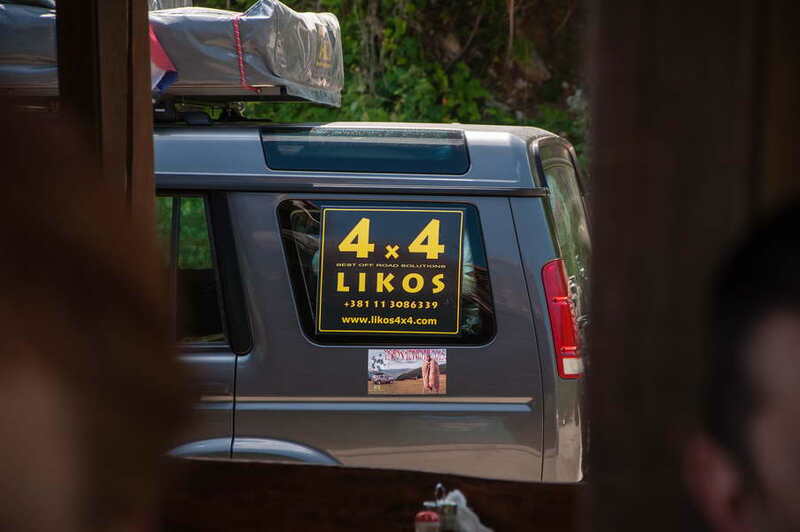 Objavili smo prvi video iz našeg novog ciklusa 4×4 staze Balkana. 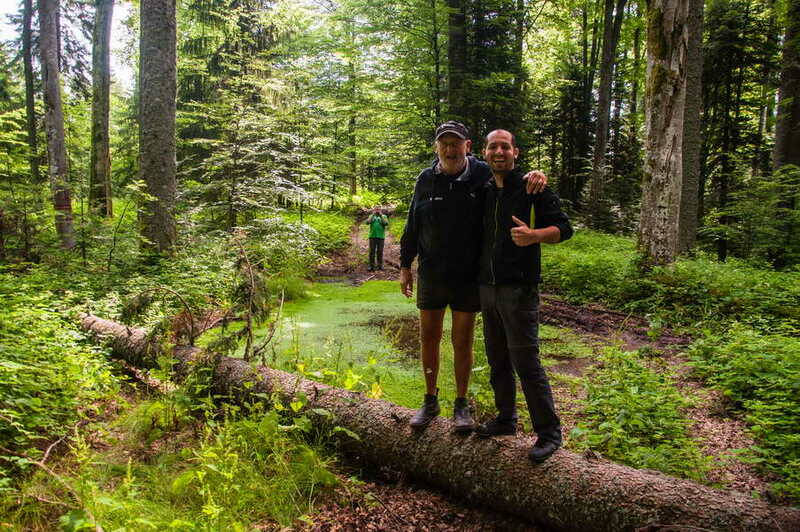 Greben Carkua je bez sumnje jedna od najživopisnijih ofrouderskih trasa u južnim Karpatima, tako da smo sigurni da će ova video priča biti vrlo nadahnjujuća svima onima koji žele da počnu da istražuju to fascinantno divlje prostranstvo. 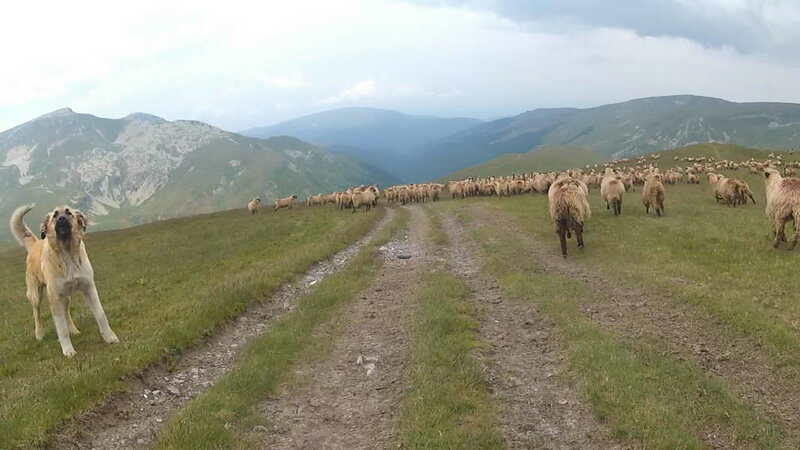 Uživajte u gledanju, a ako vam se dopadne greben Carkua, pridružite nam se na turi Transilvanija 2015, jer ćemo proći upravo tuda!